We work hard to deliver the best value to our customers. 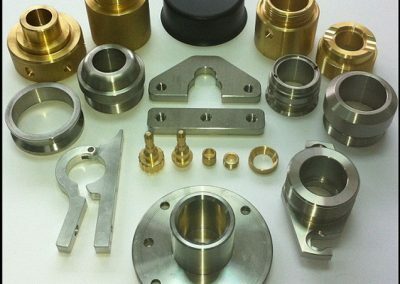 We invite you to contact DanThai Machinery to discuss your next project. 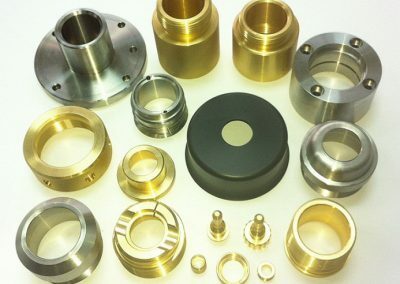 You can be assured that when you contract with DanThai, your expectations will be exceeded. It is DanThai Machinery’s desire to constantly improve our customers competitive edge by meeting or exceeding their expectations. 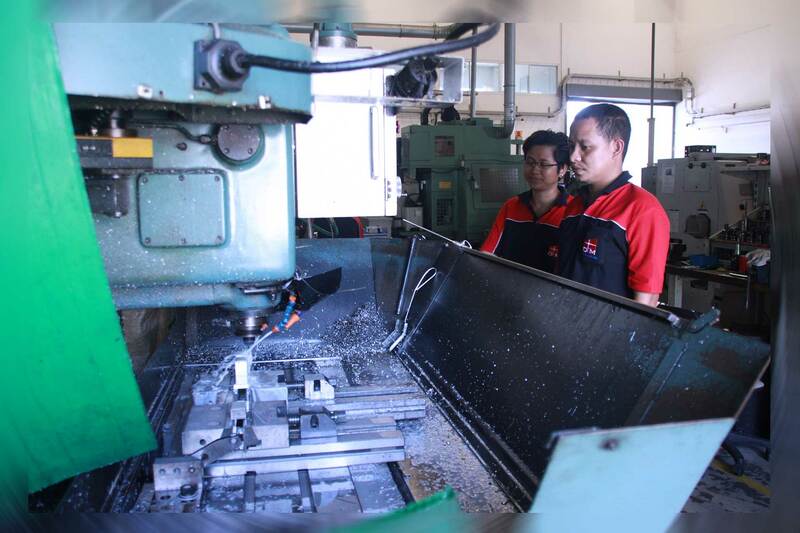 We encourage active involvement from our customers through the exchange and implementation of ideas and information. 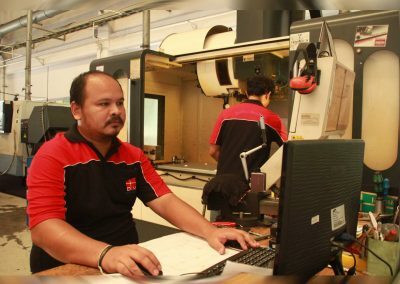 We pride ourselves in our ability to provide the services required enabling our customers to succeed due to our never-ending commitment toward excellence We are located in the Free Zone in the Port of Laem Chabang, the import and export center of Thailand. 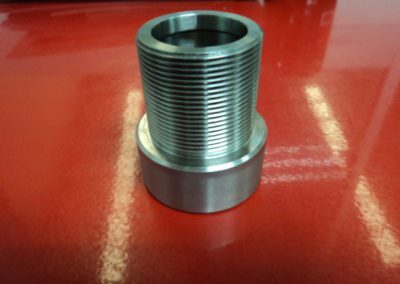 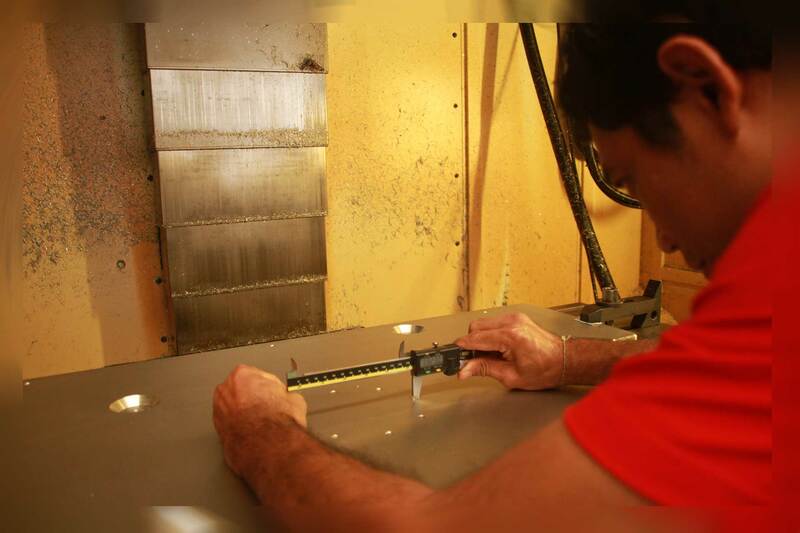 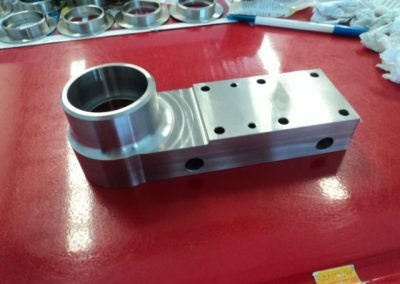 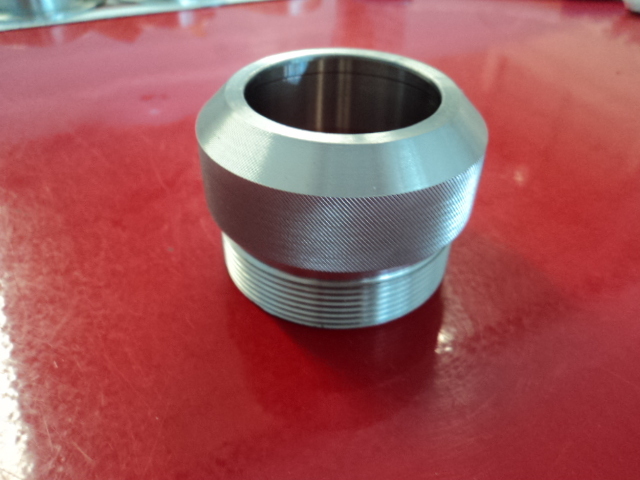 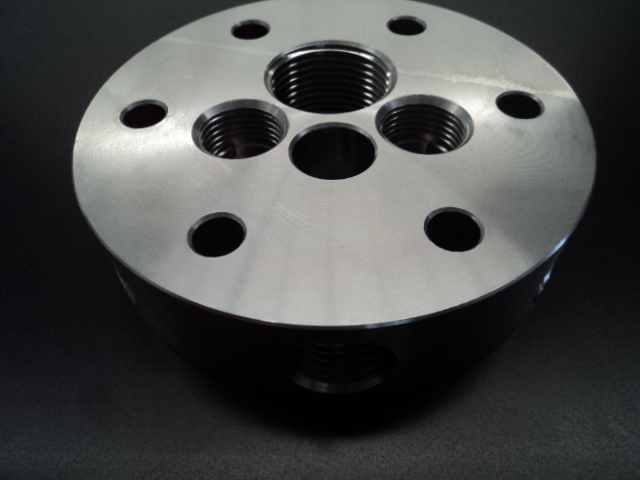 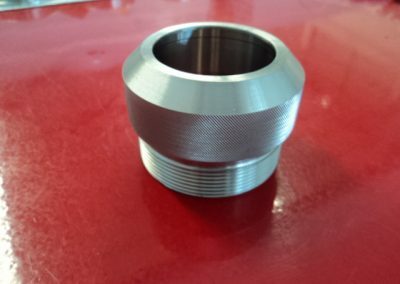 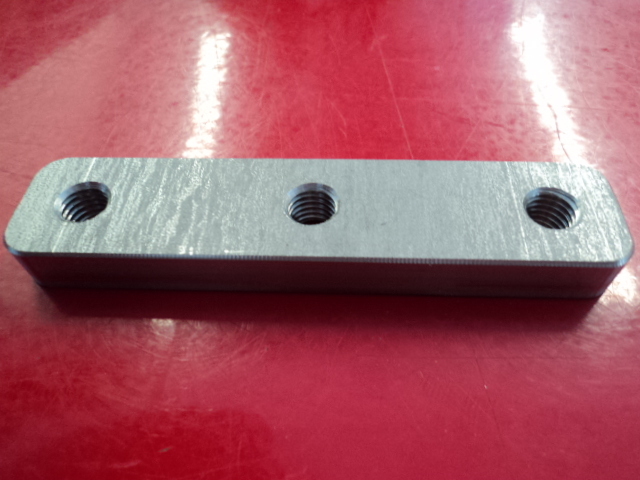 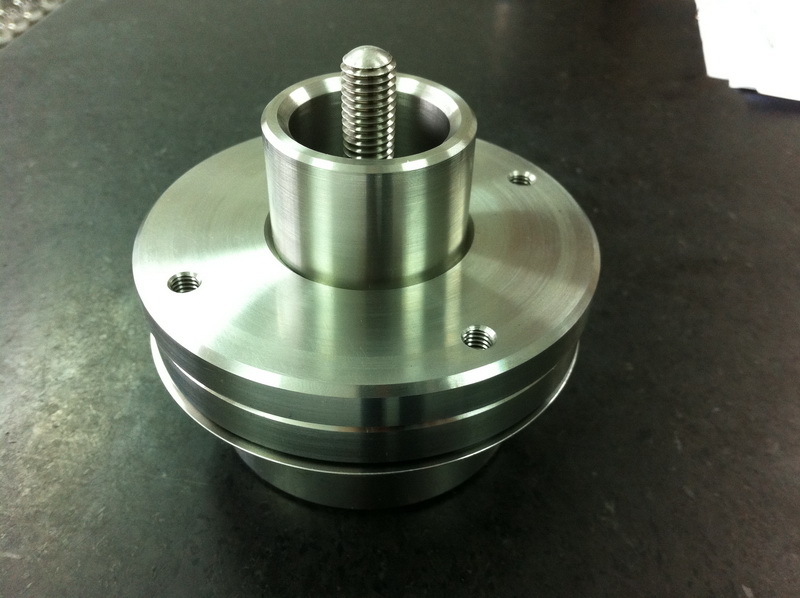 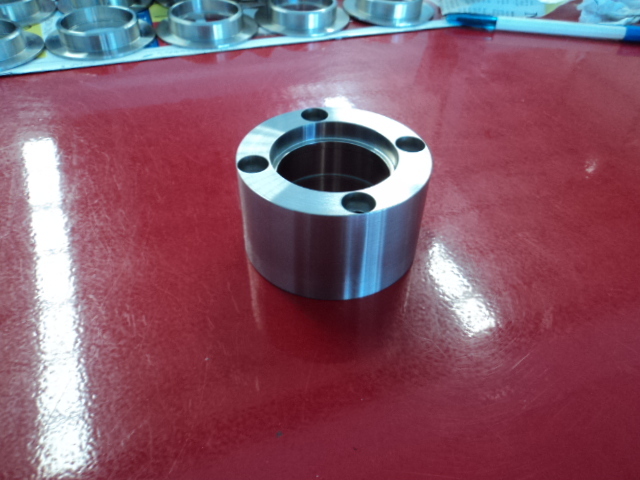 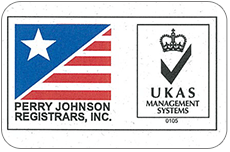 Our location allows us to provide fast turnaround for your part needs. 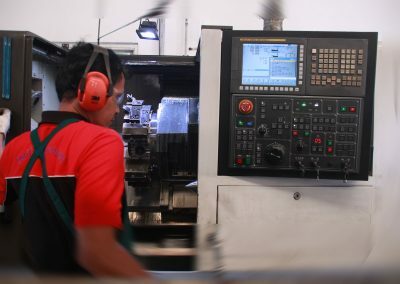 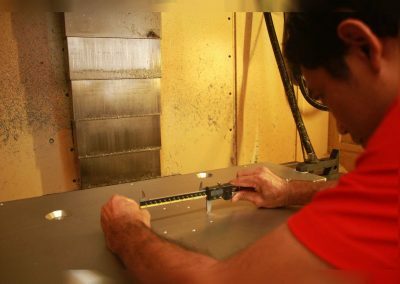 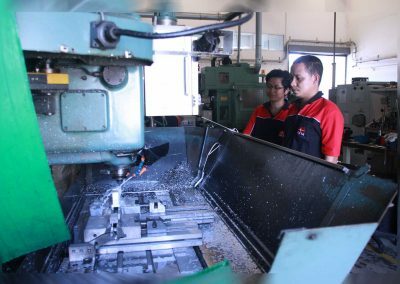 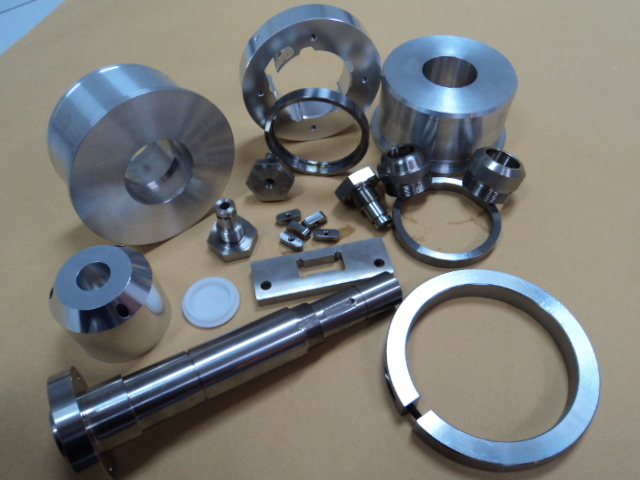 DANTHAI MACHINERY’s products are high-end products with high precision machine components in Steel, Stainless Steel and Aluminum. 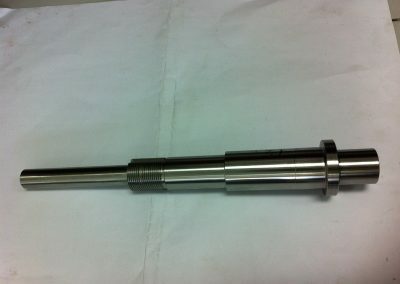 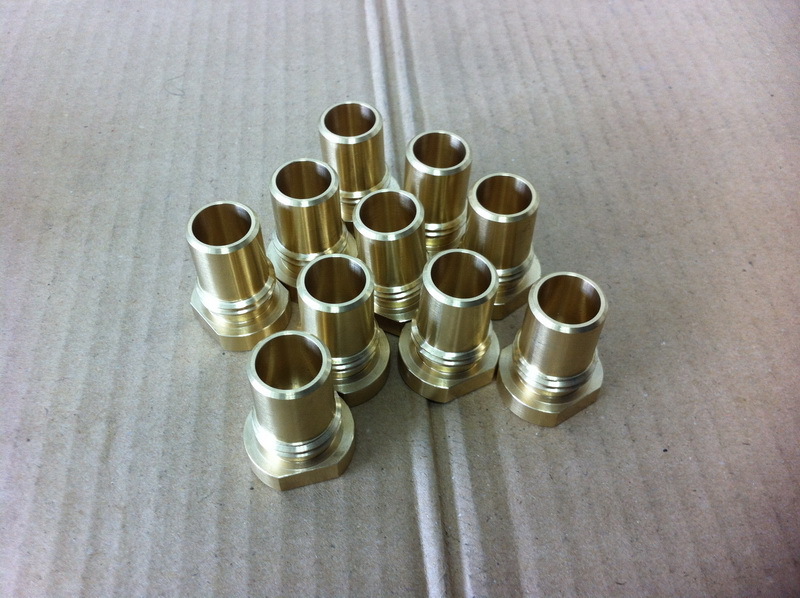 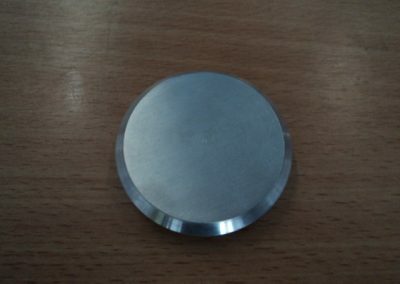 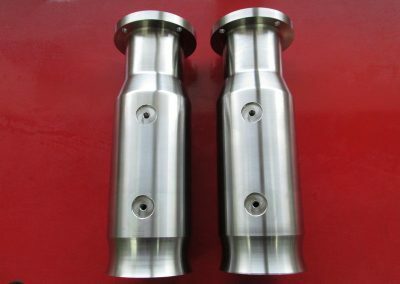 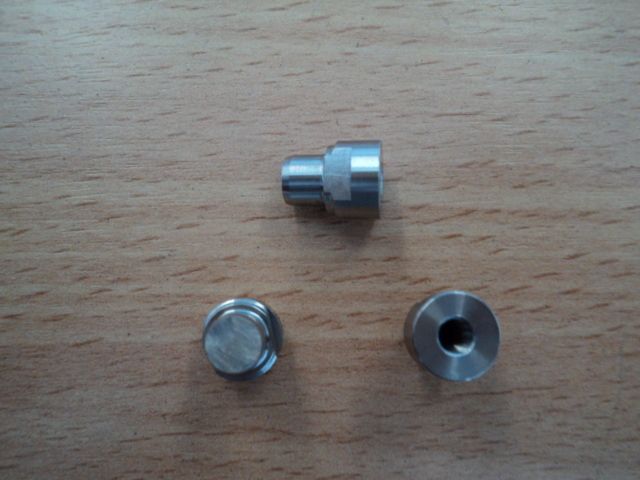 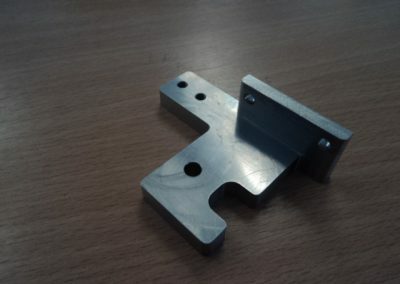 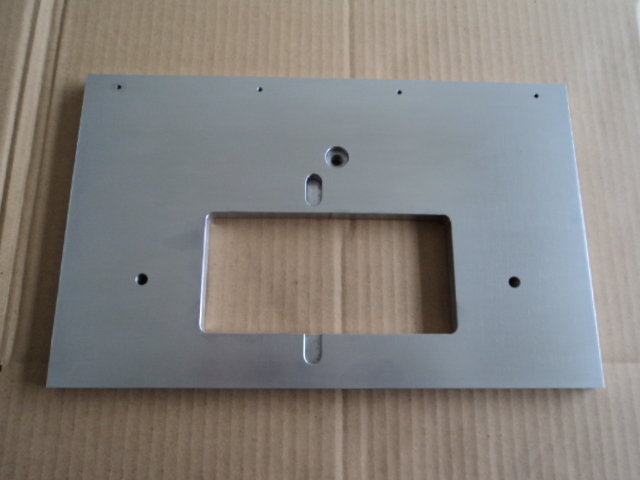 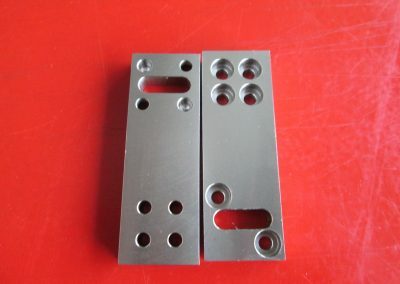 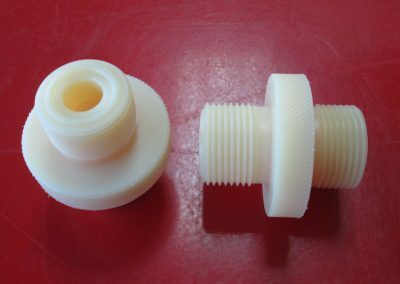 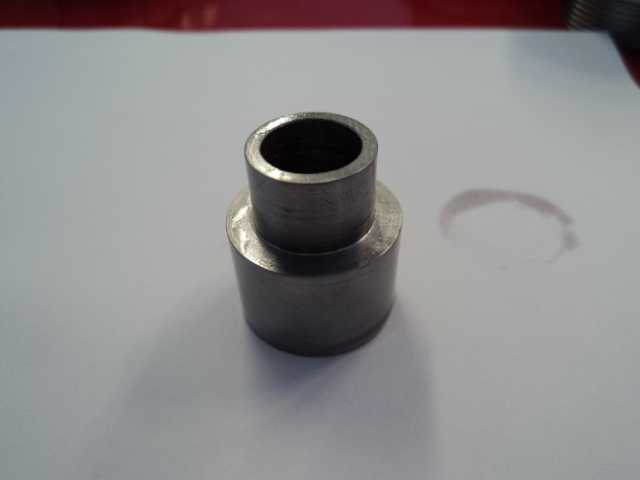 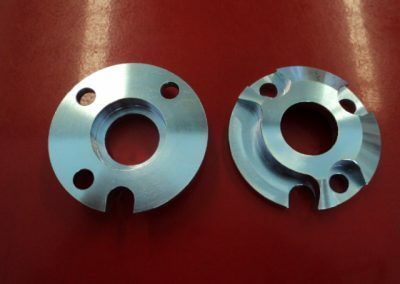 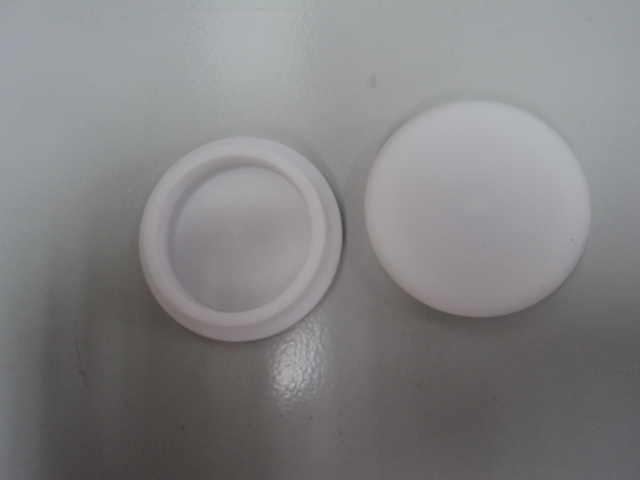 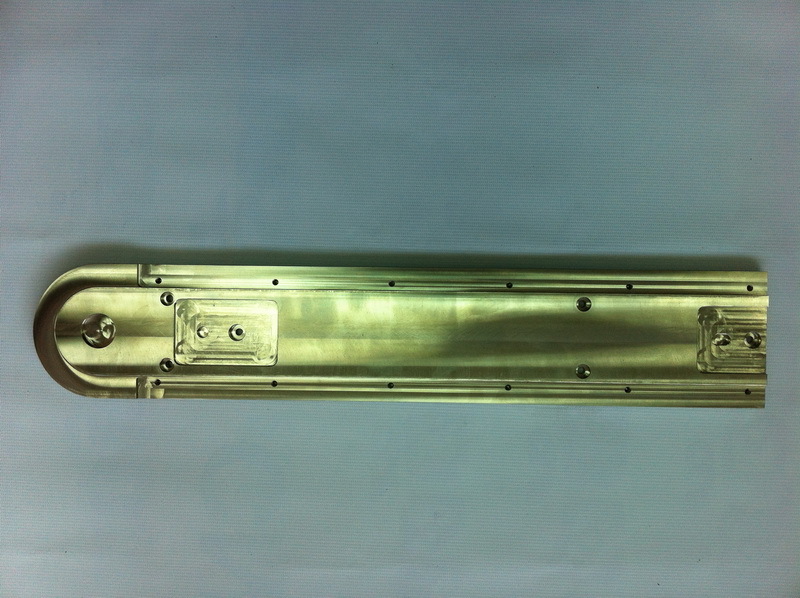 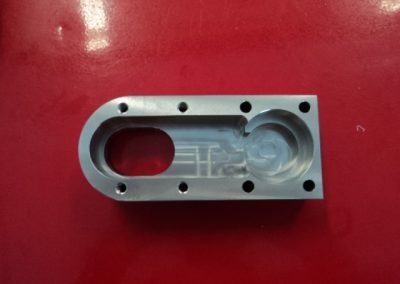 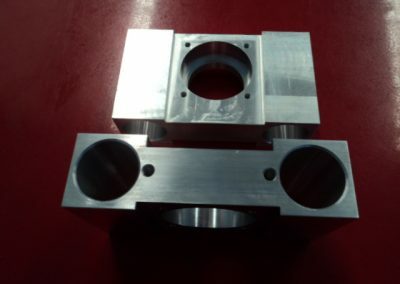 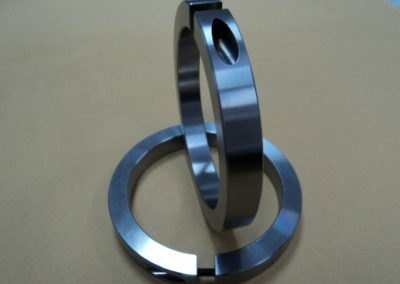 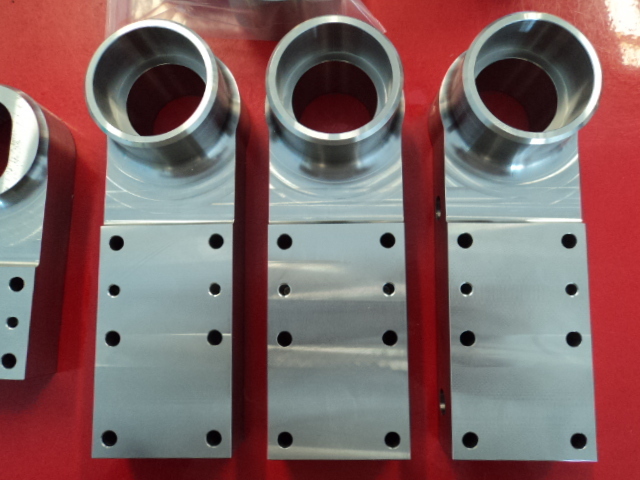 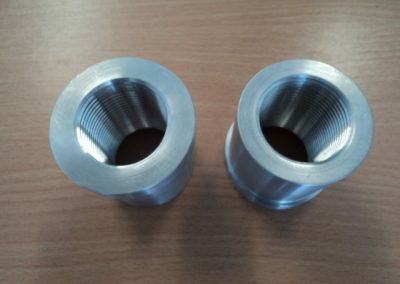 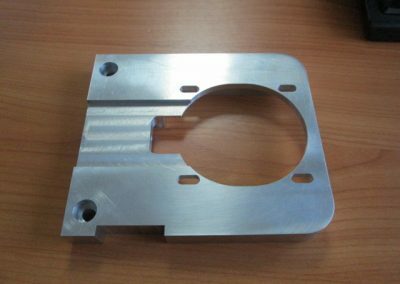 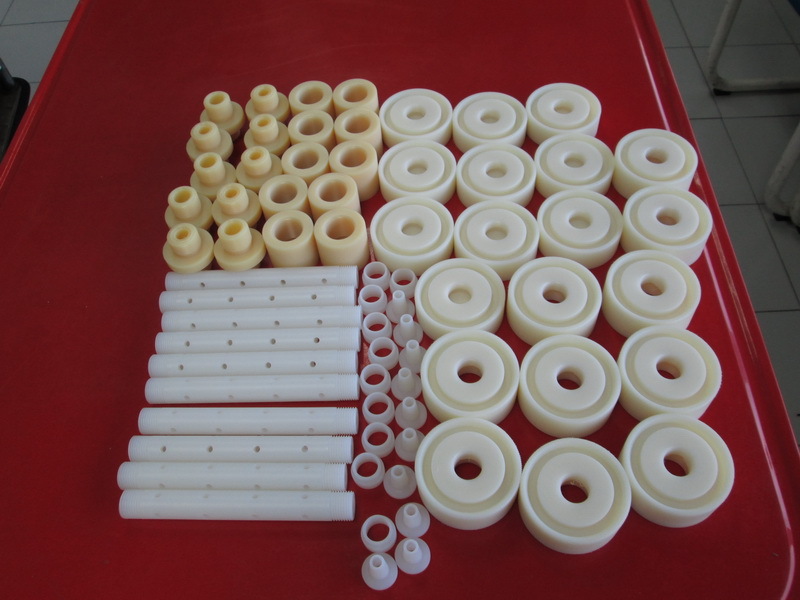 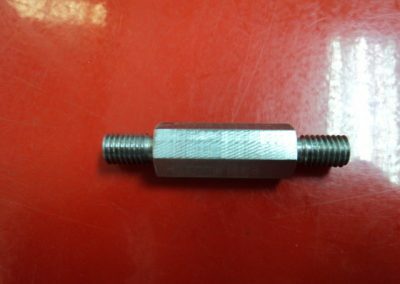 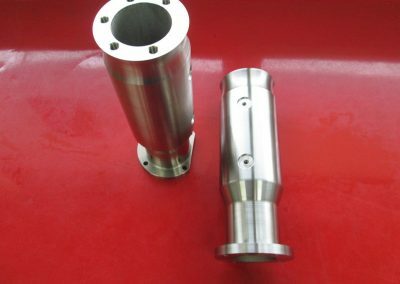 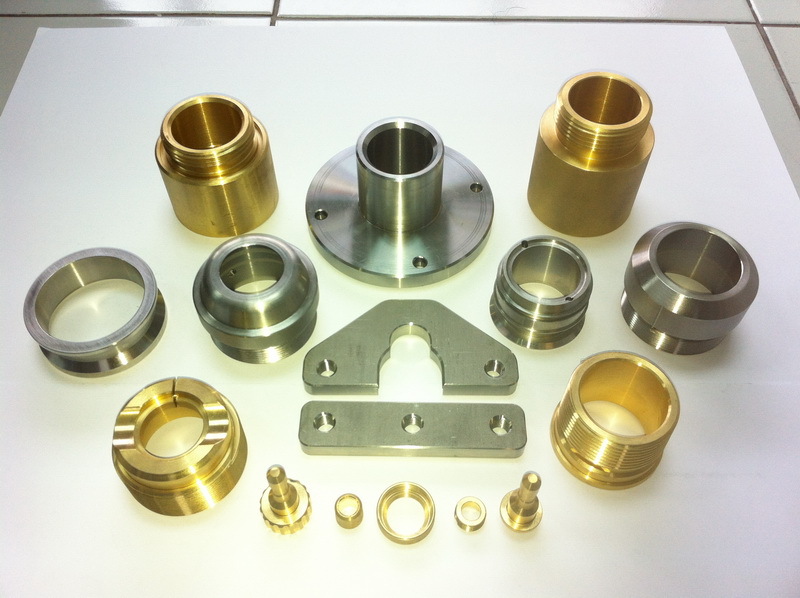 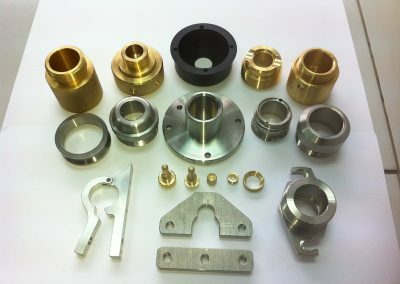 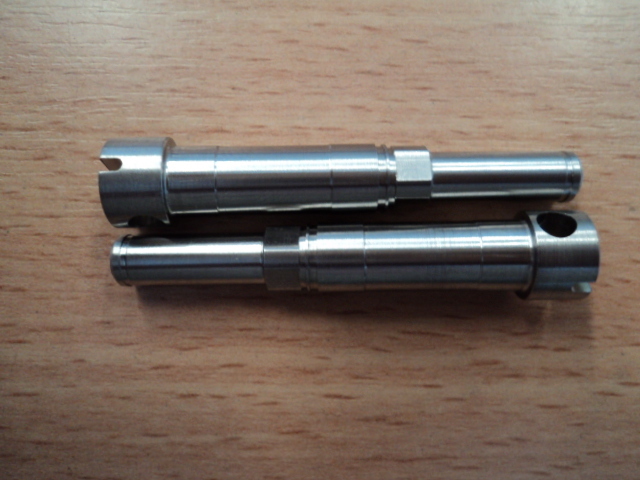 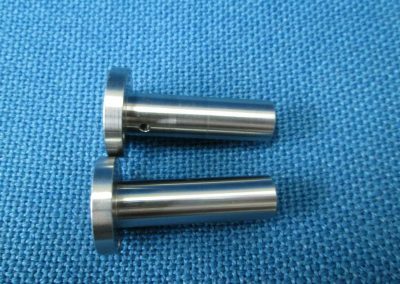 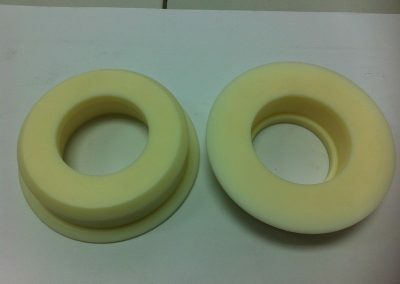 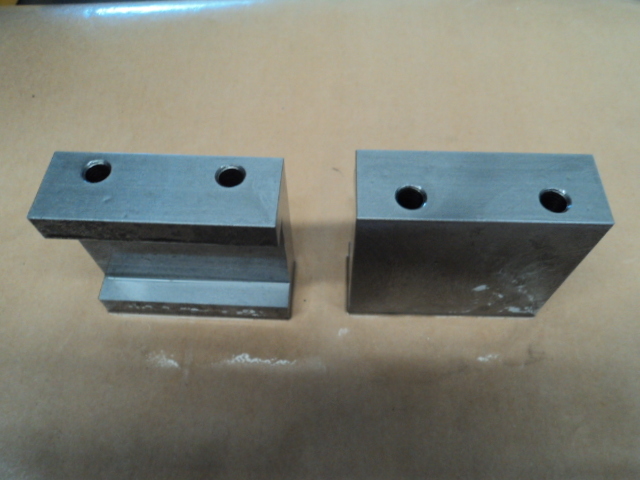 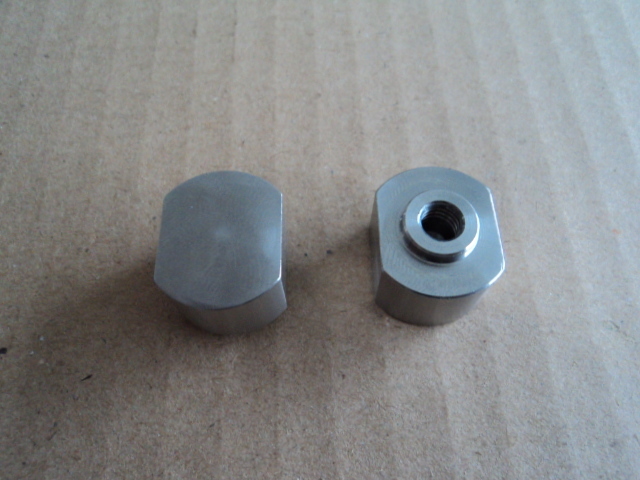 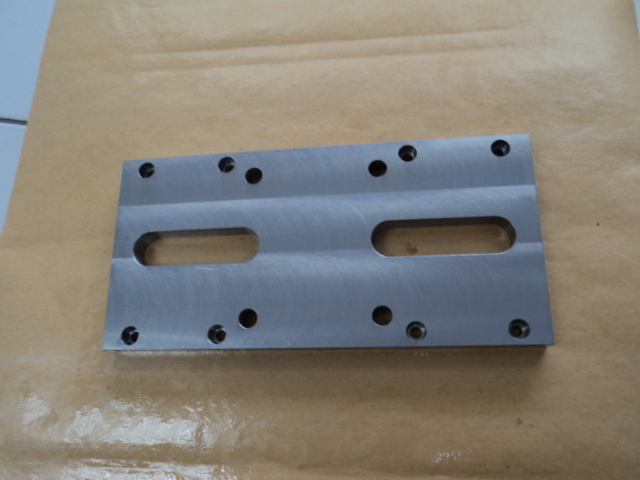 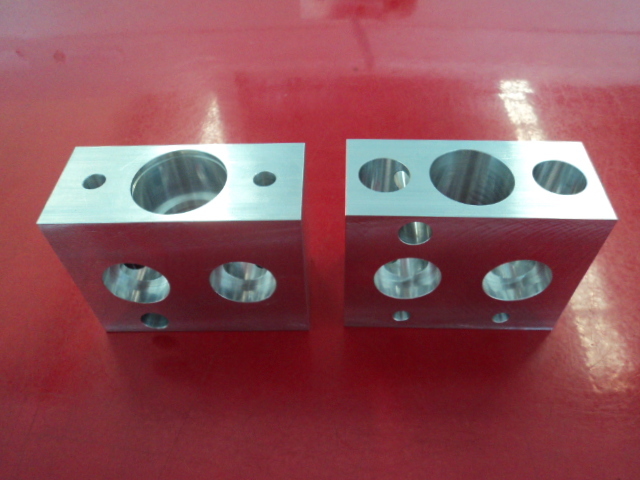 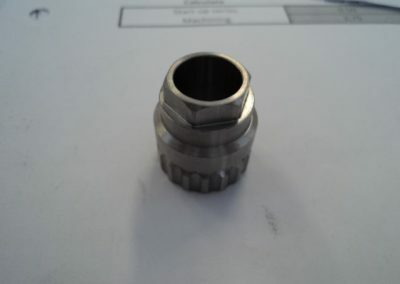 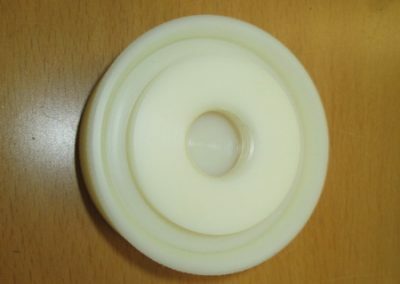 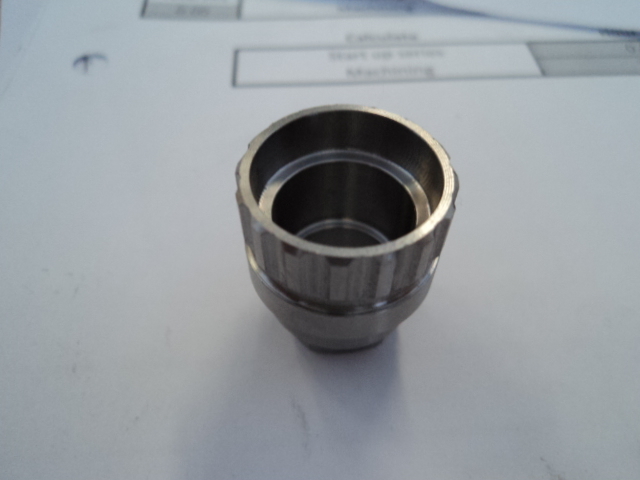 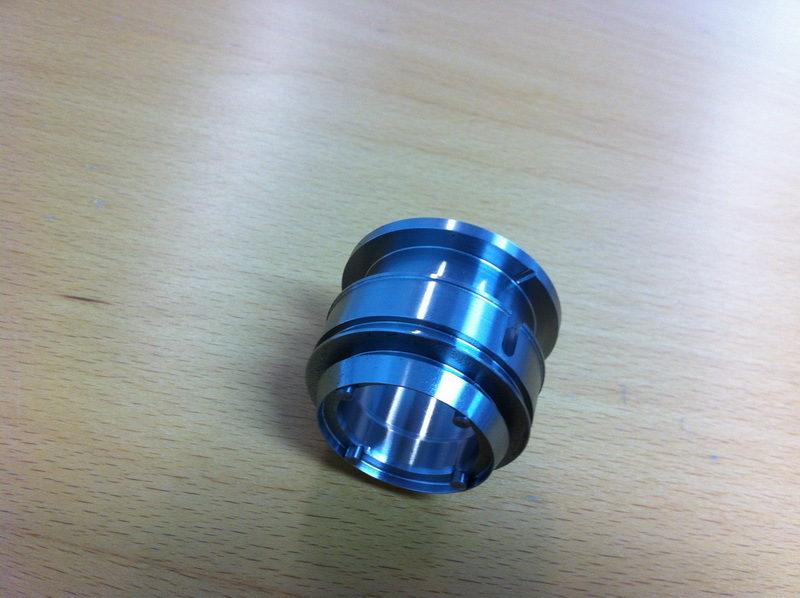 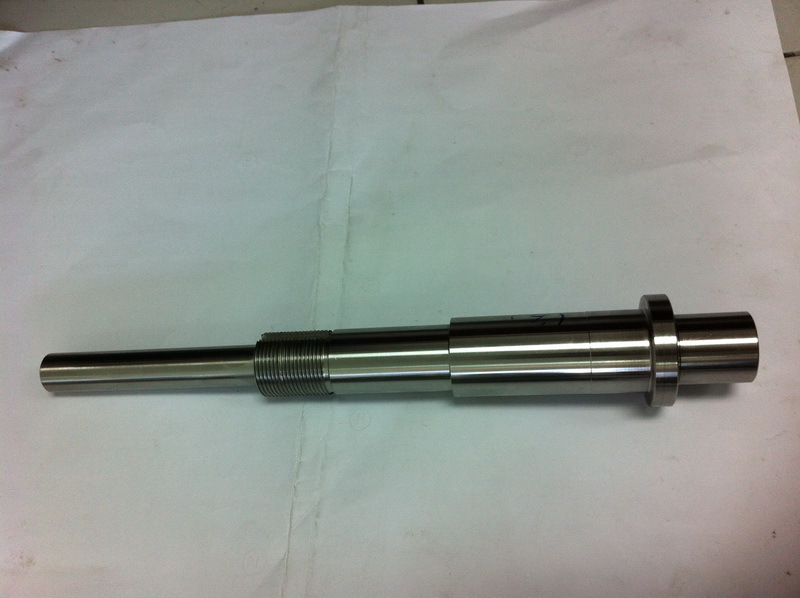 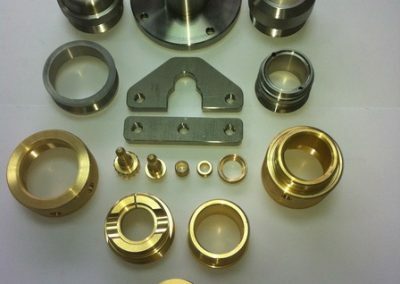 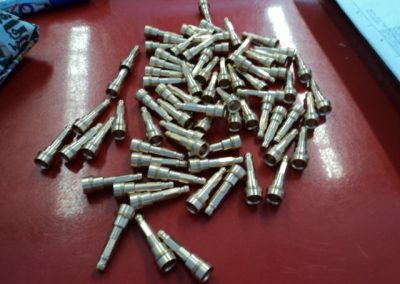 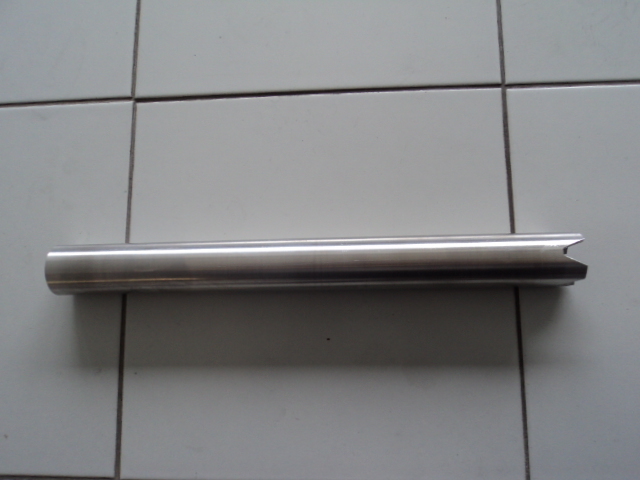 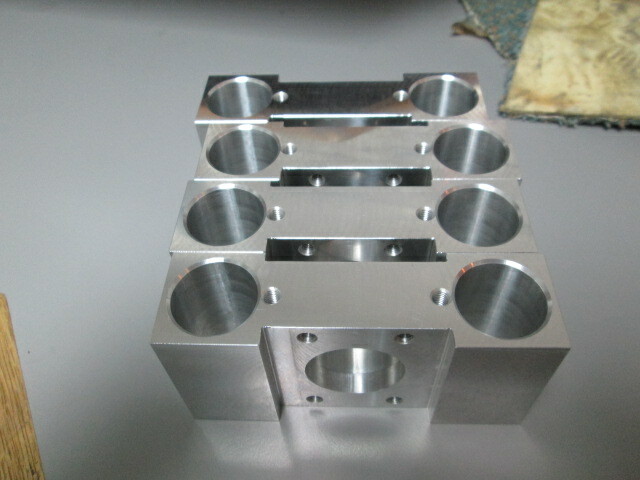 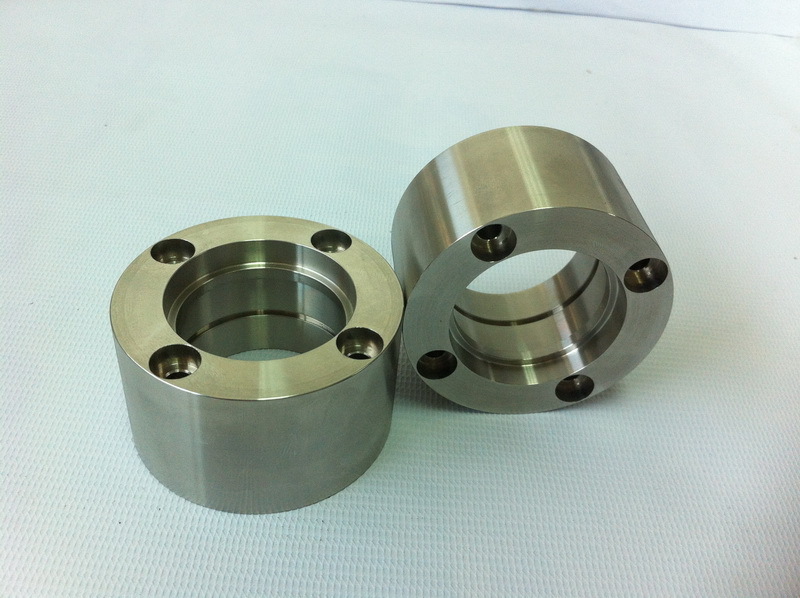 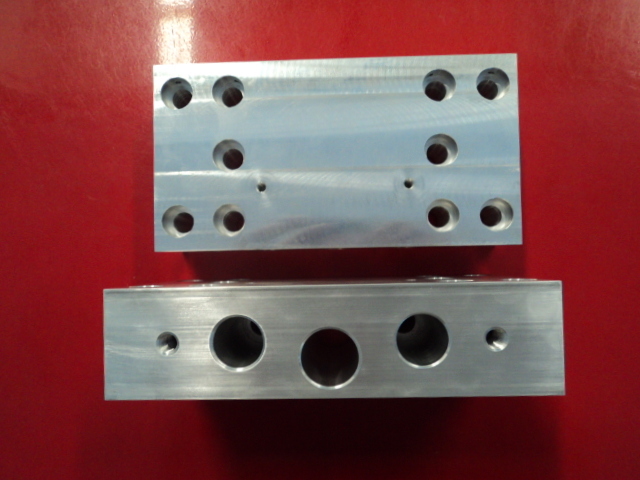 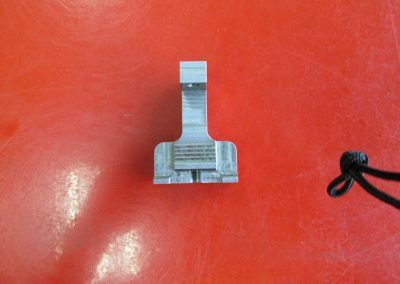 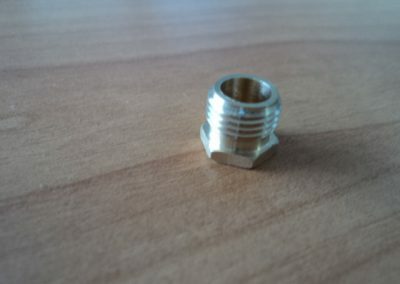 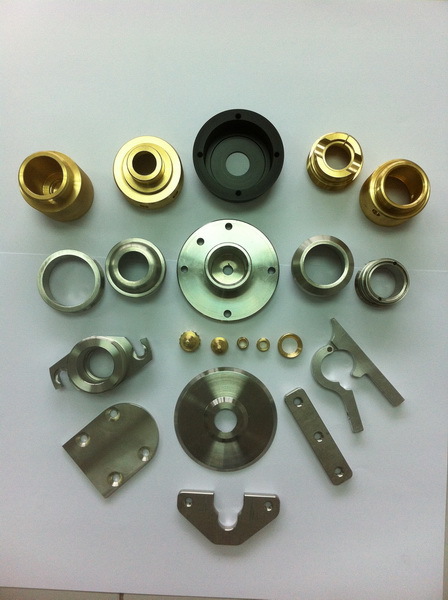 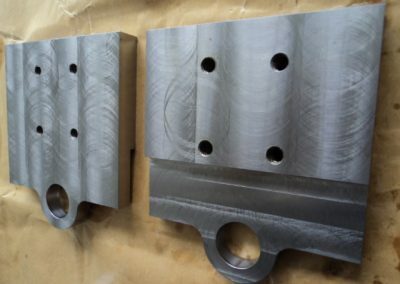 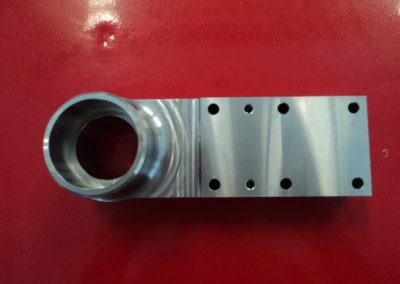 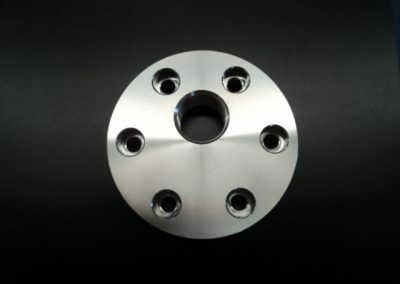 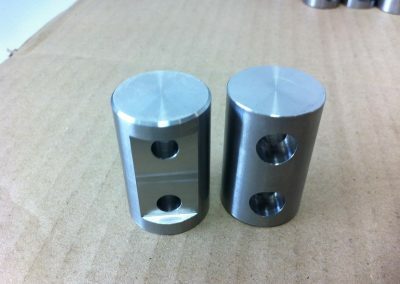 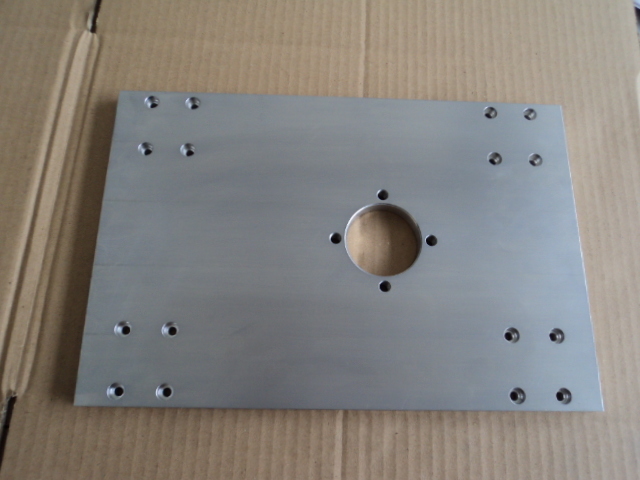 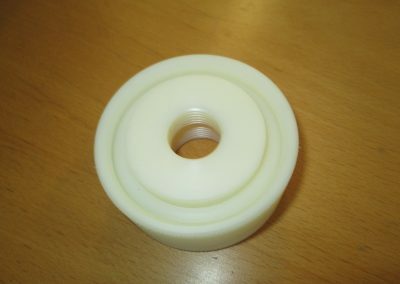 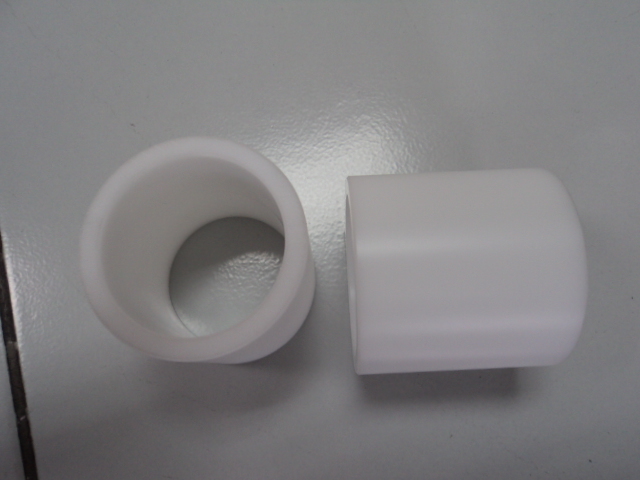 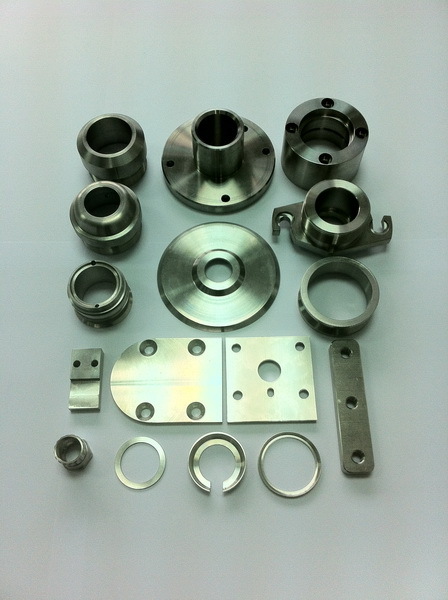 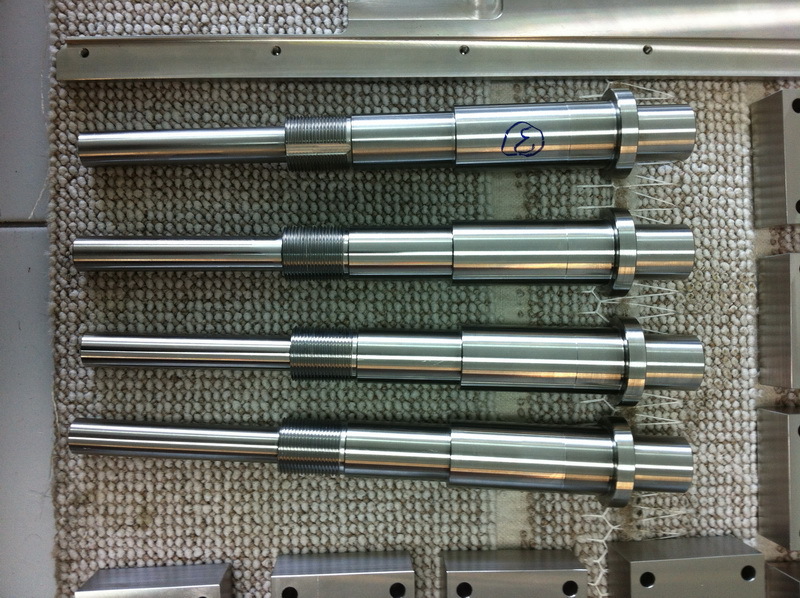 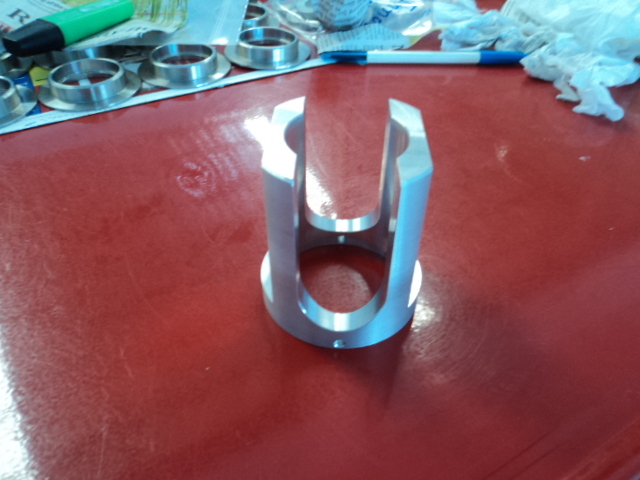 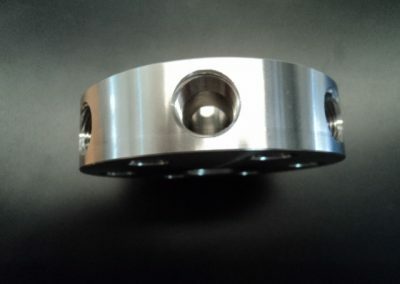 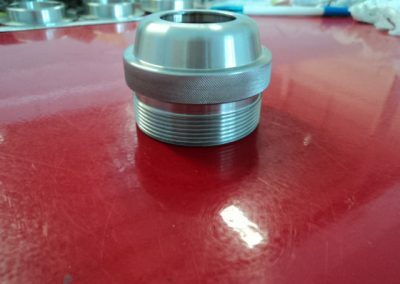 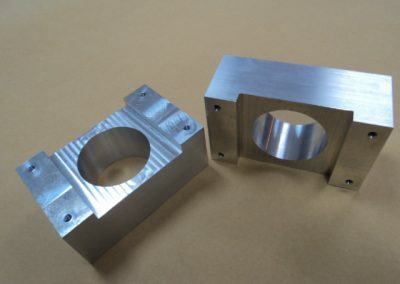 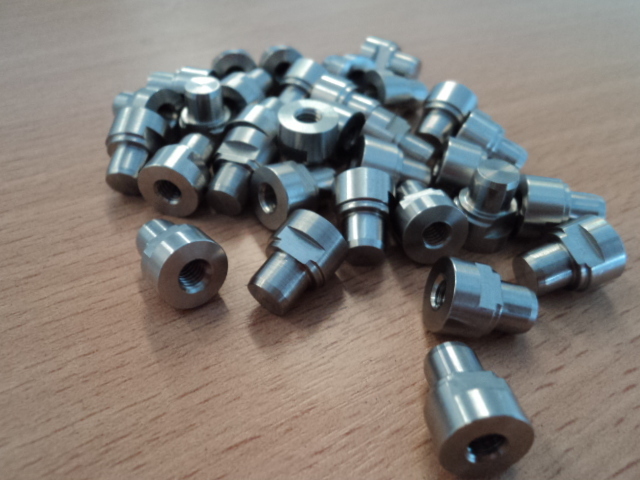 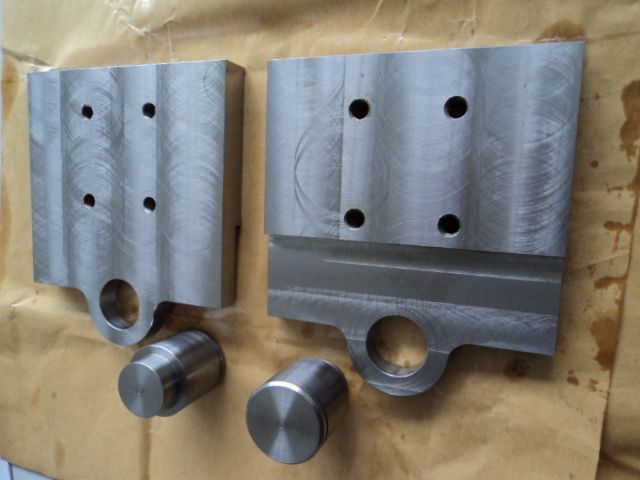 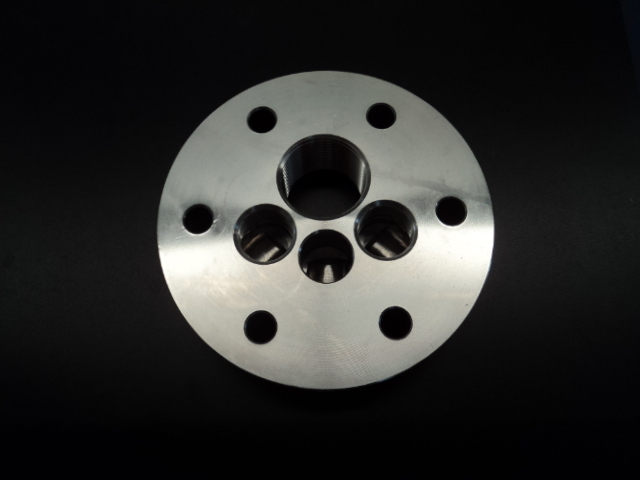 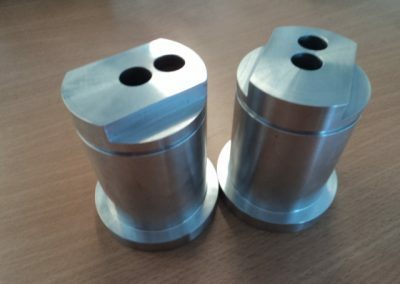 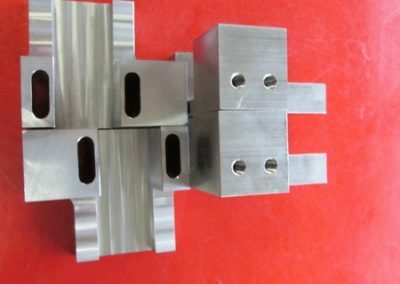 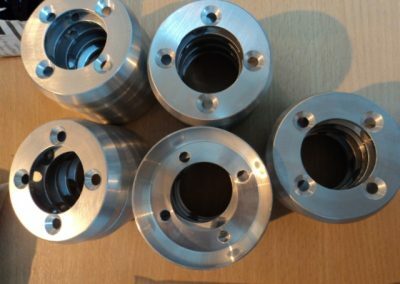 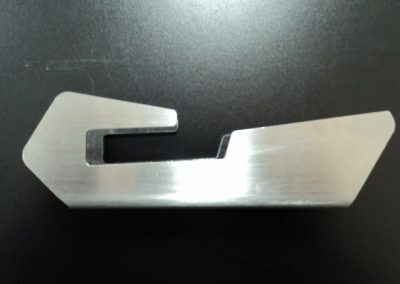 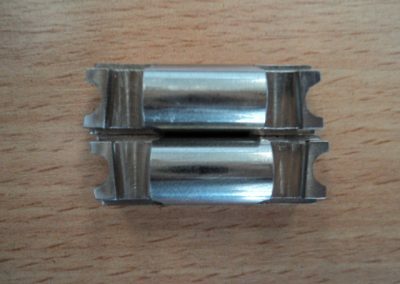 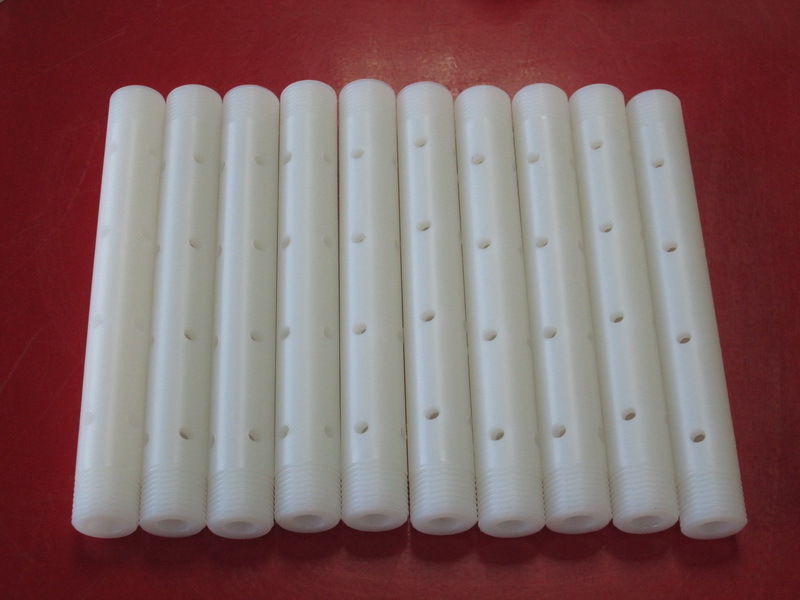 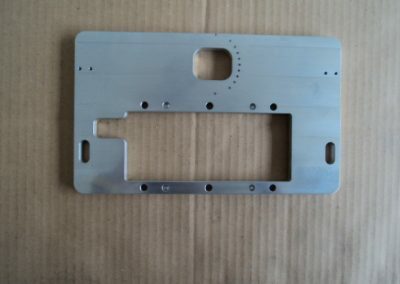 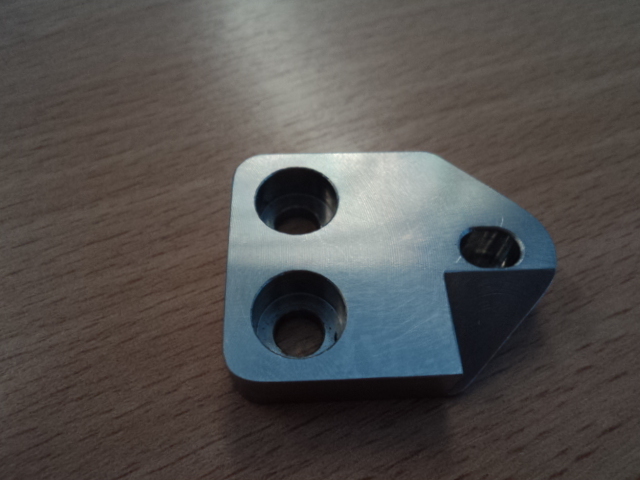 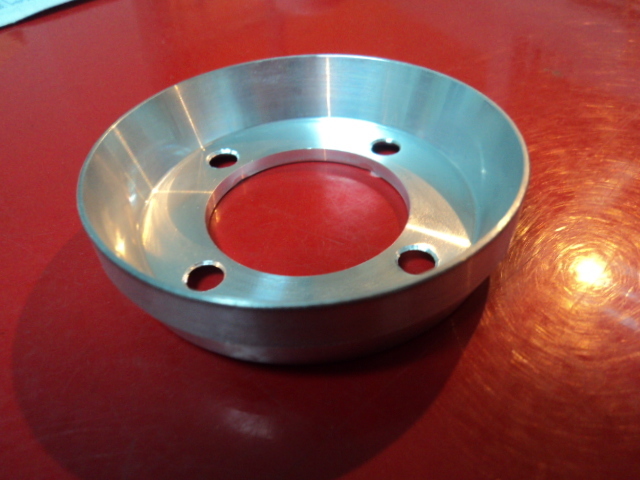 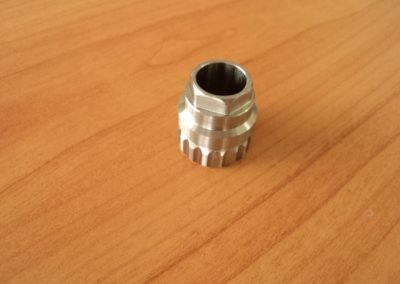 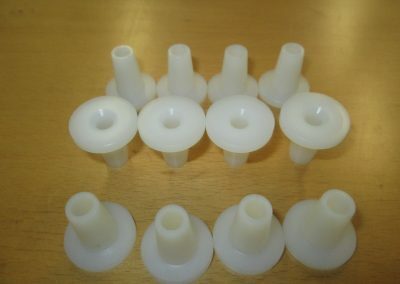 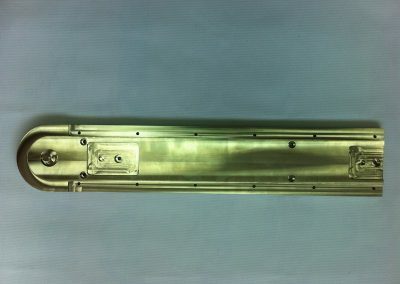 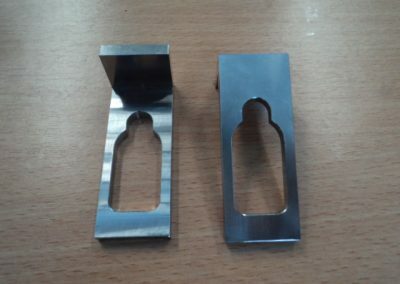 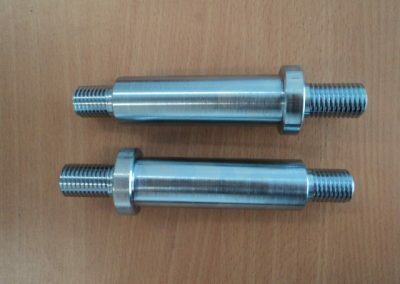 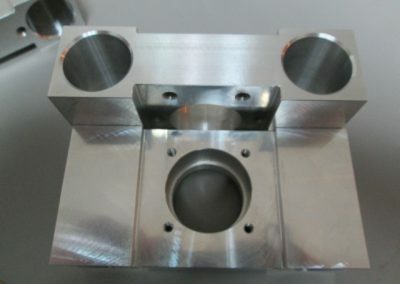 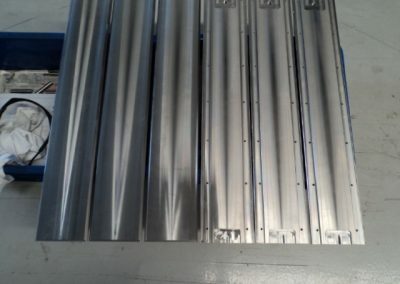 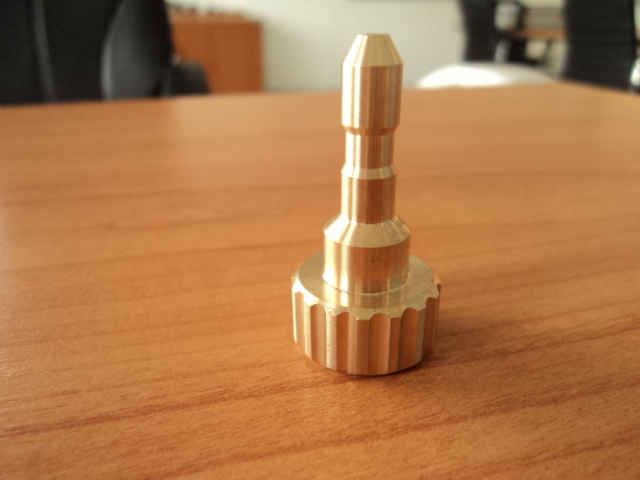 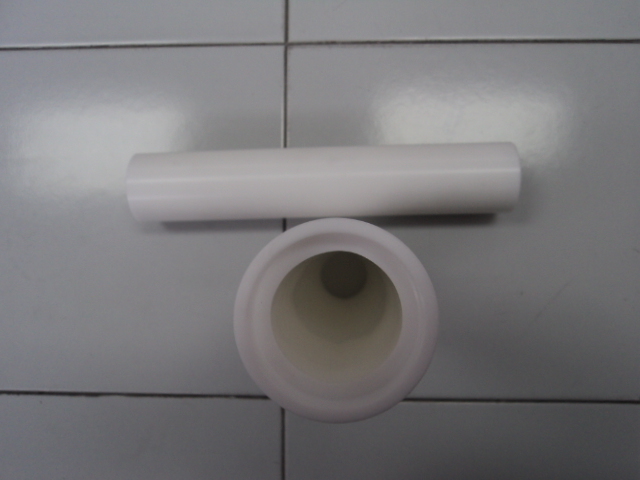 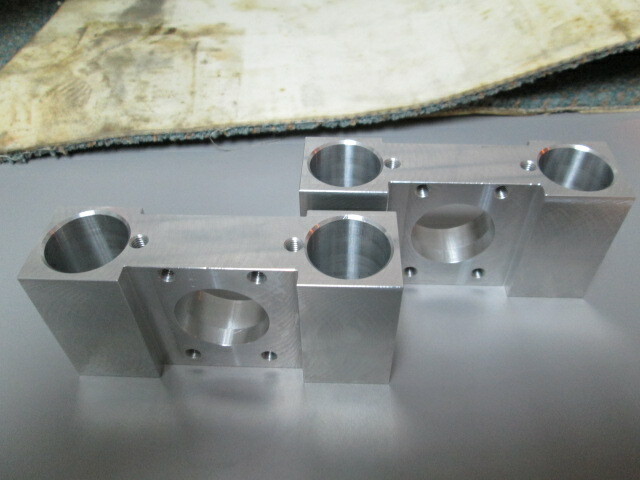 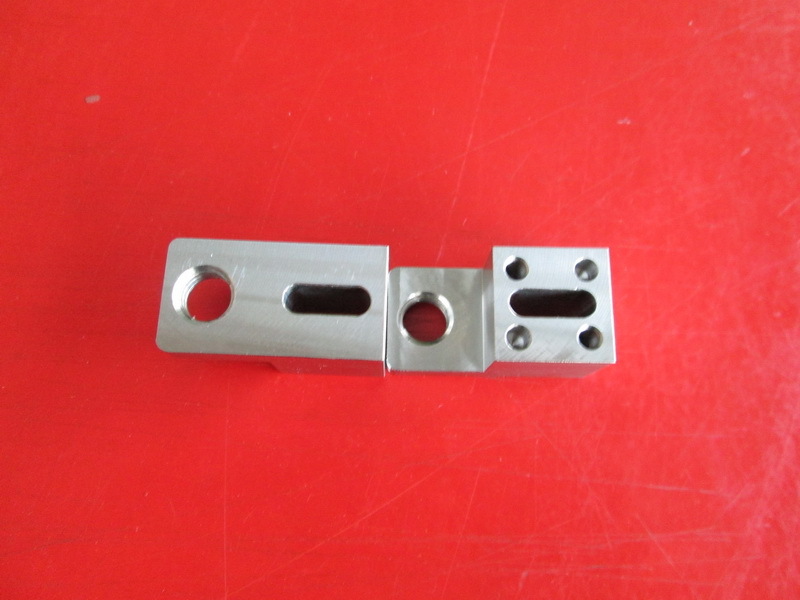 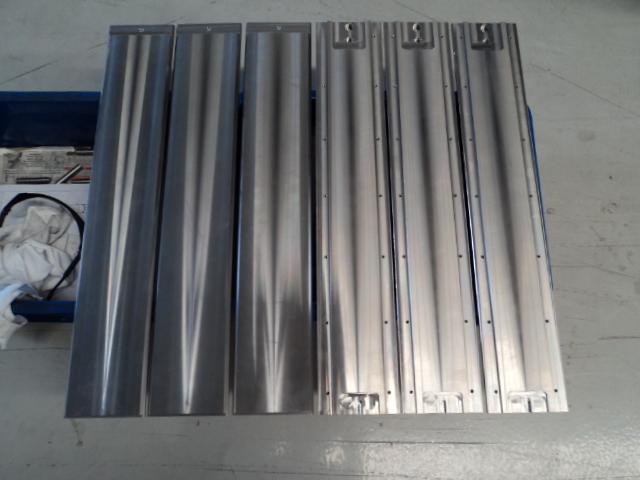 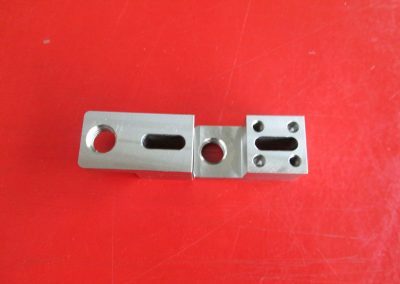 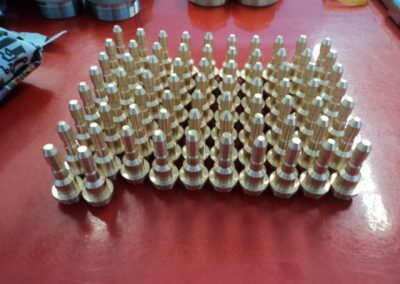 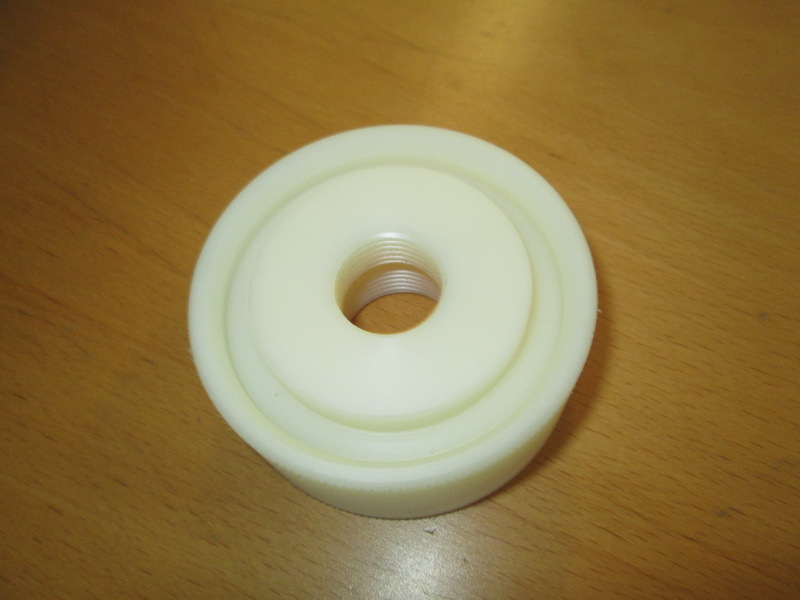 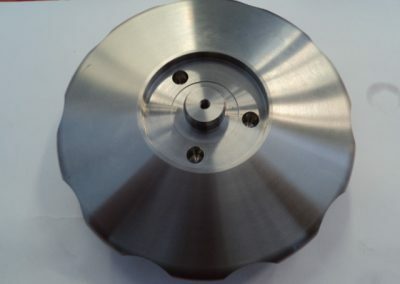 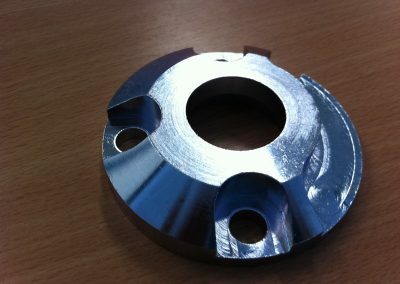 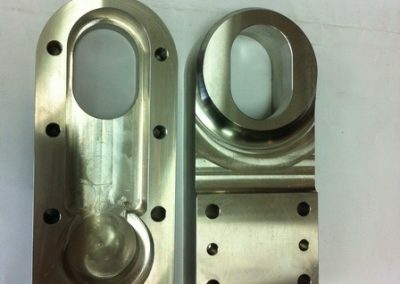 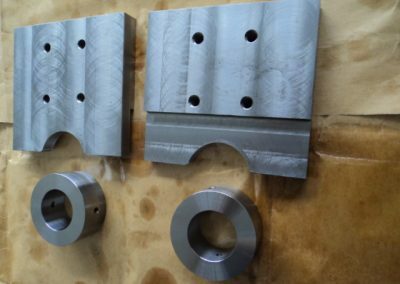 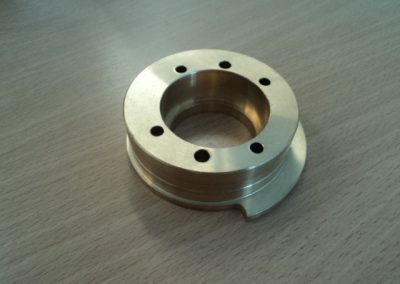 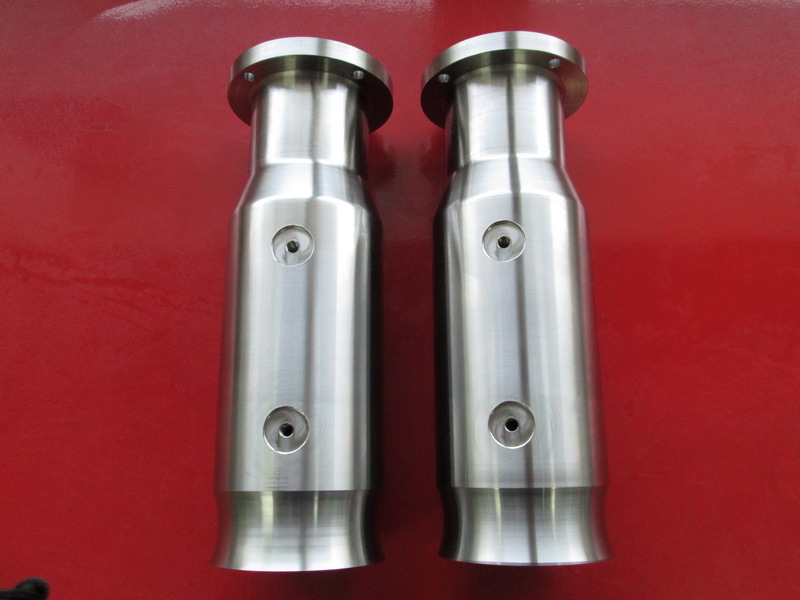 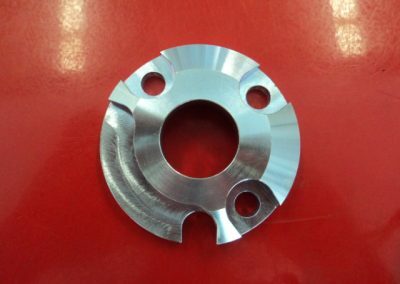 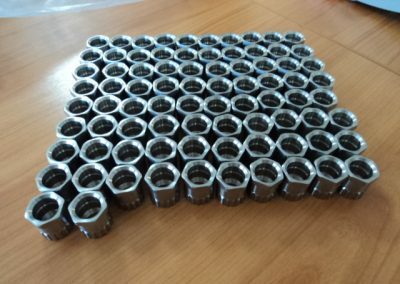 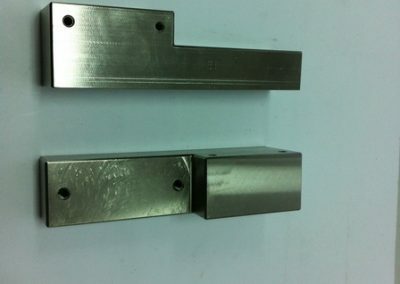 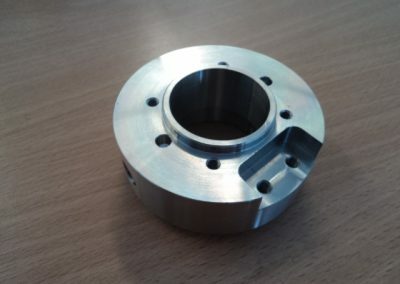 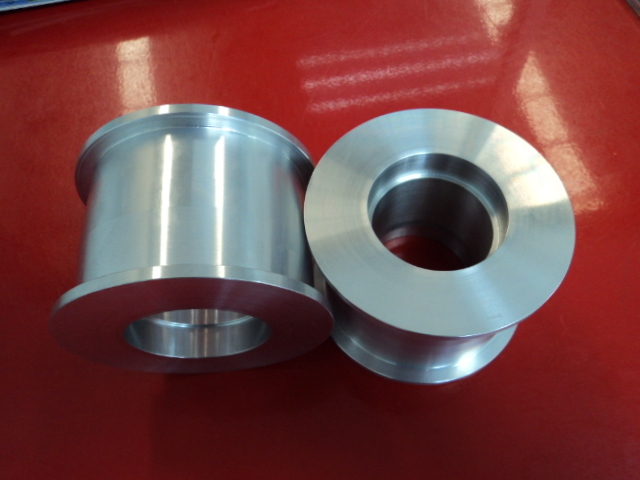 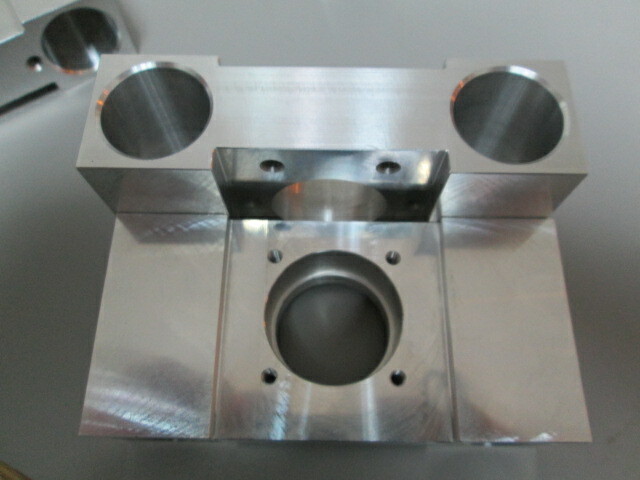 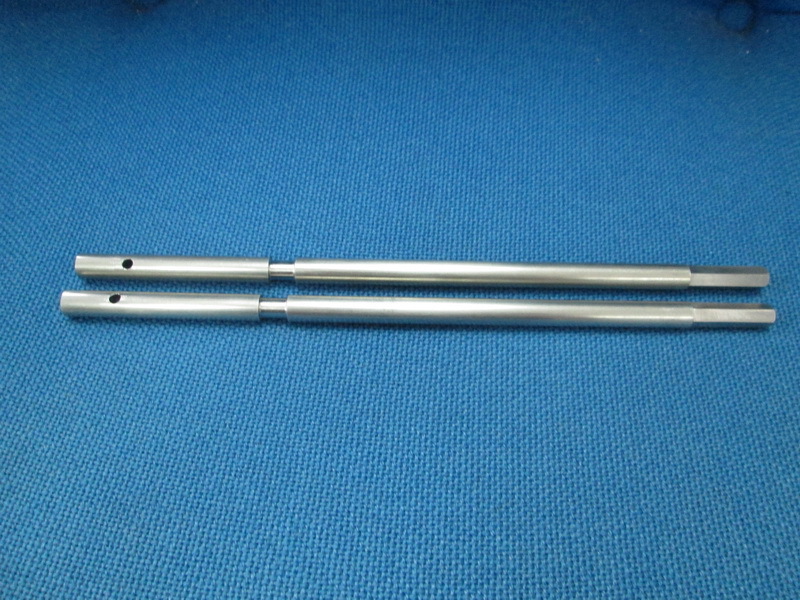 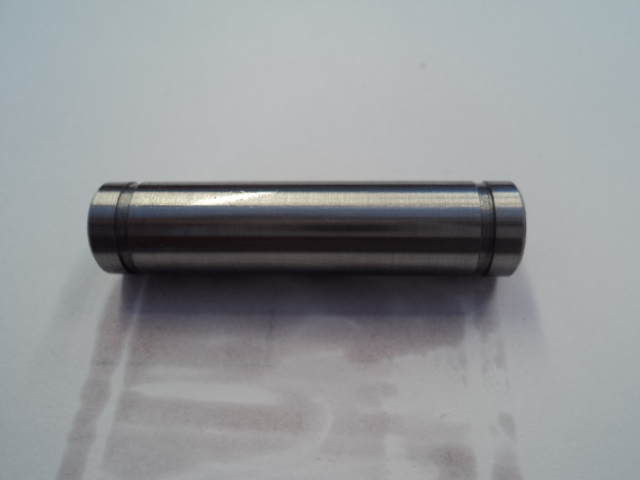 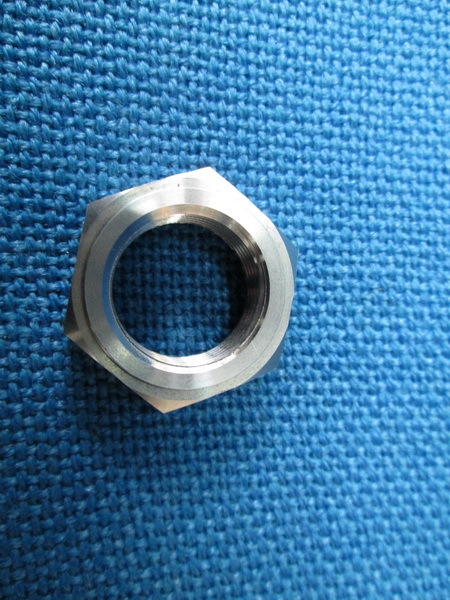 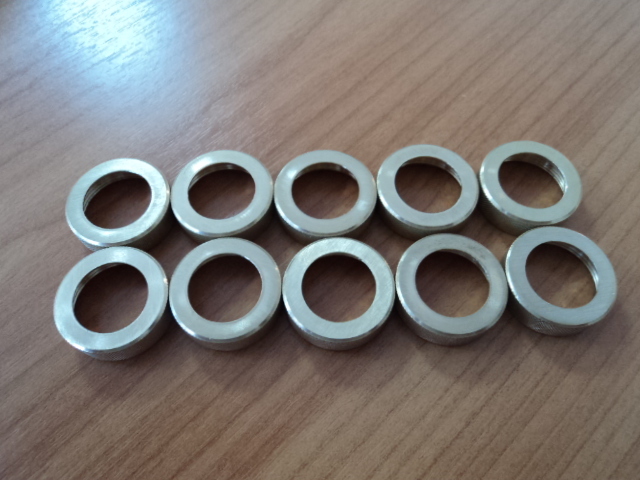 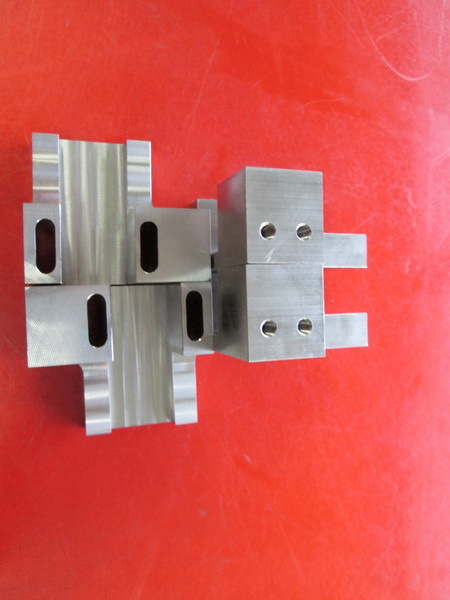 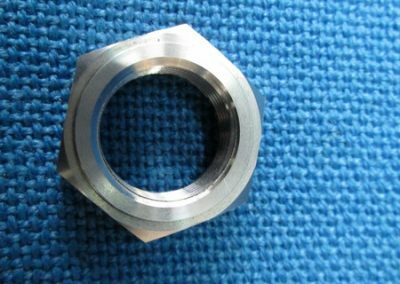 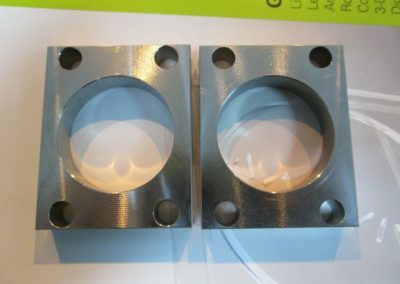 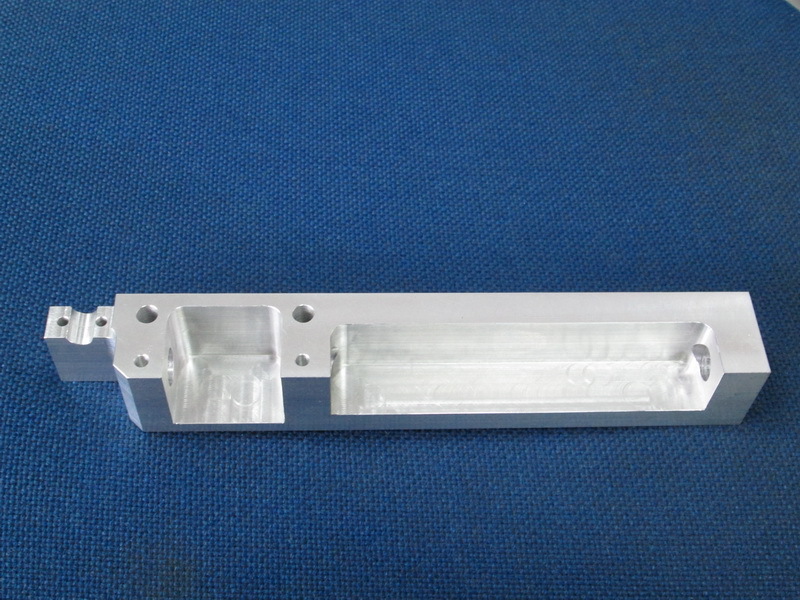 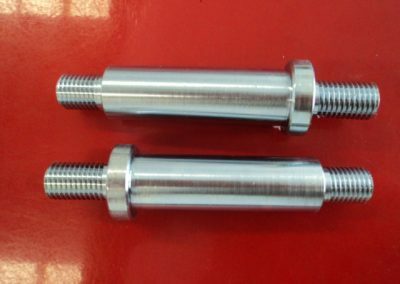 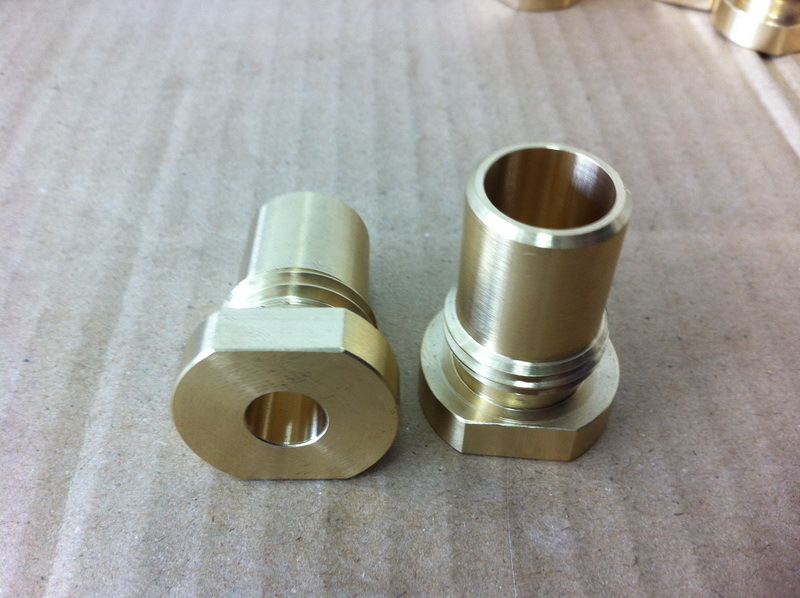 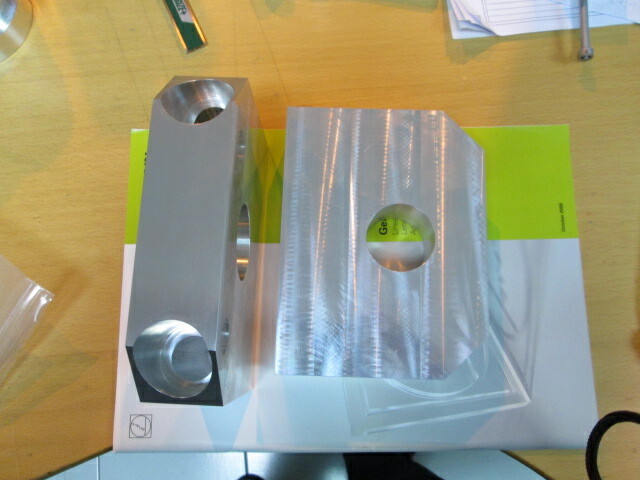 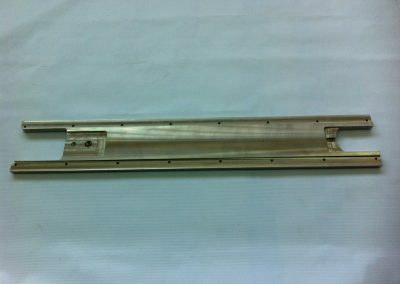 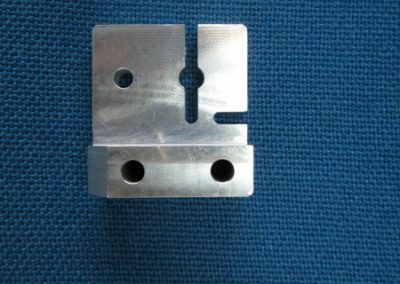 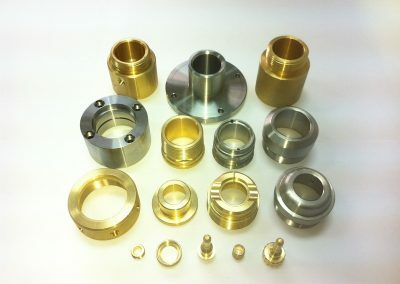 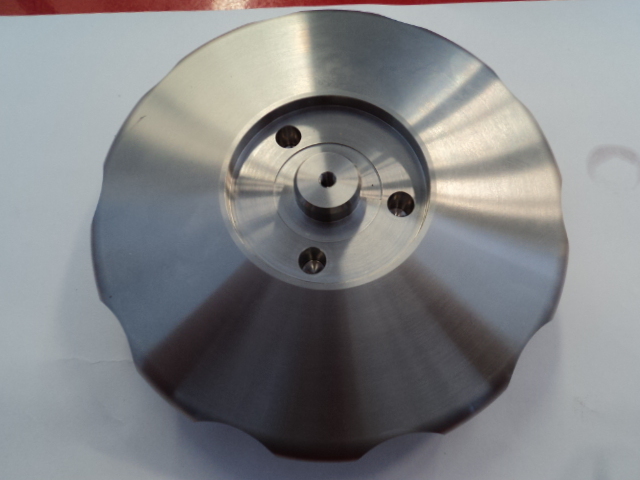 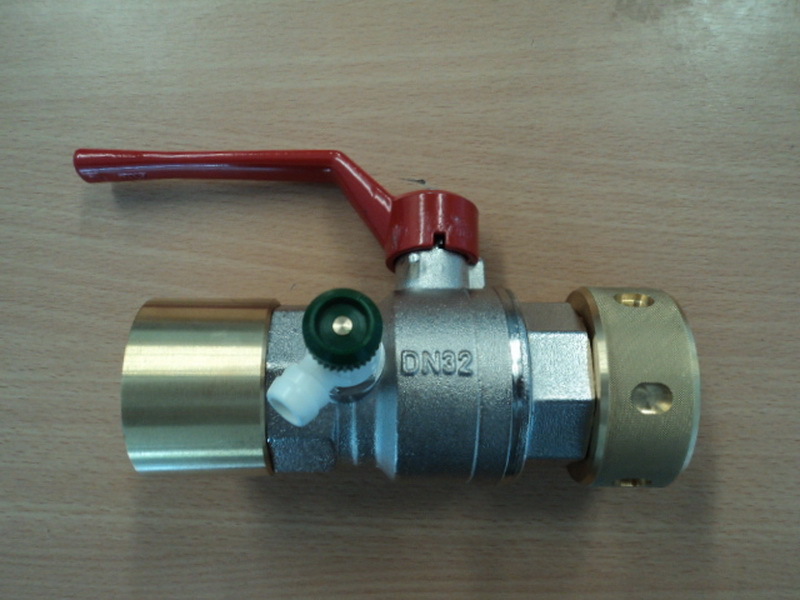 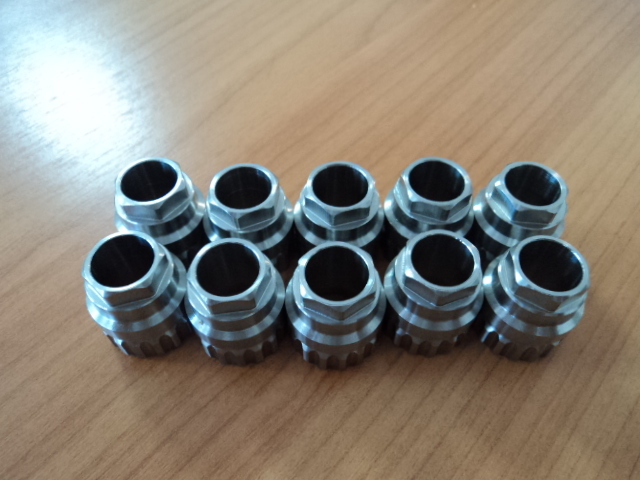 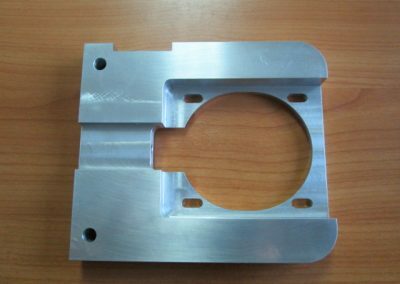 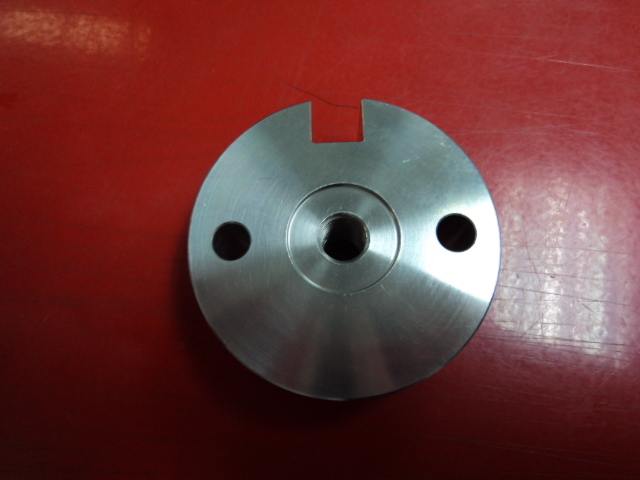 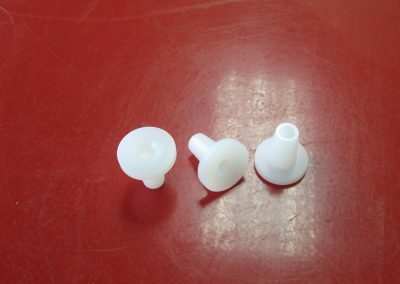 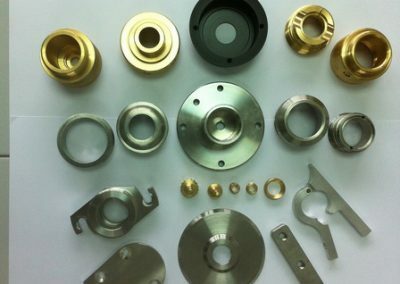 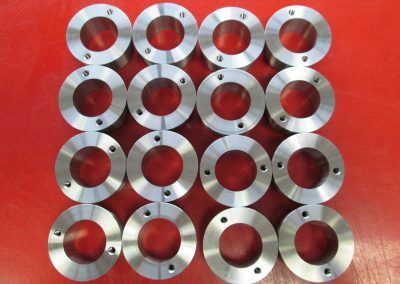 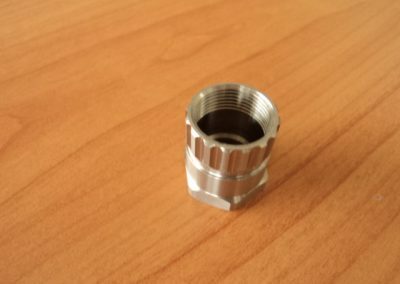 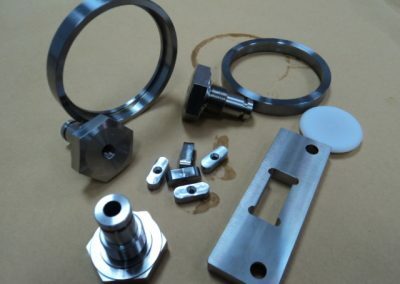 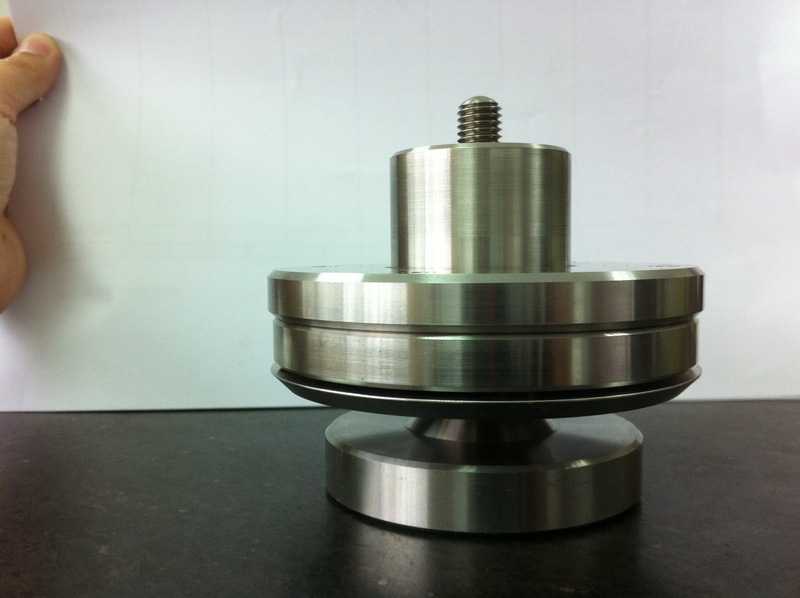 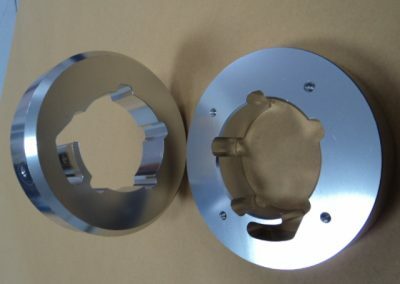 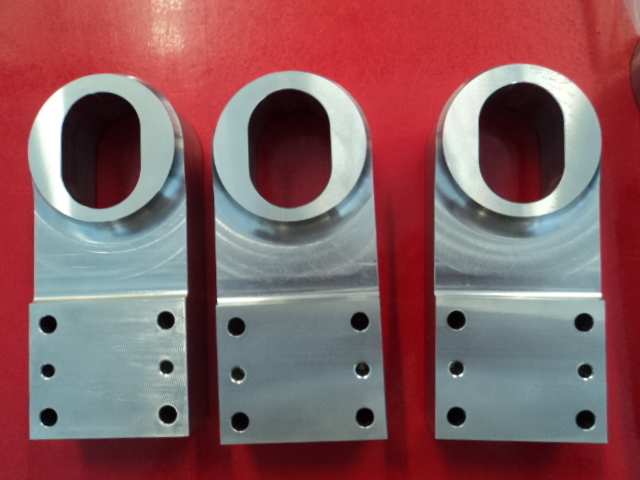 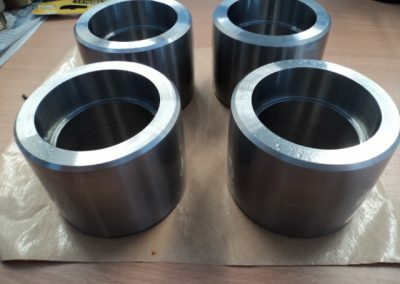 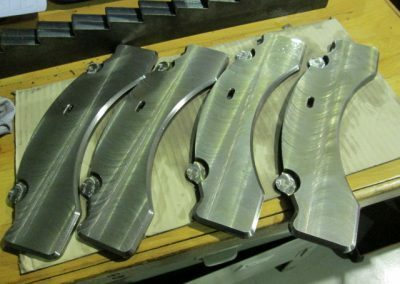 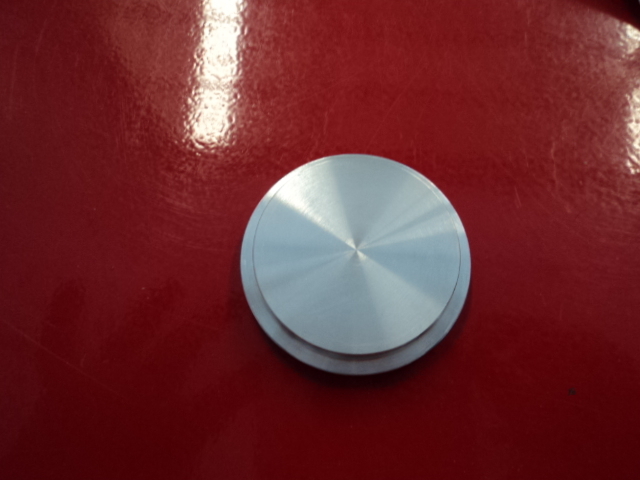 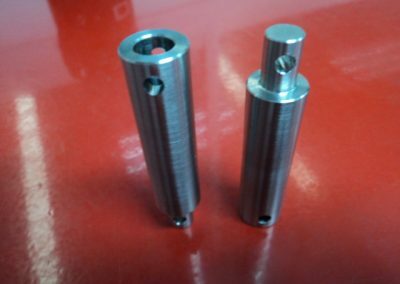 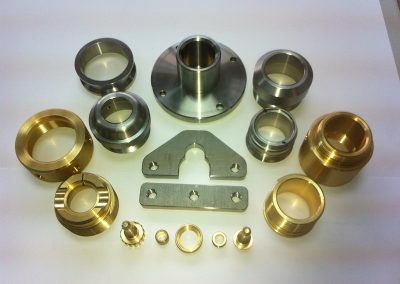 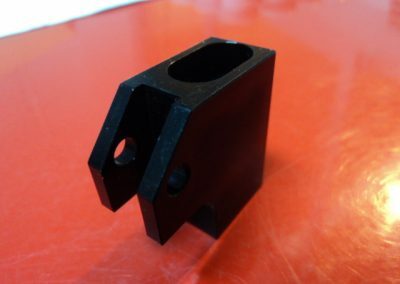 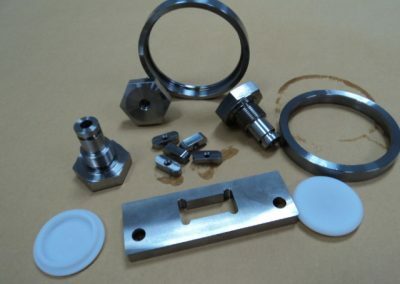 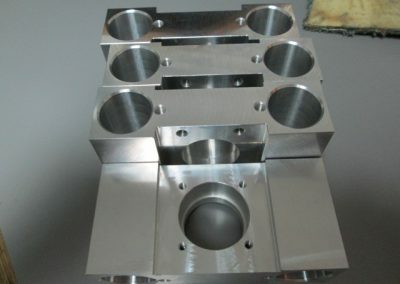 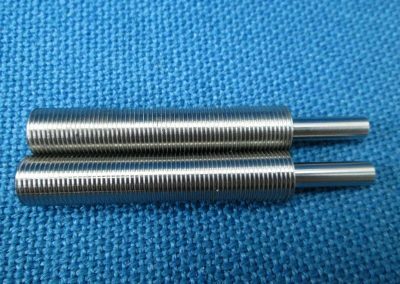 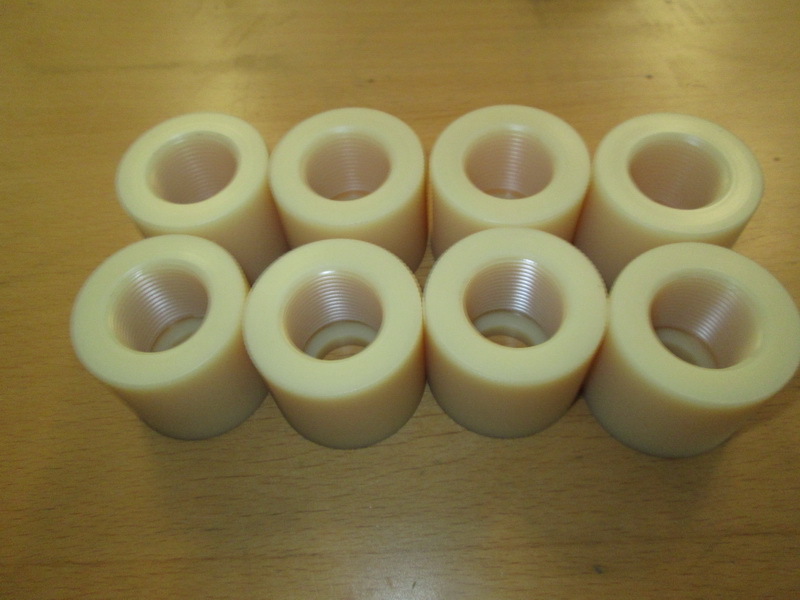 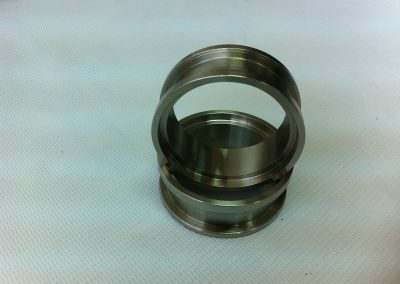 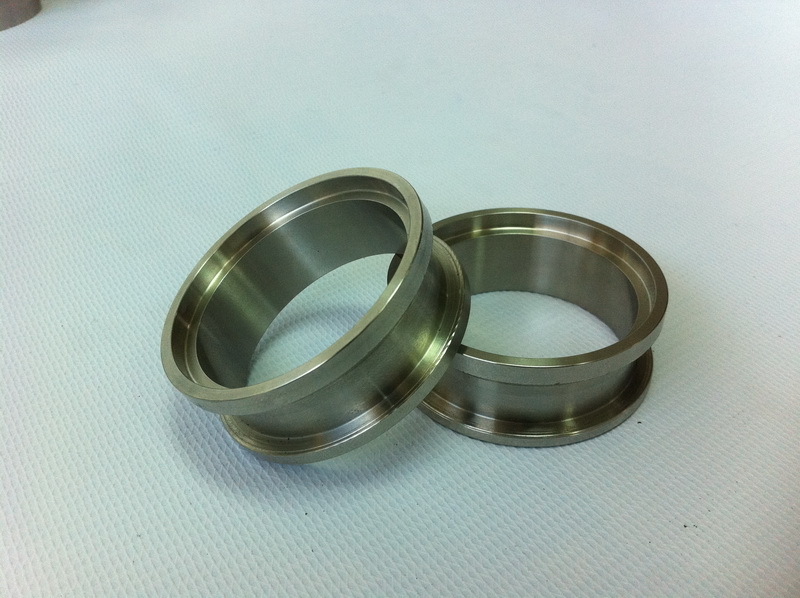 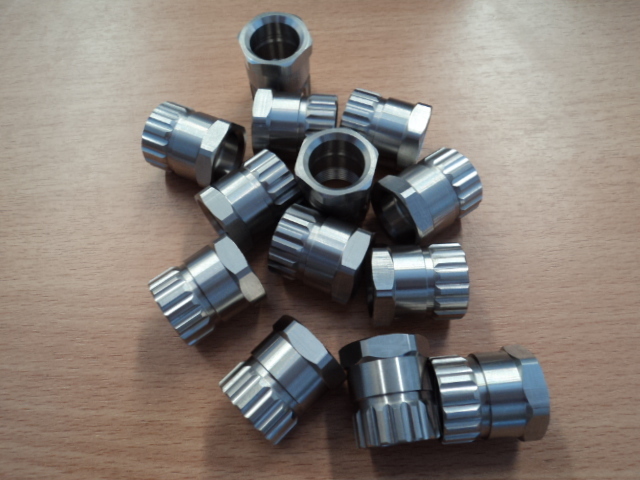 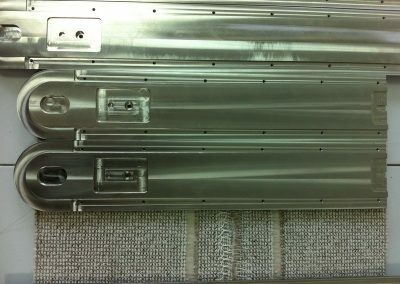 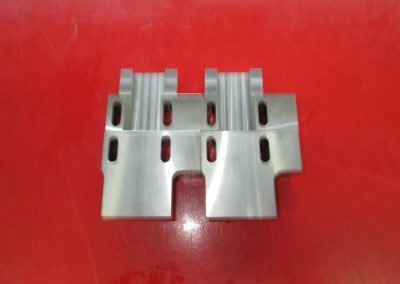 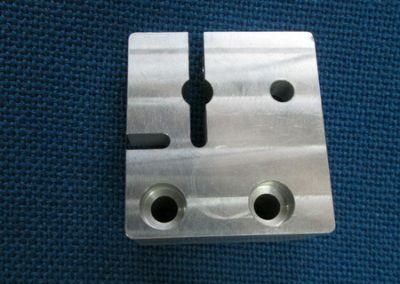 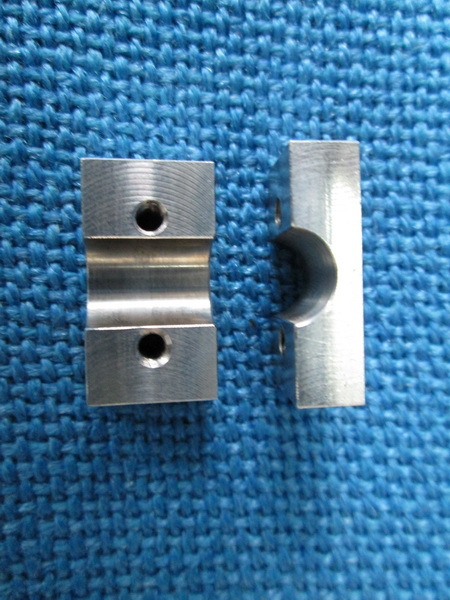 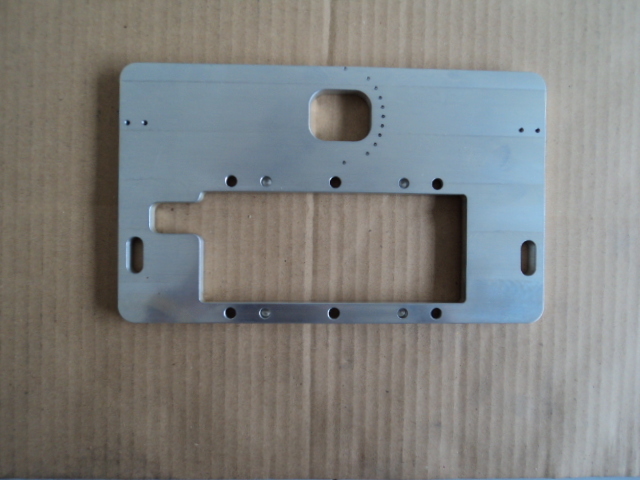 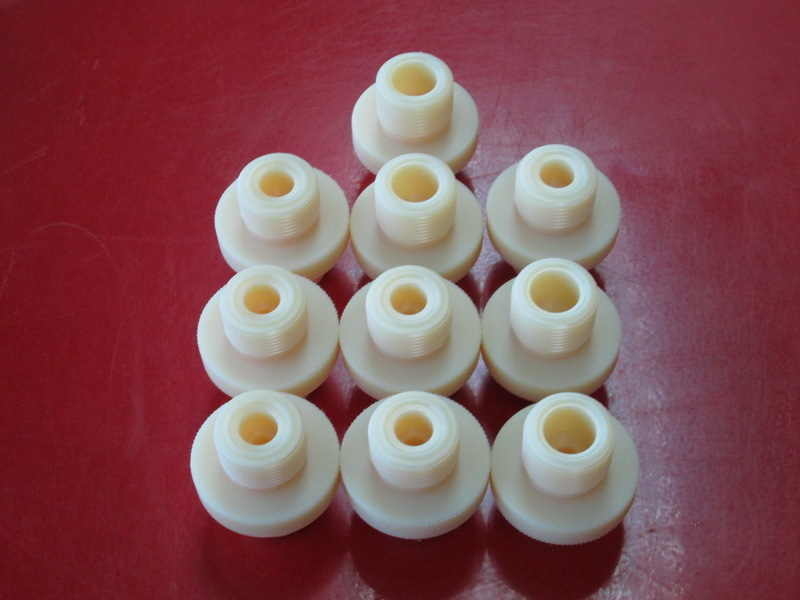 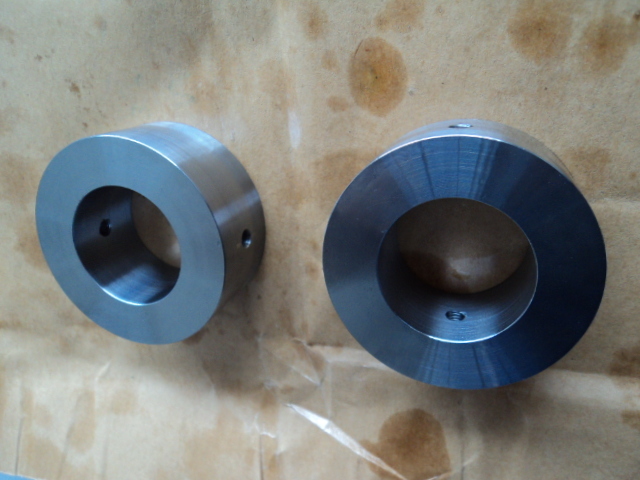 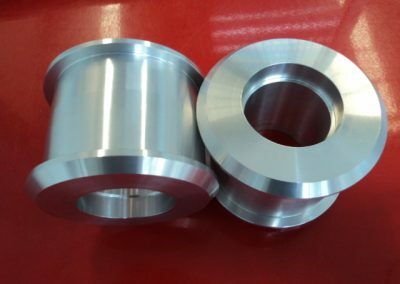 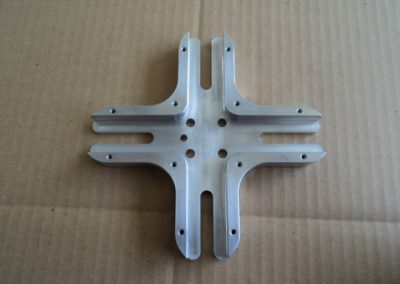 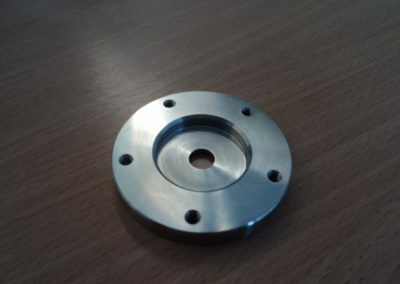 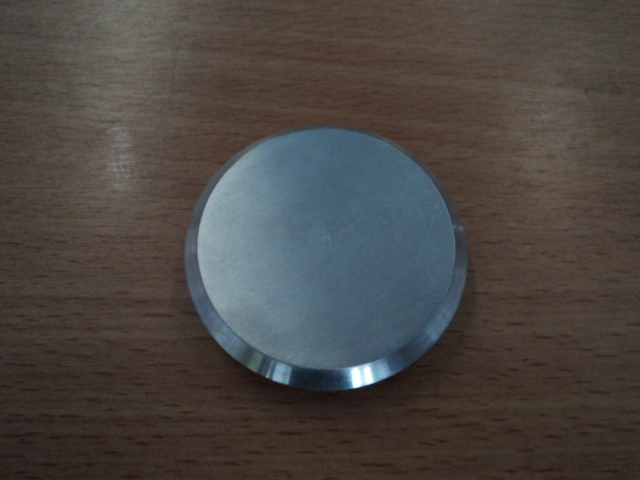 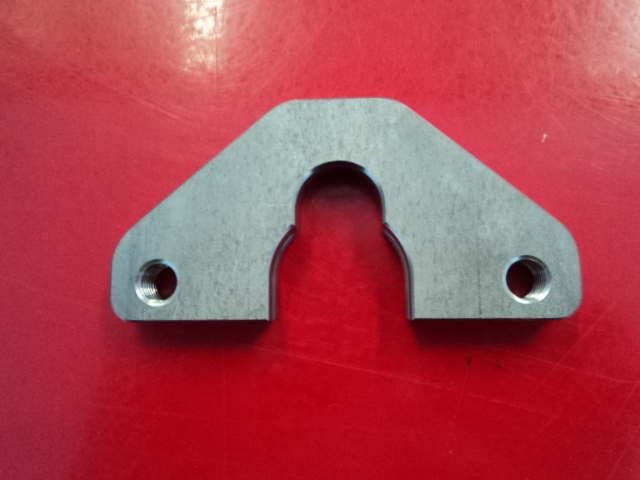 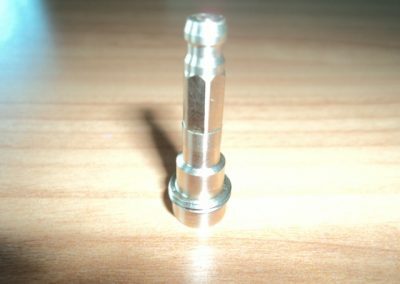 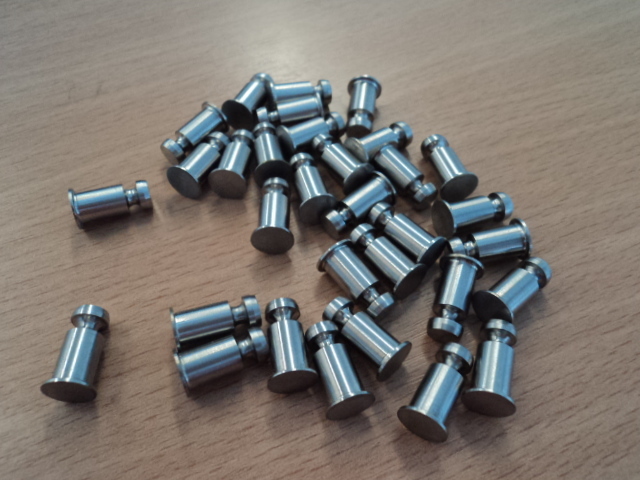 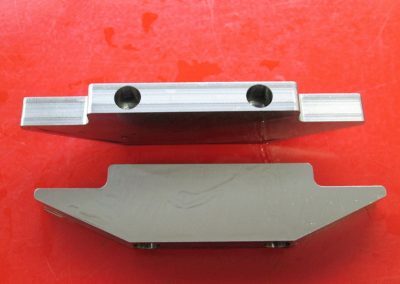 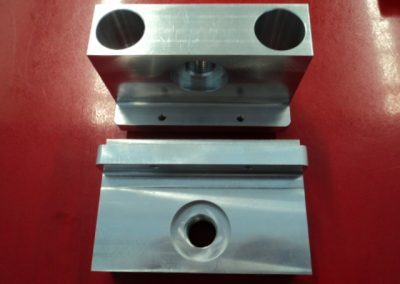 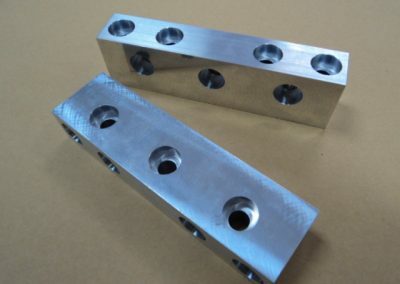 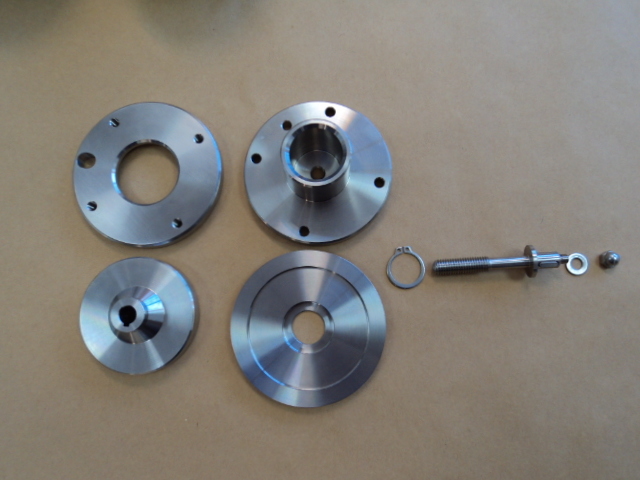 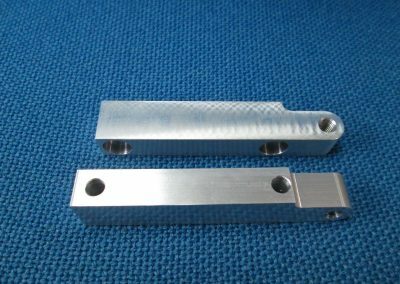 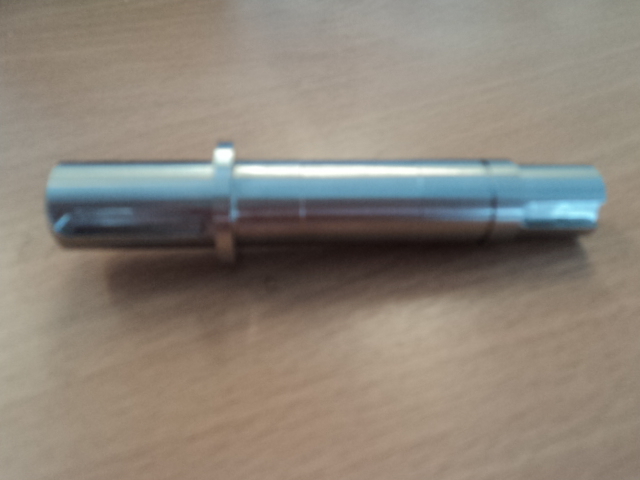 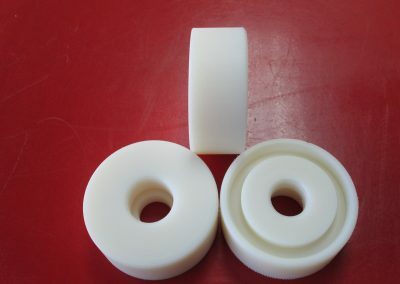 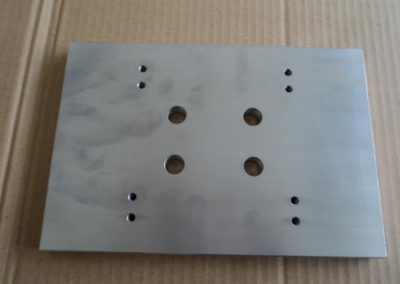 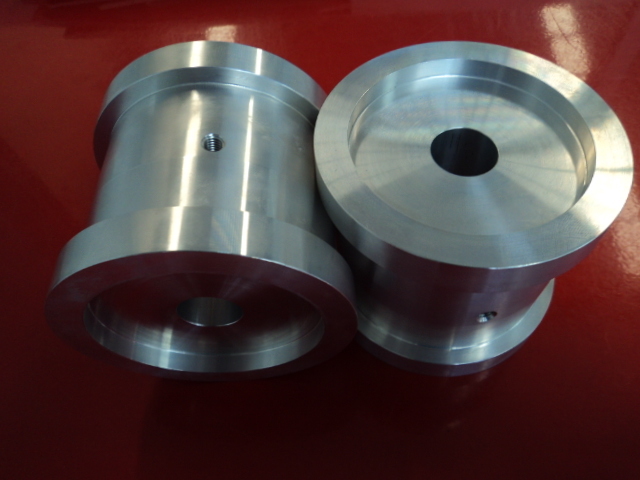 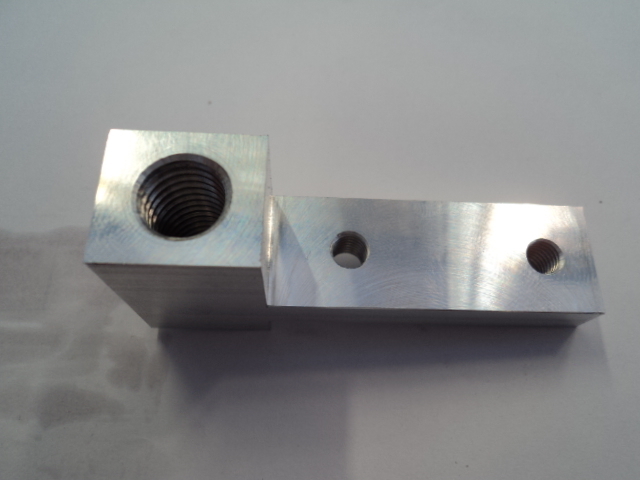 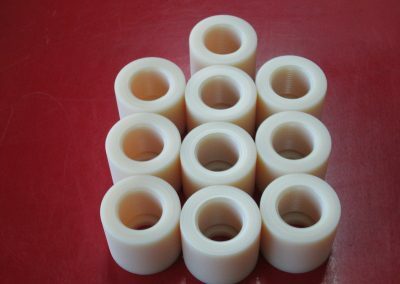 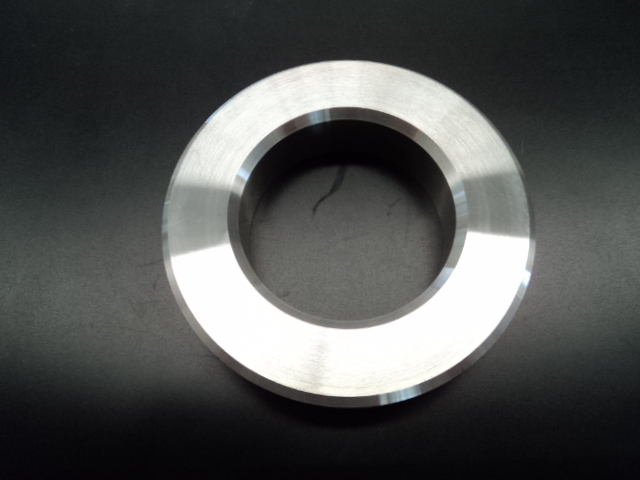 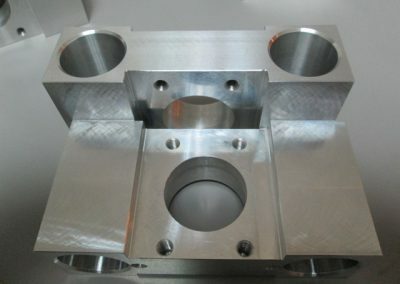 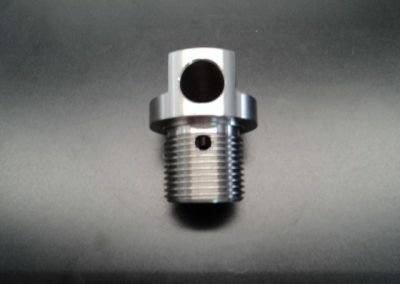 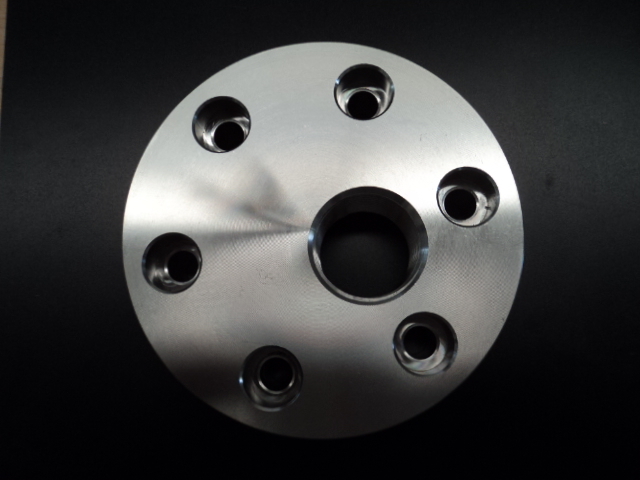 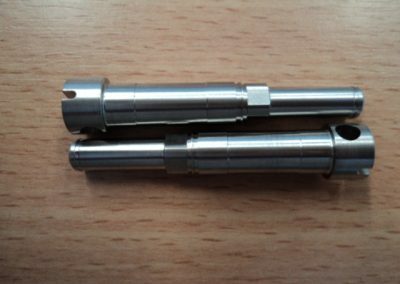 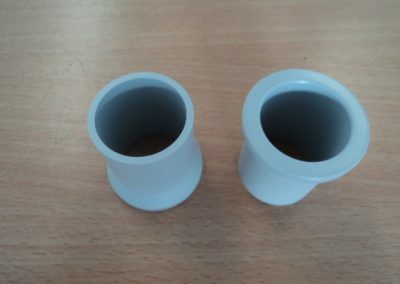 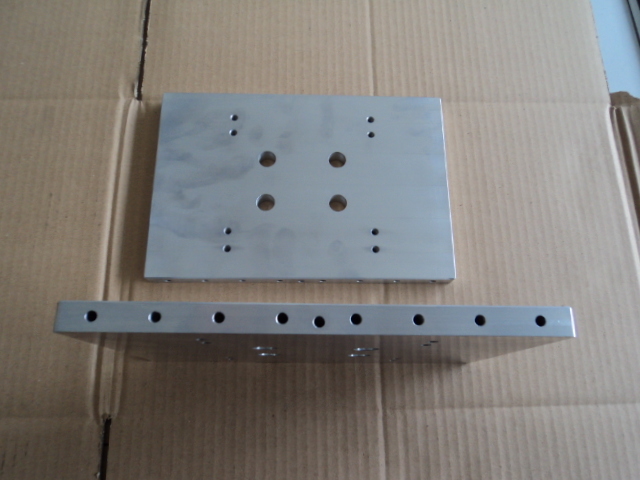 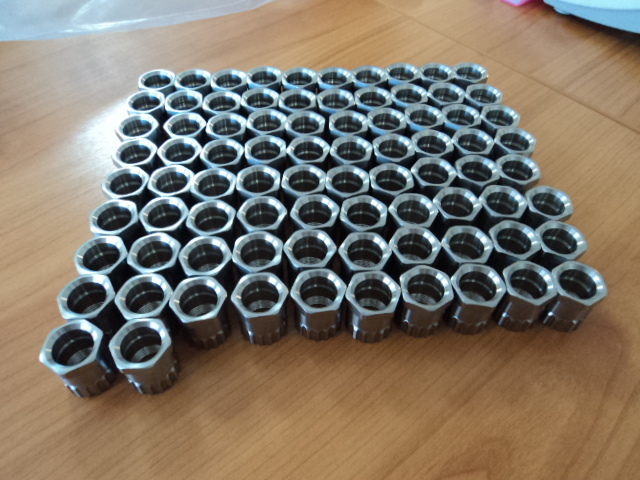 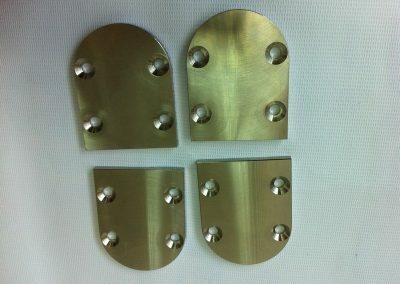 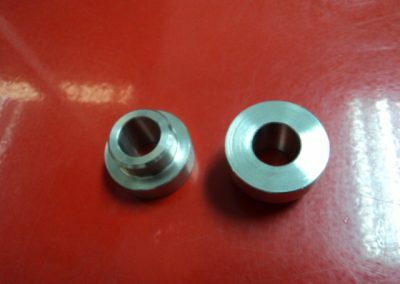 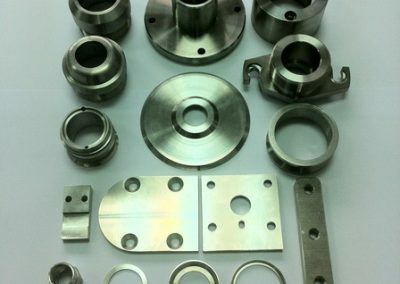 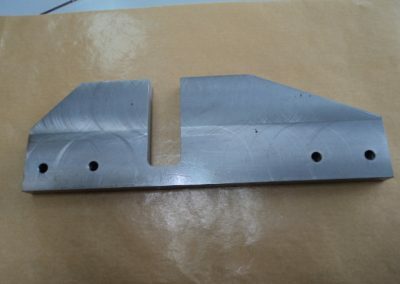 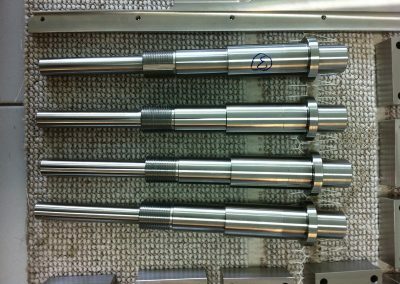 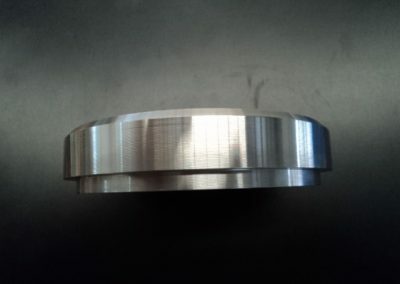 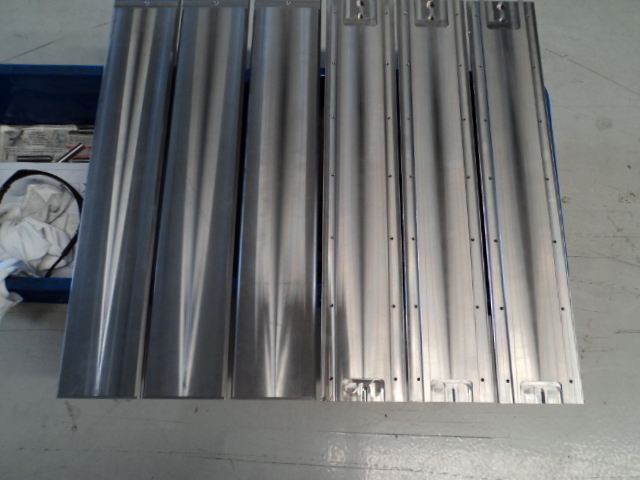 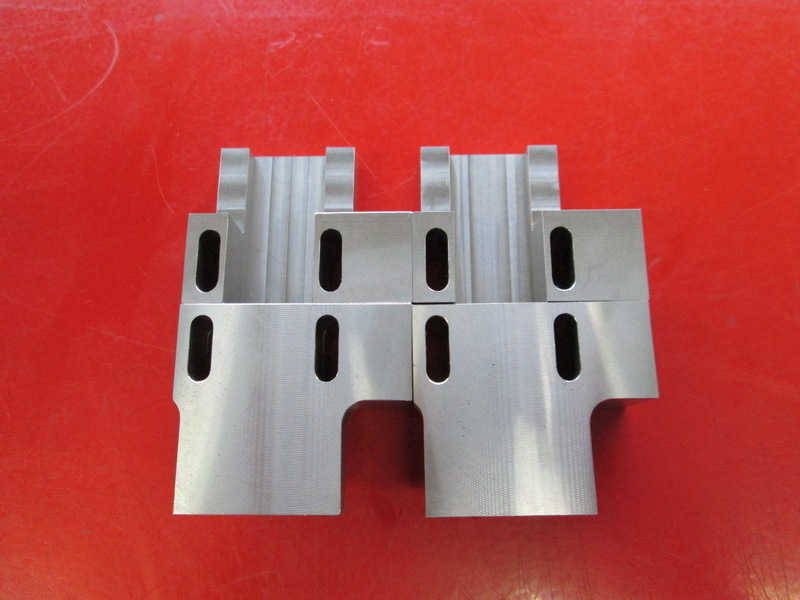 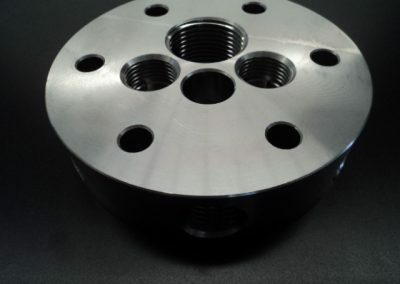 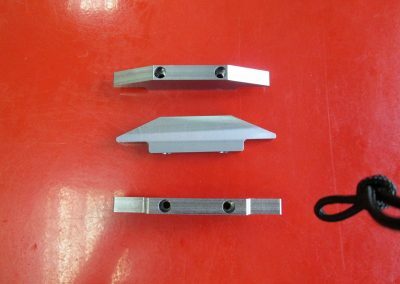 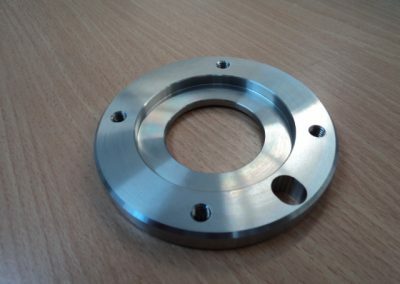 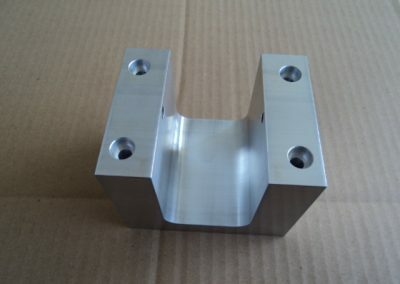 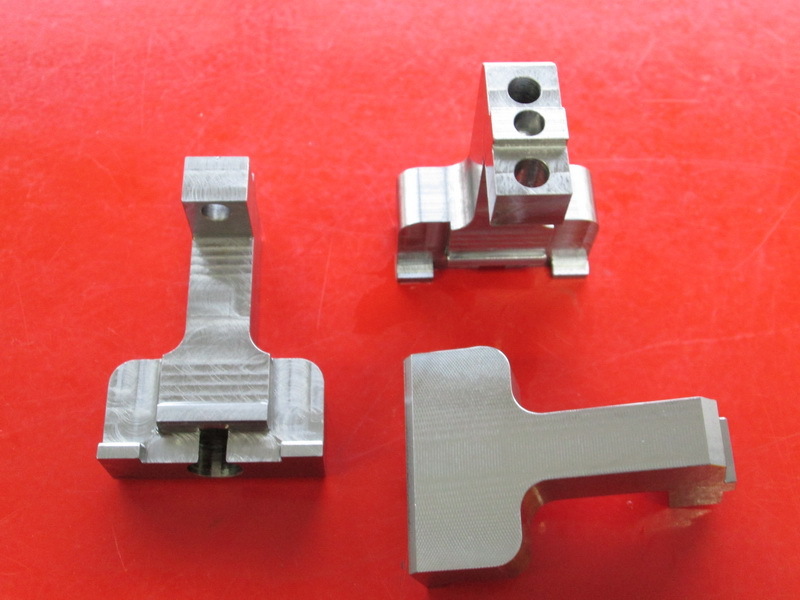 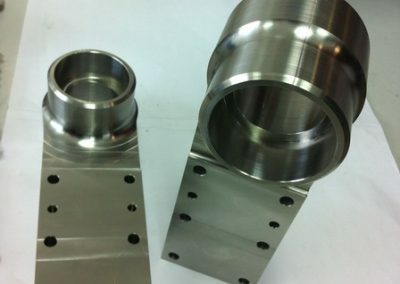 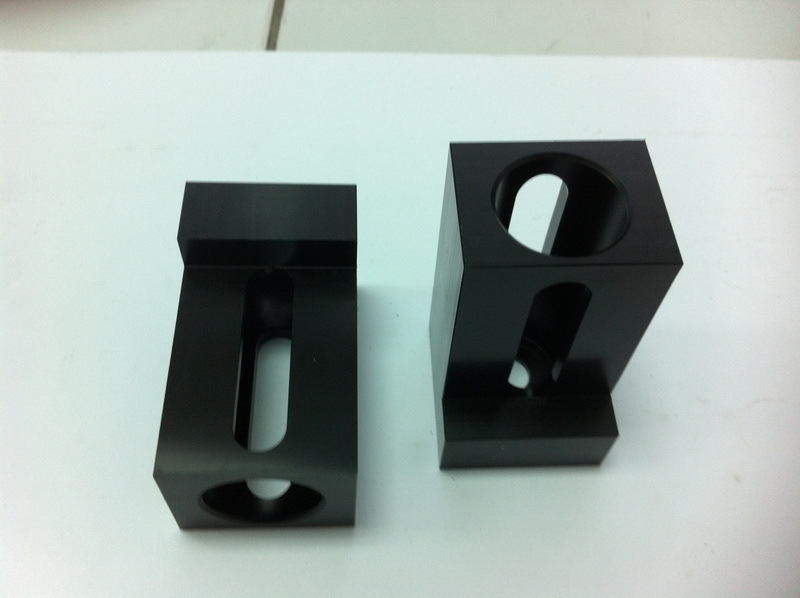 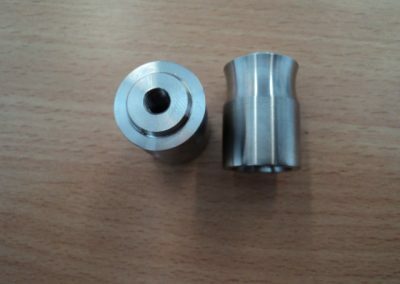 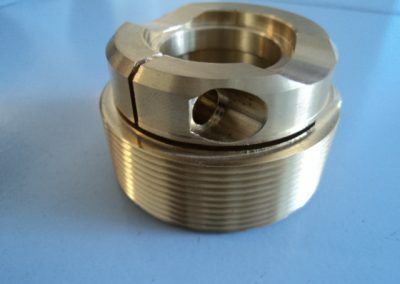 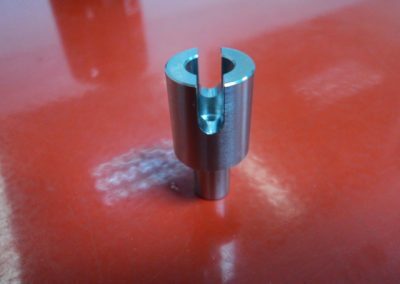 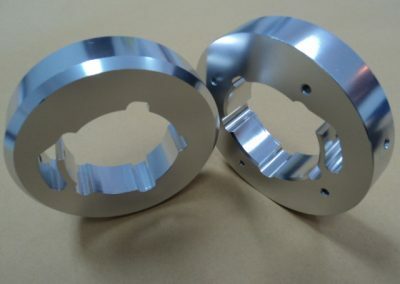 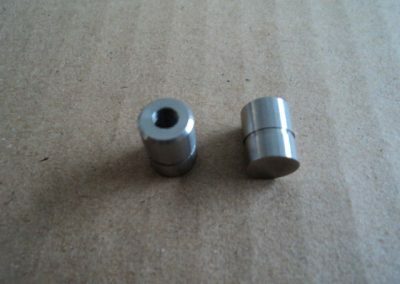 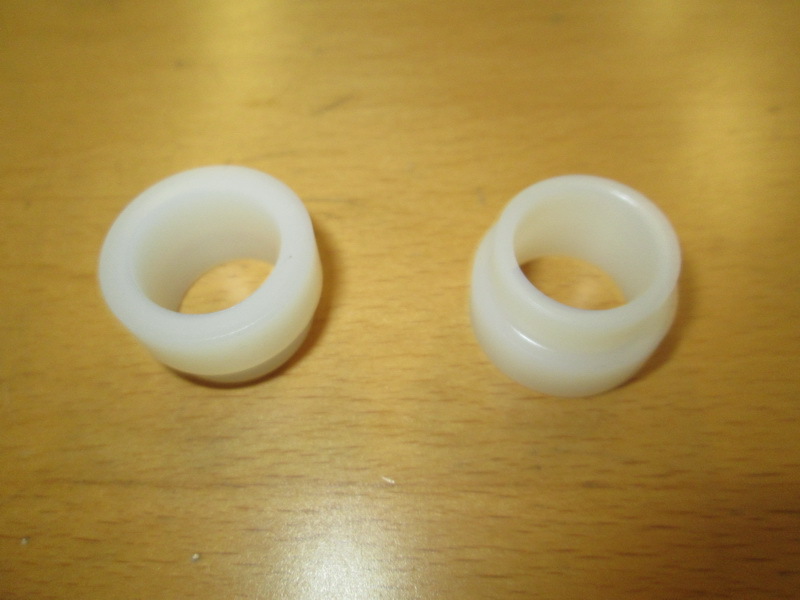 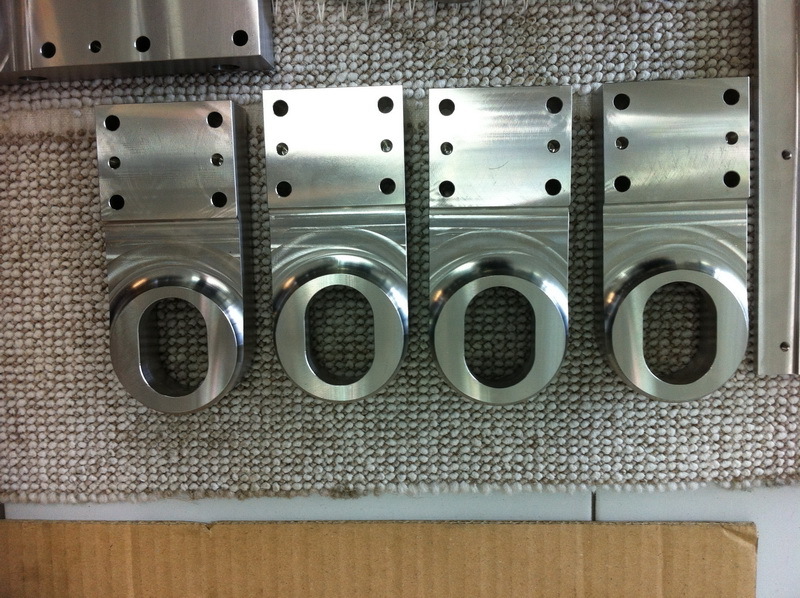 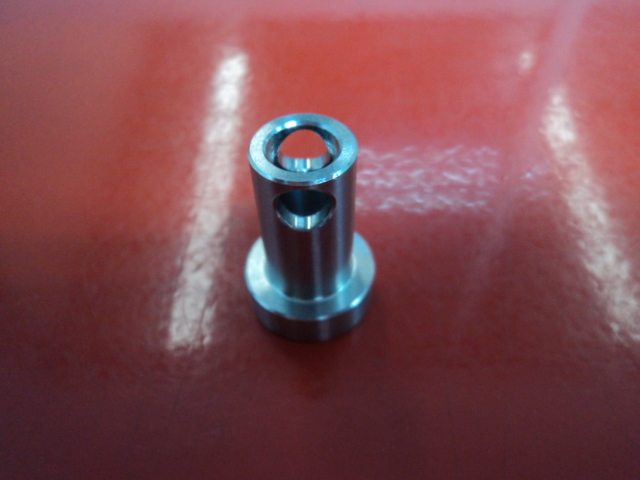 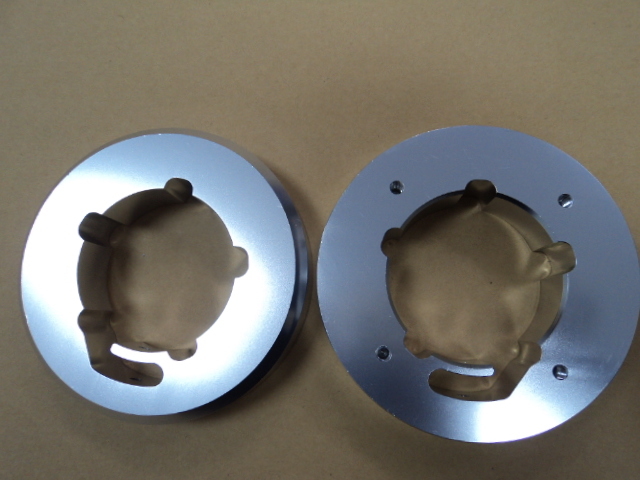 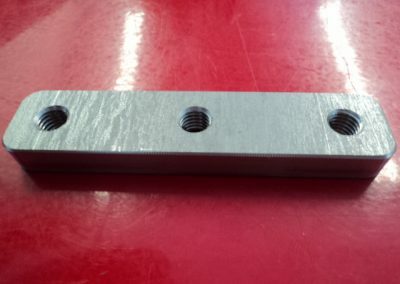 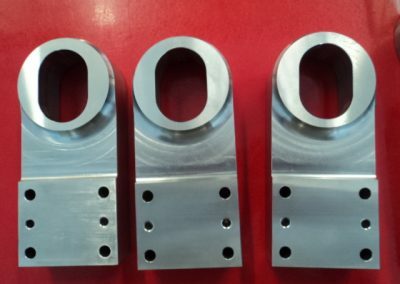 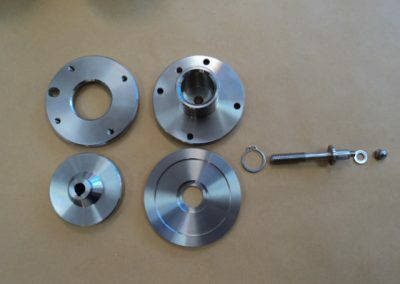 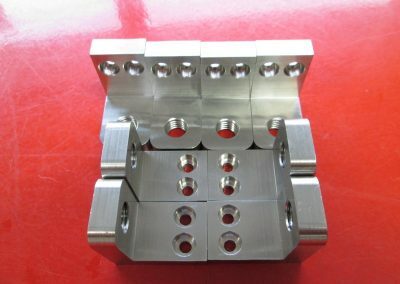 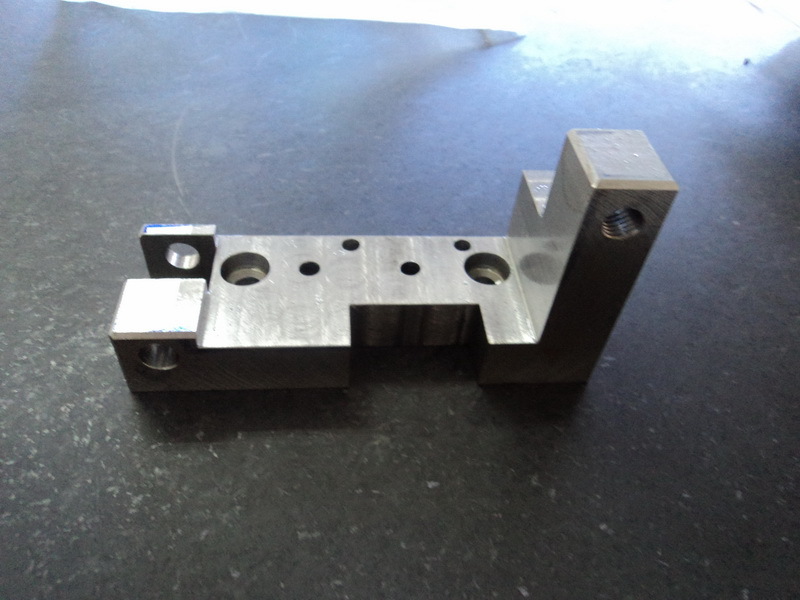 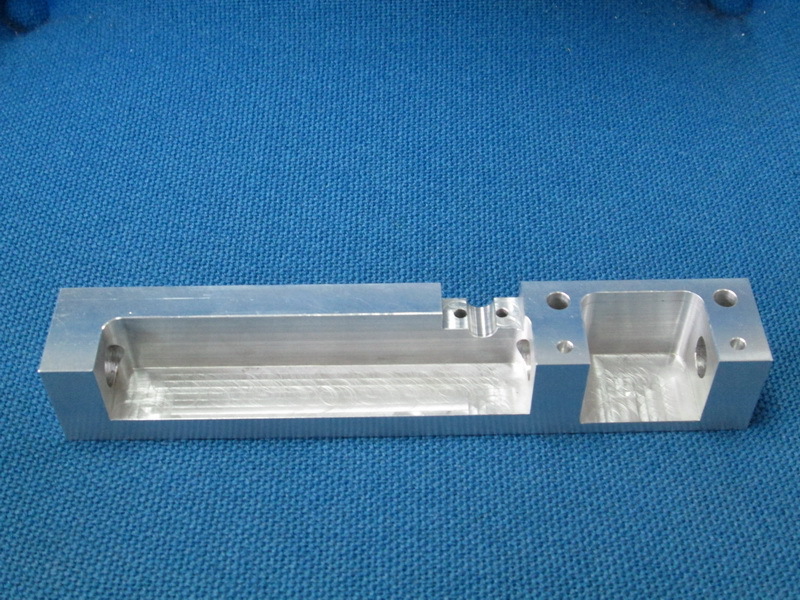 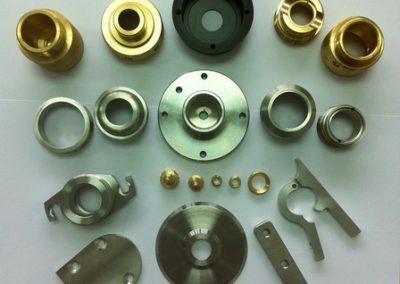 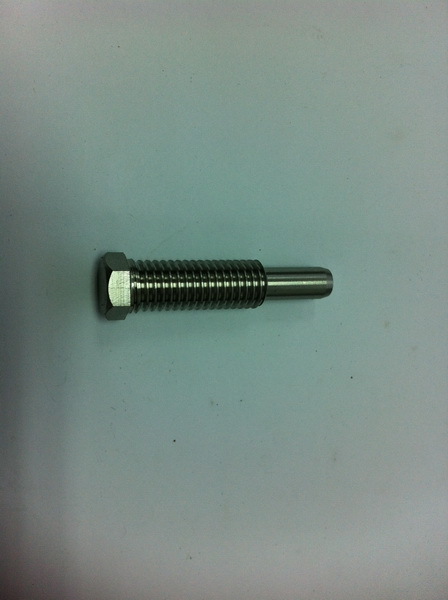 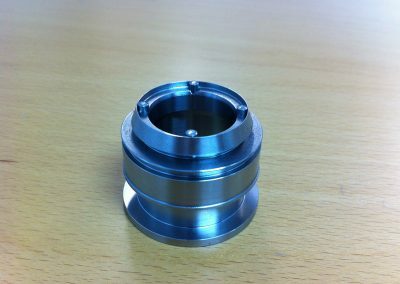 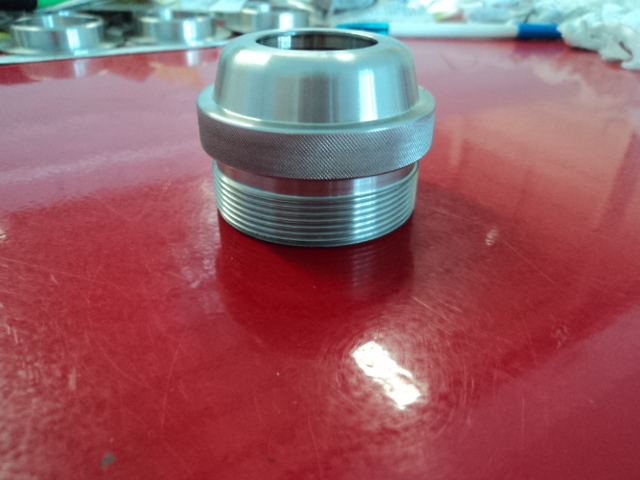 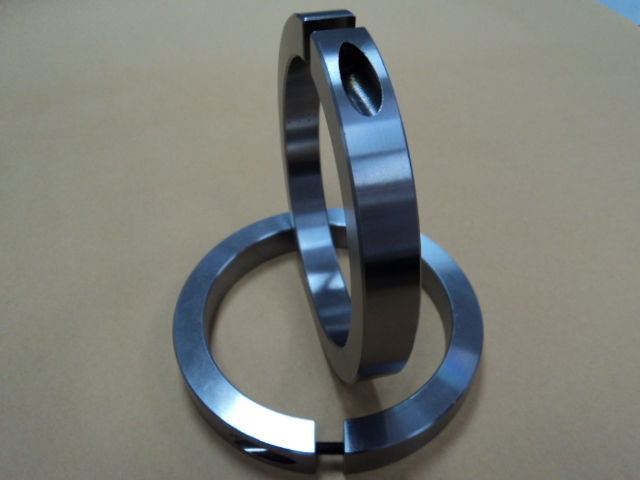 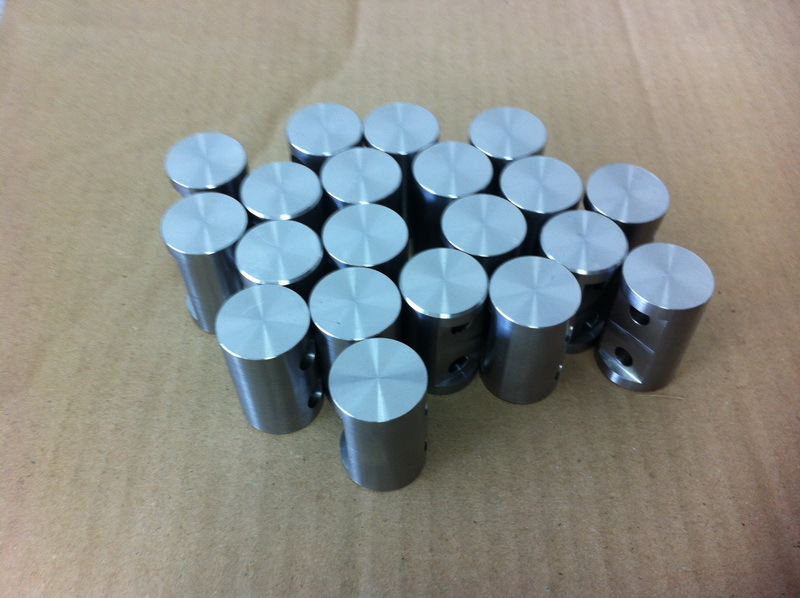 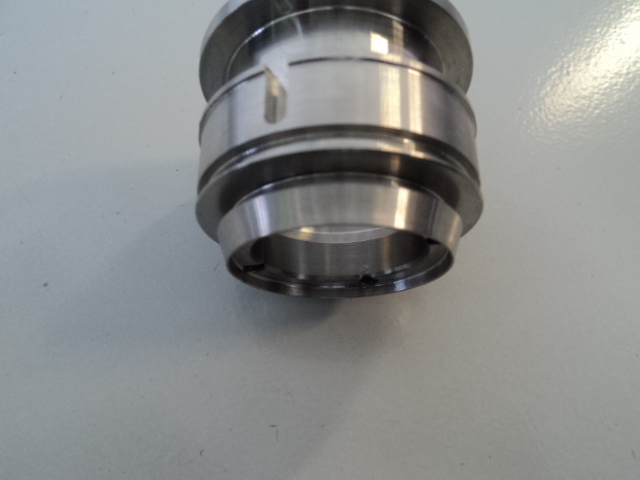 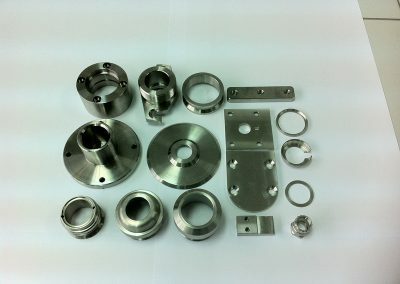 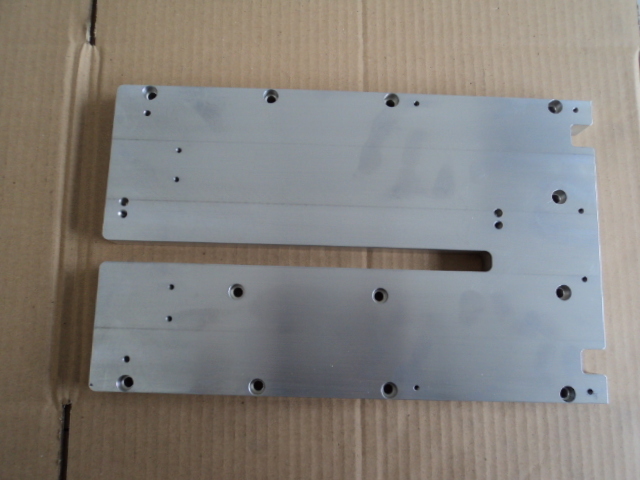 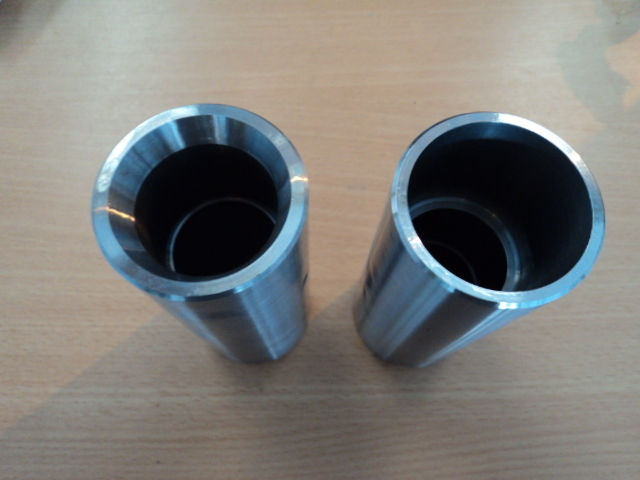 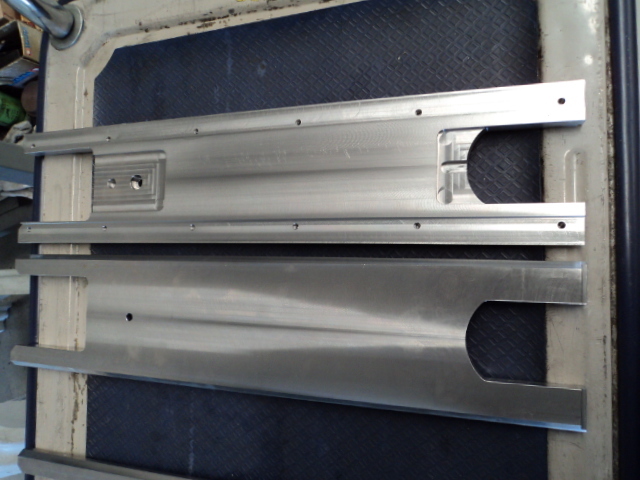 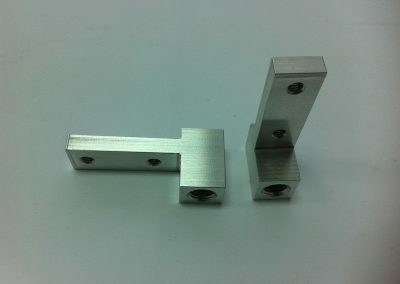 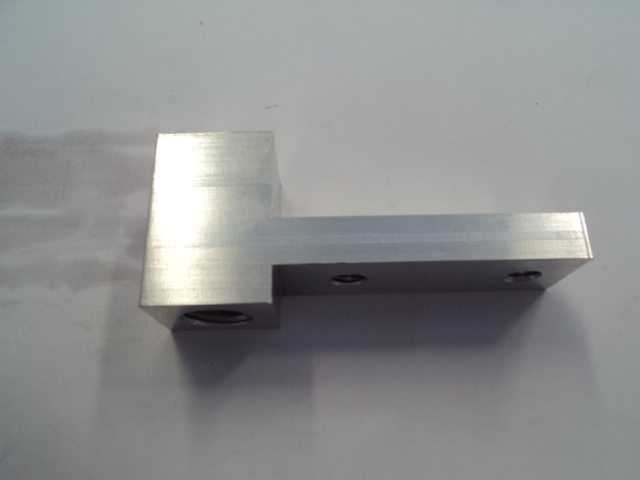 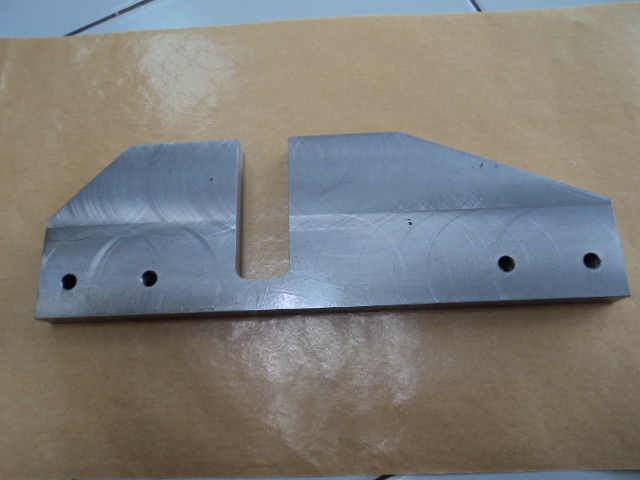 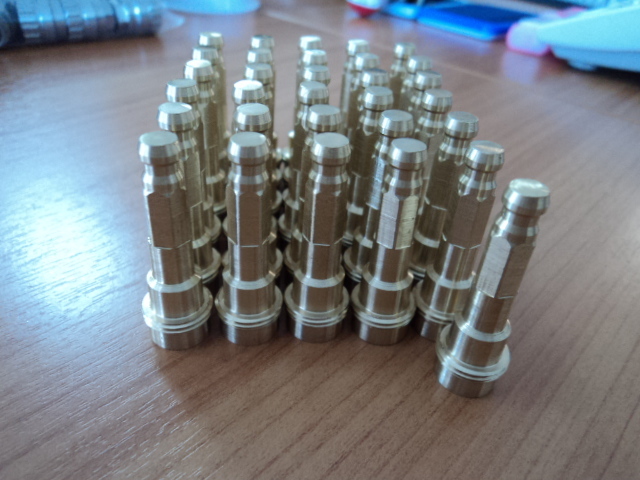 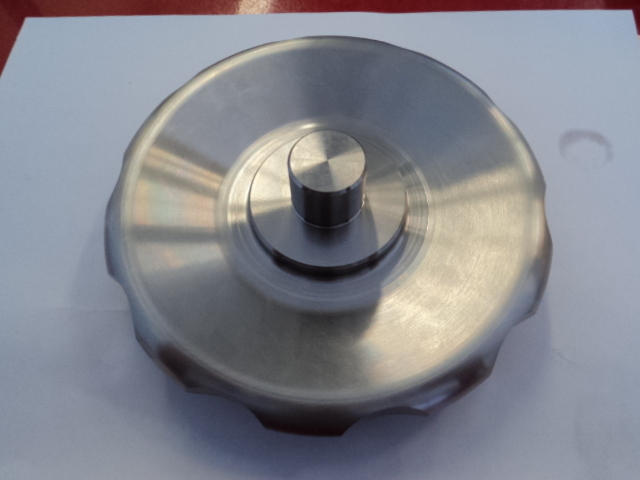 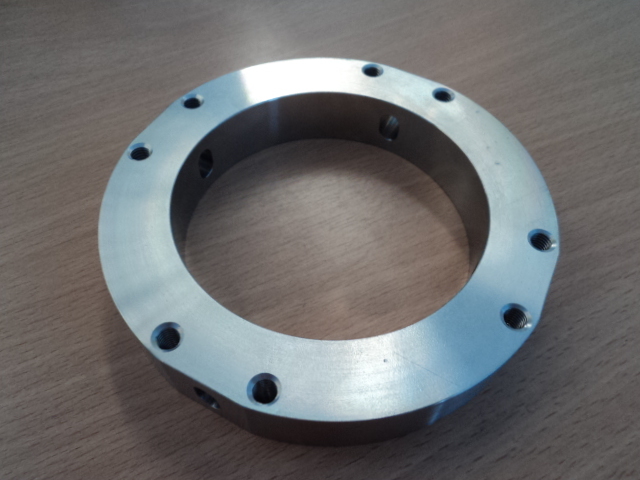 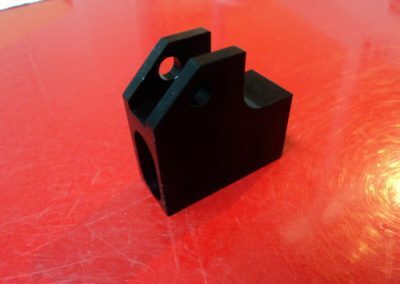 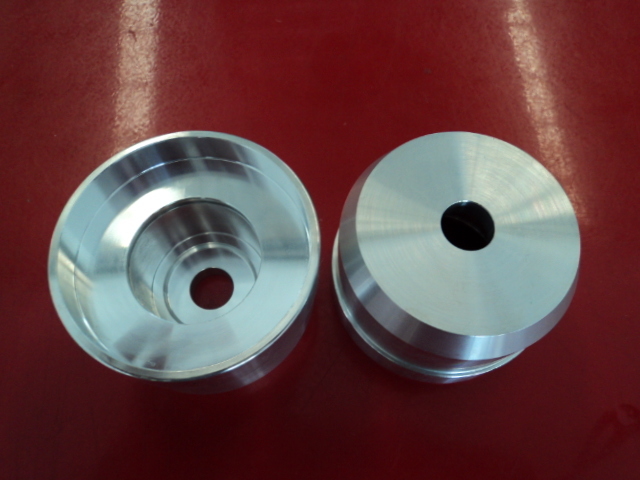 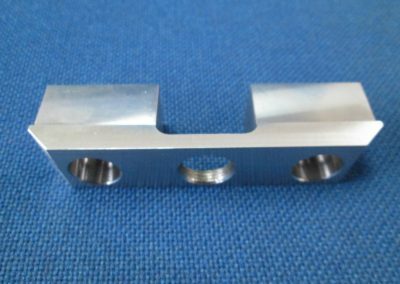 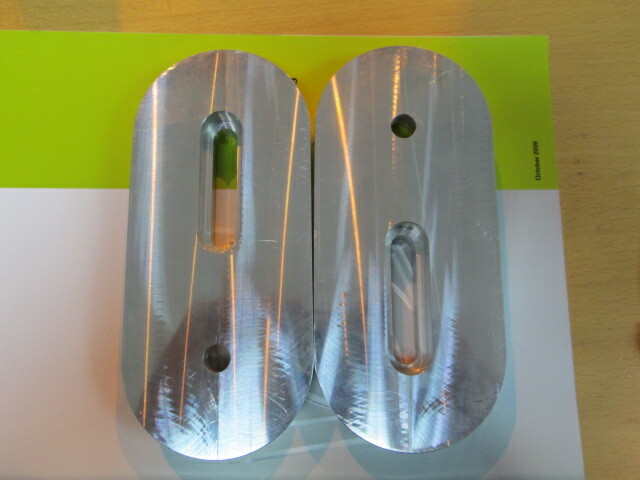 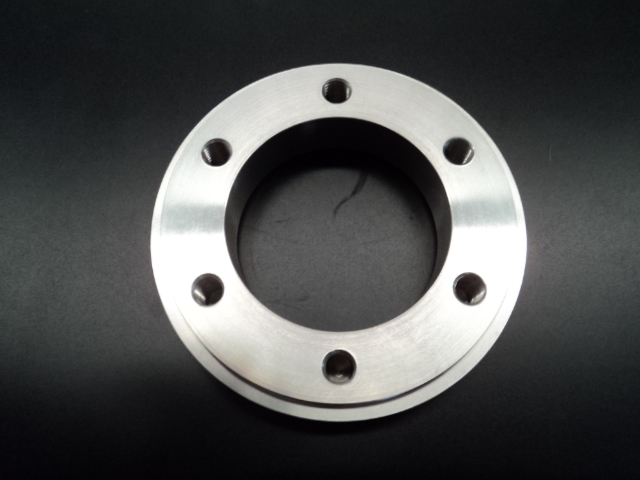 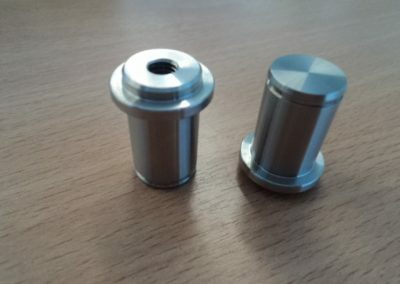 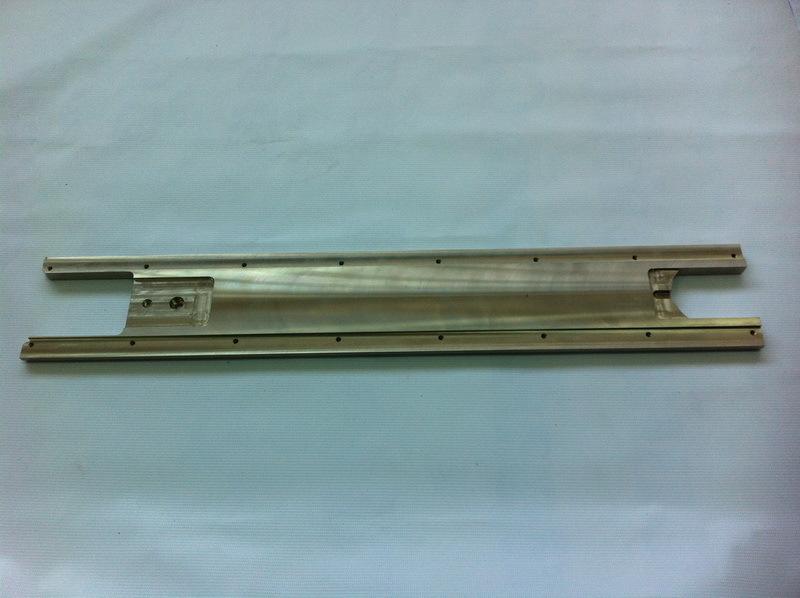 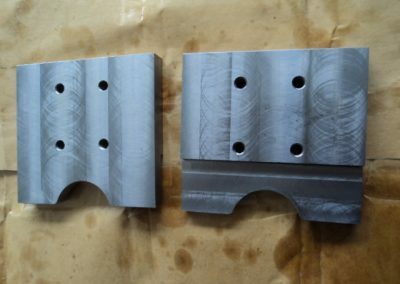 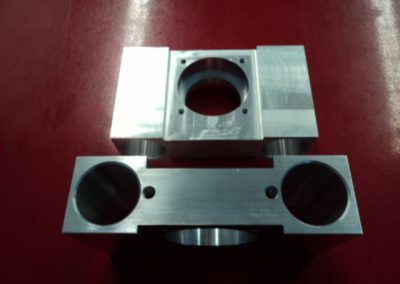 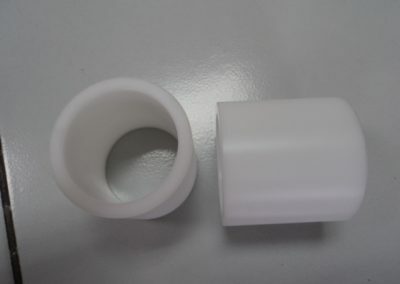 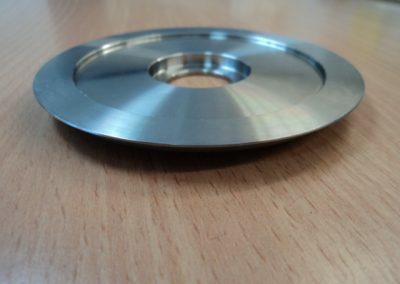 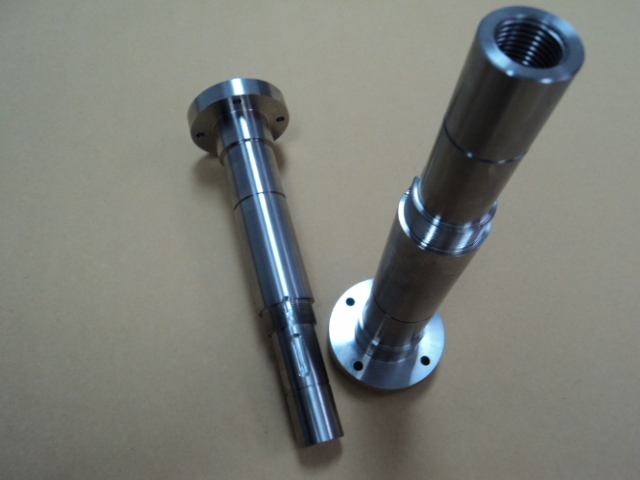 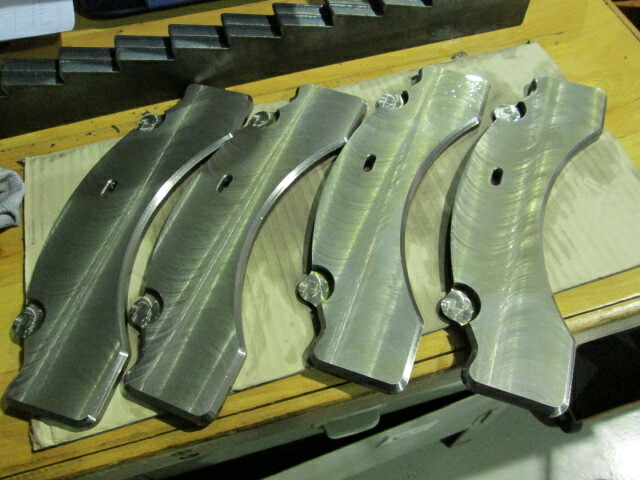 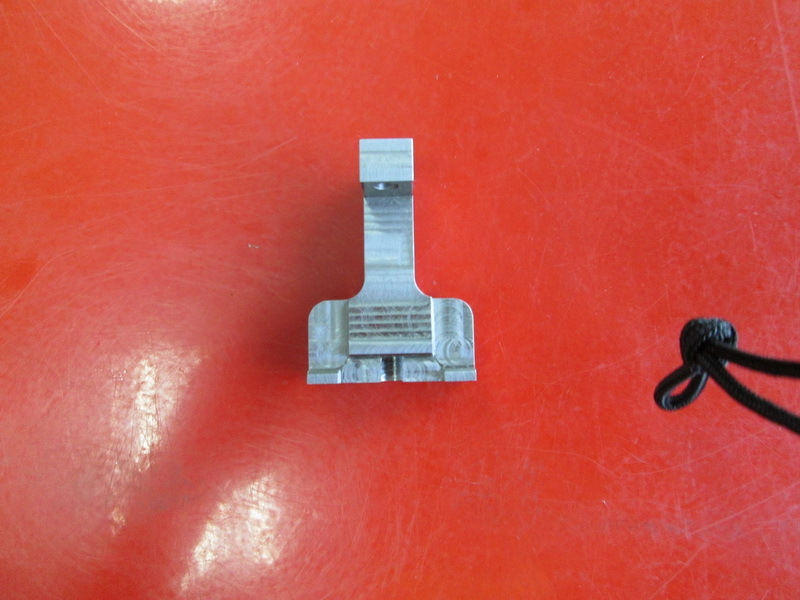 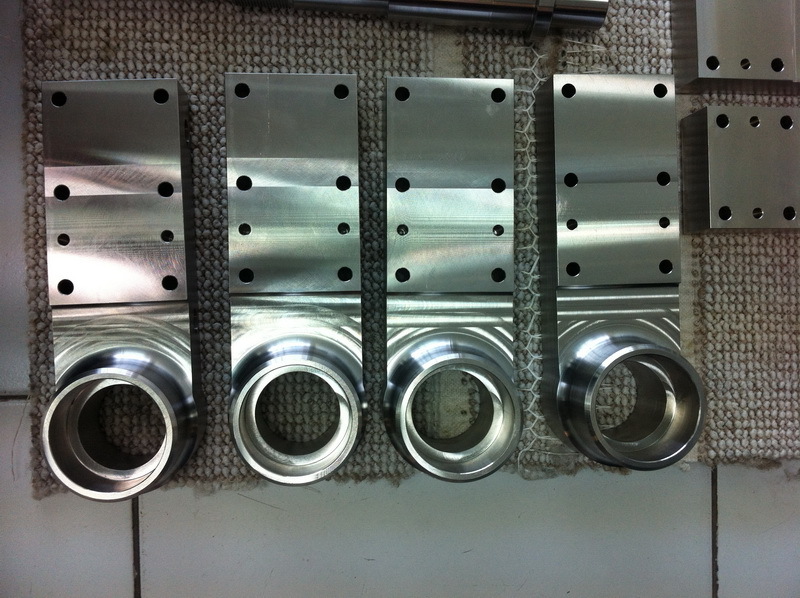 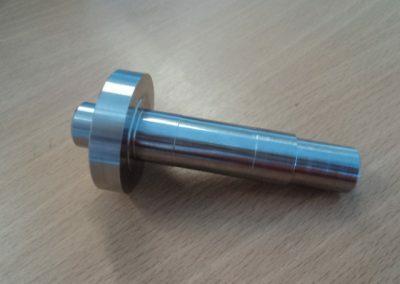 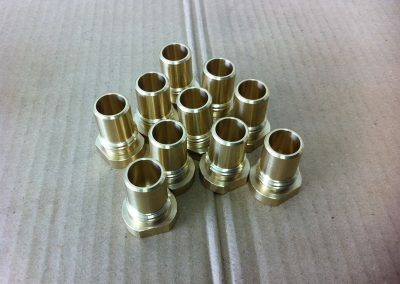 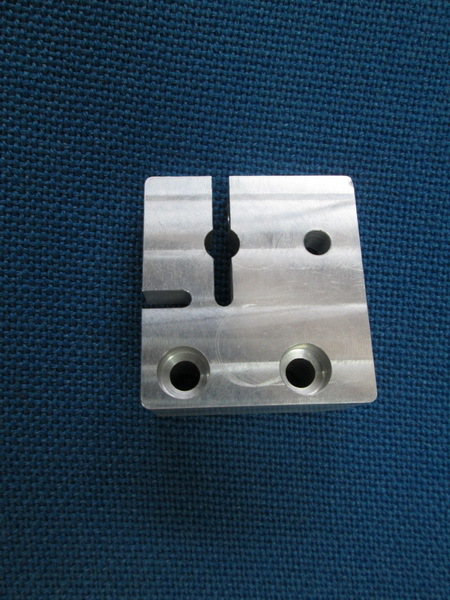 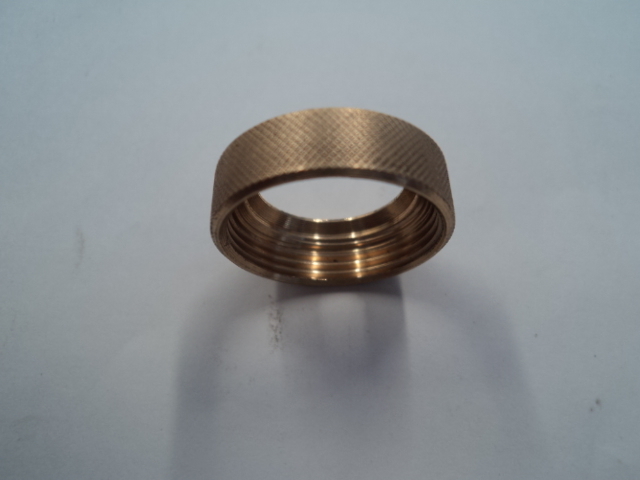 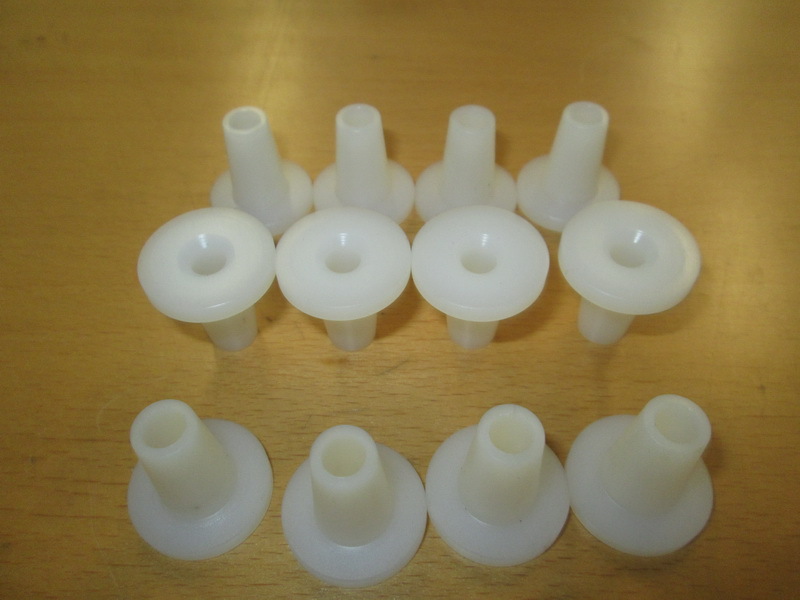 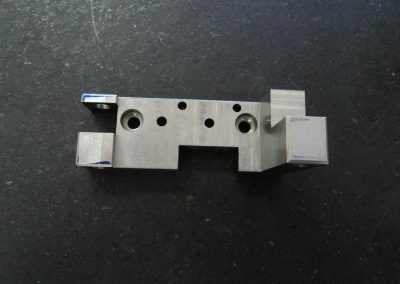 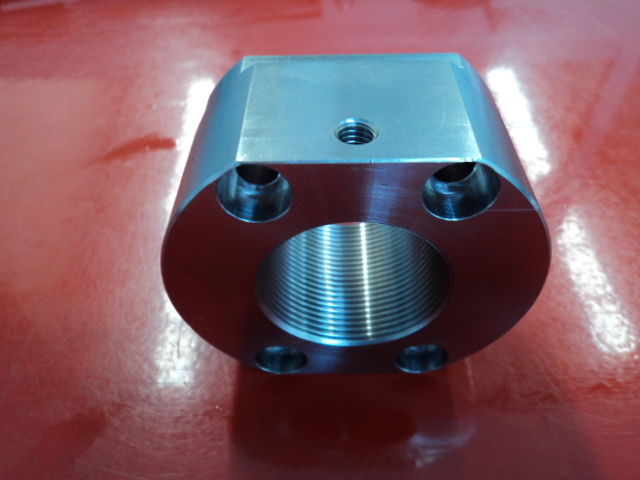 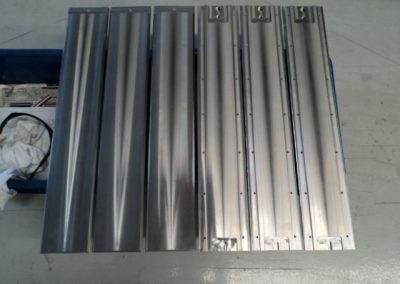 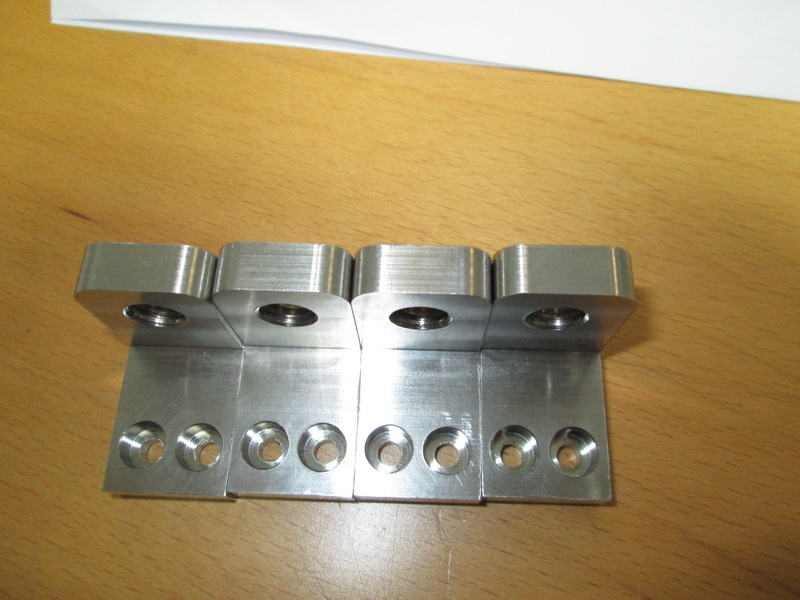 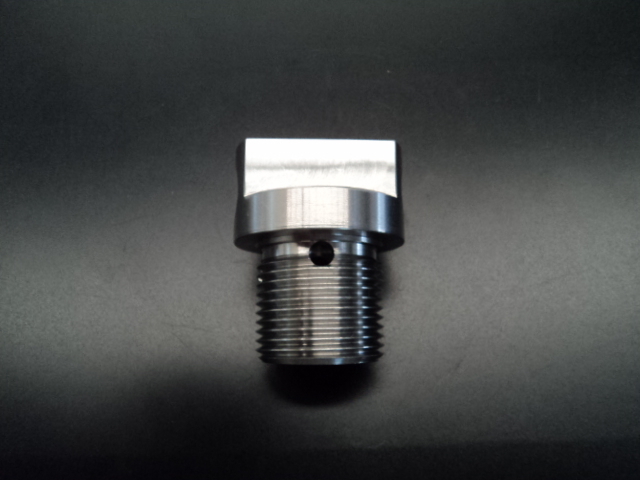 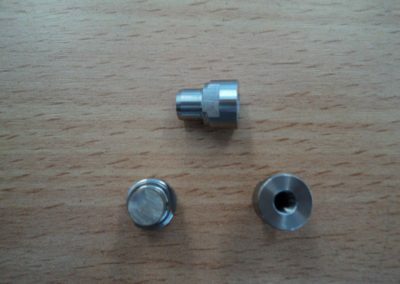 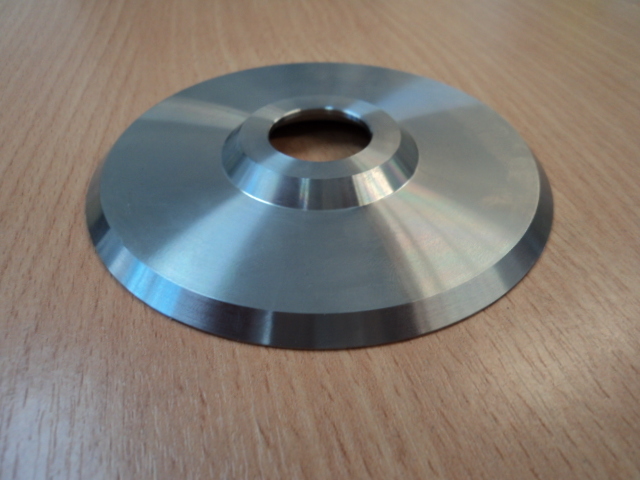 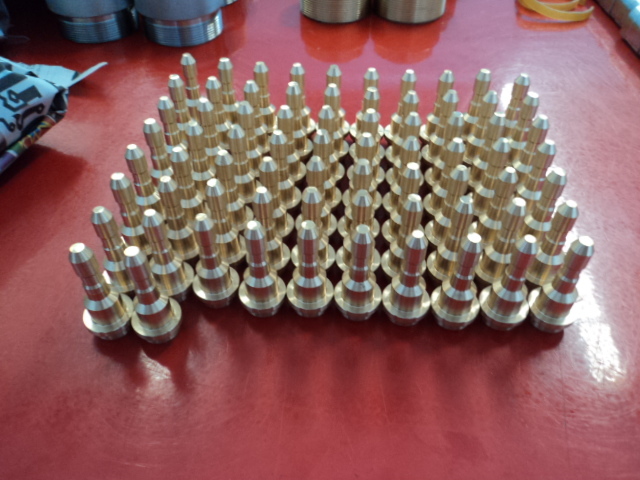 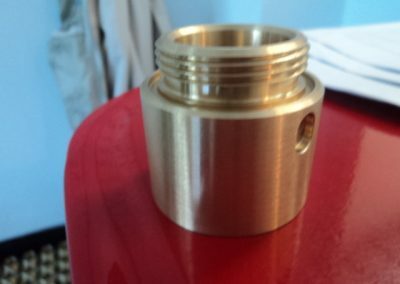 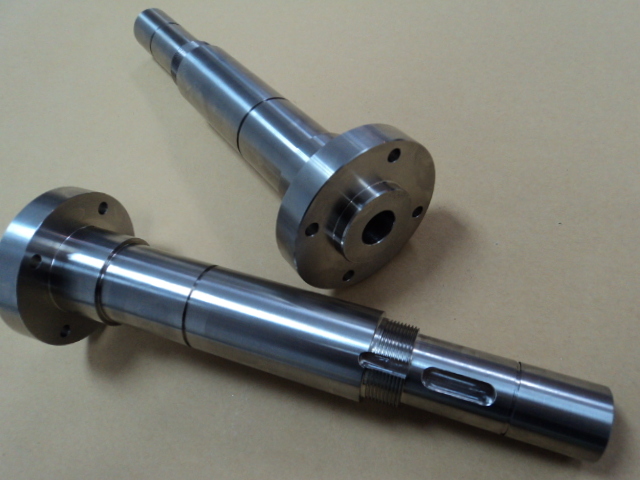 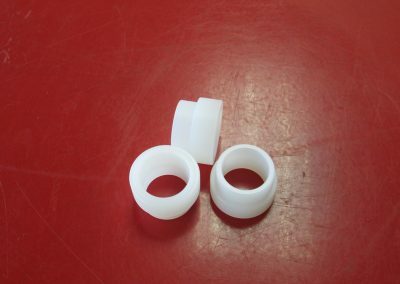 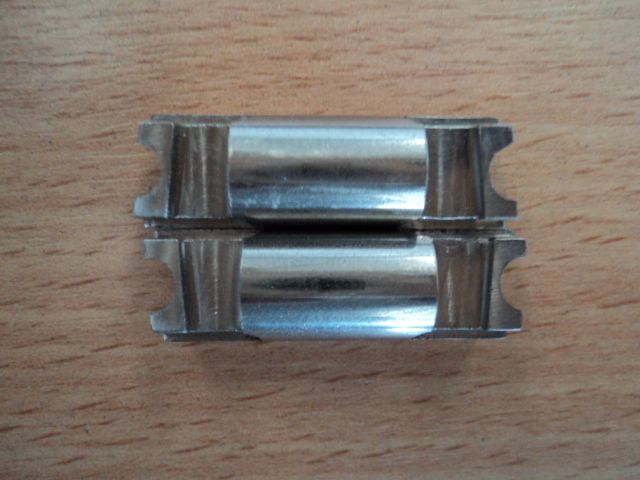 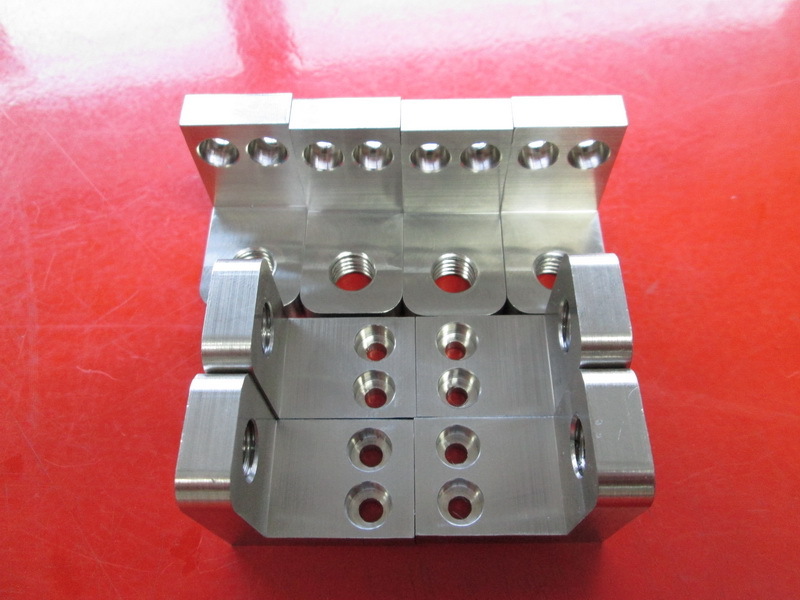 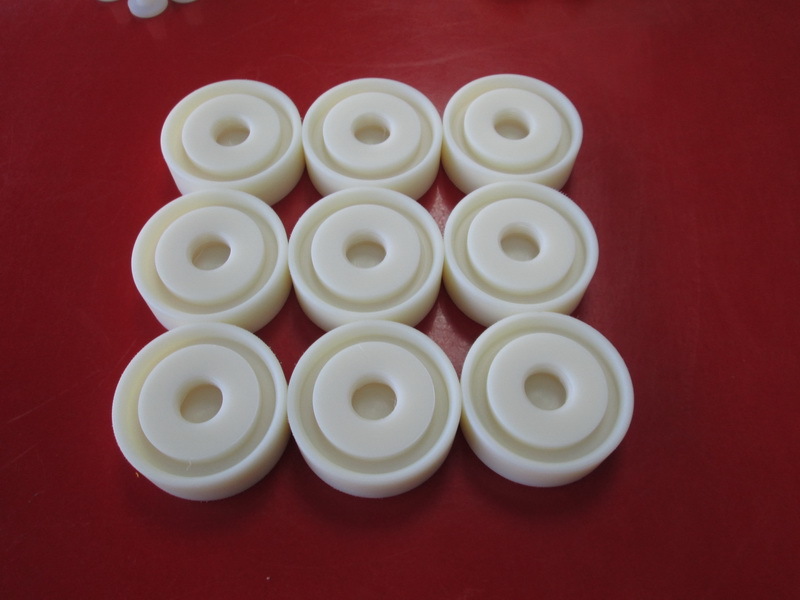 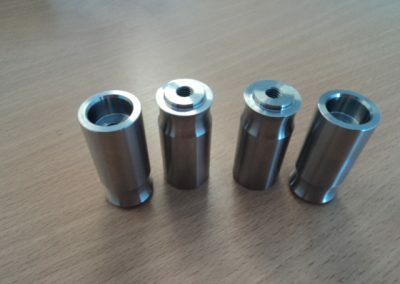 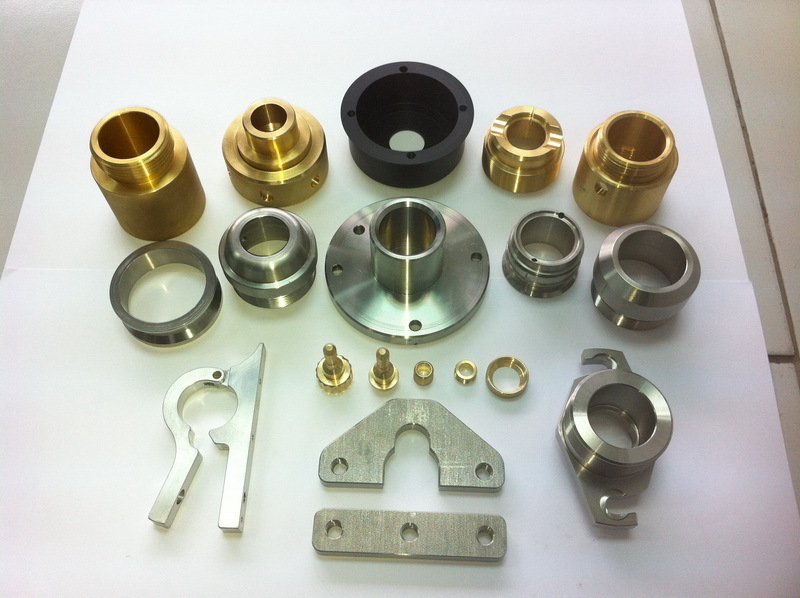 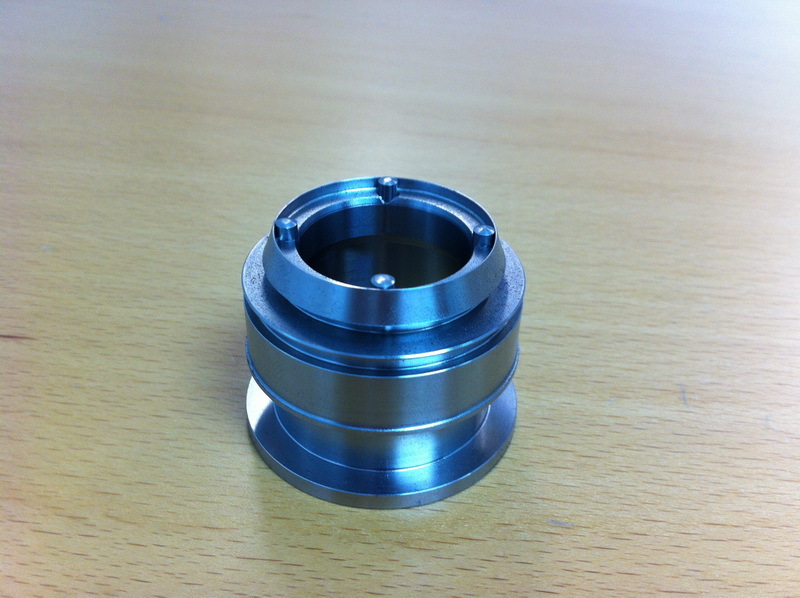 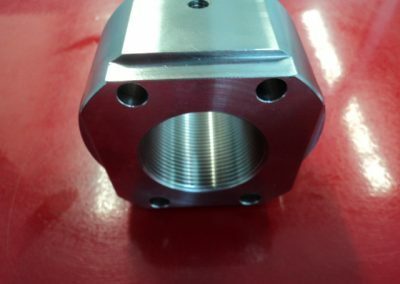 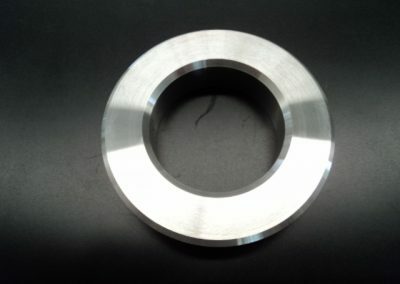 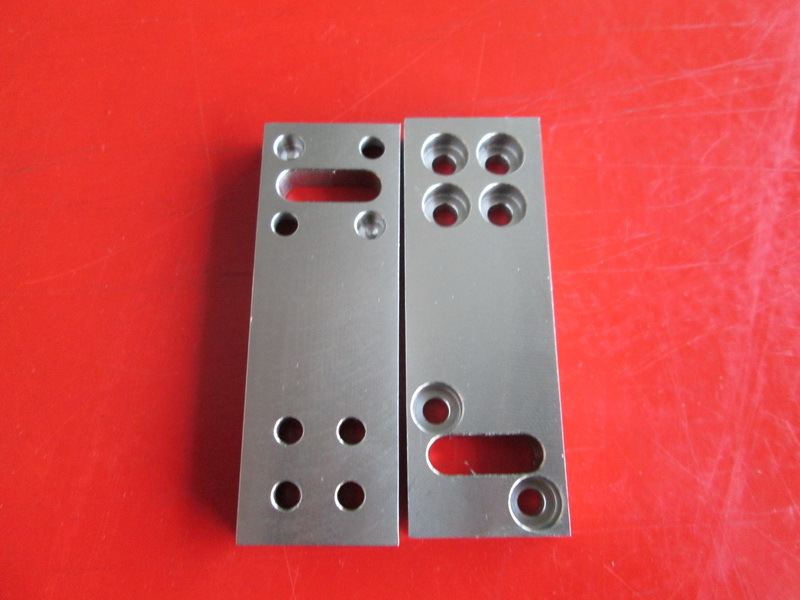 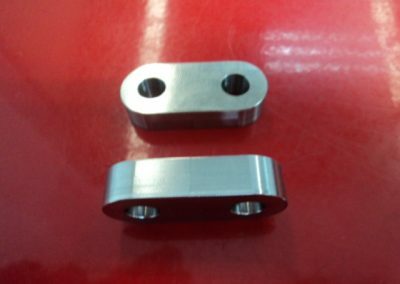 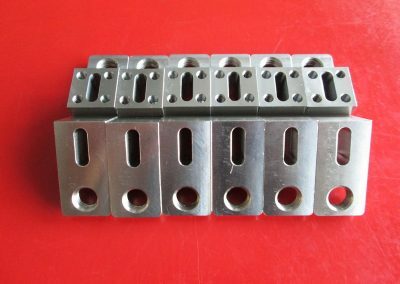 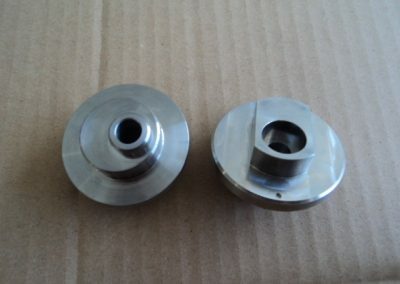 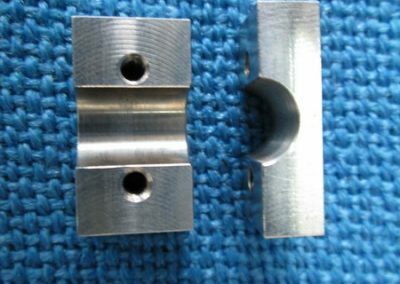 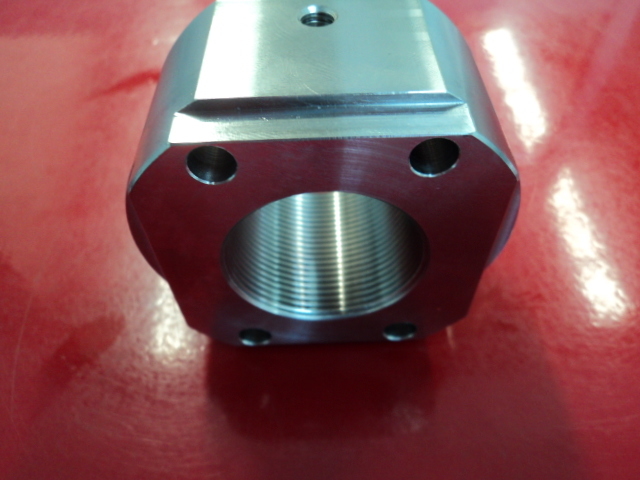 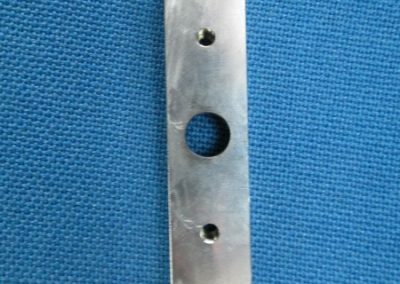 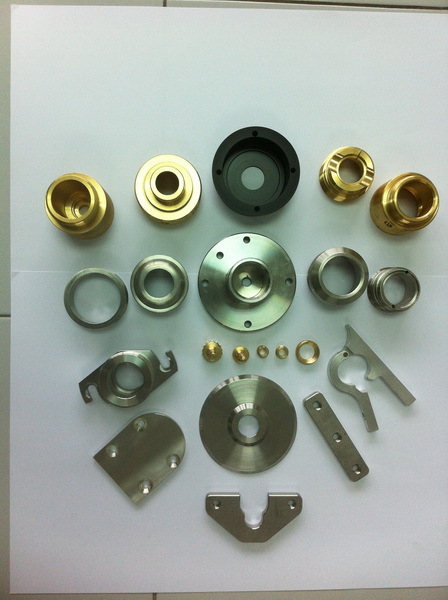 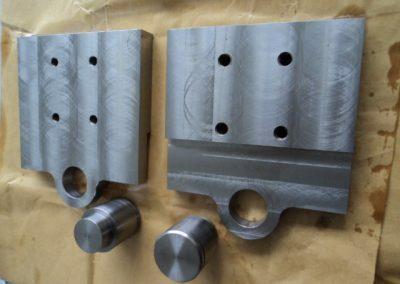 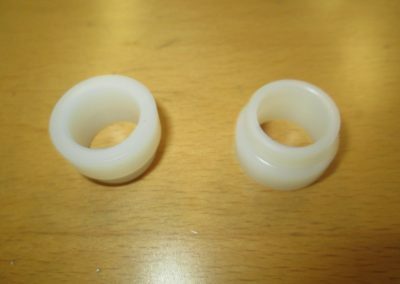 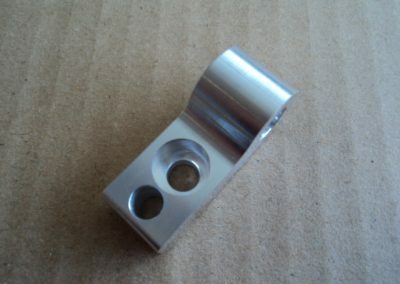 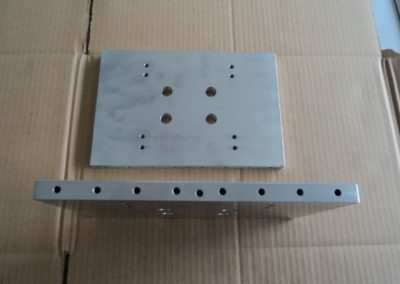 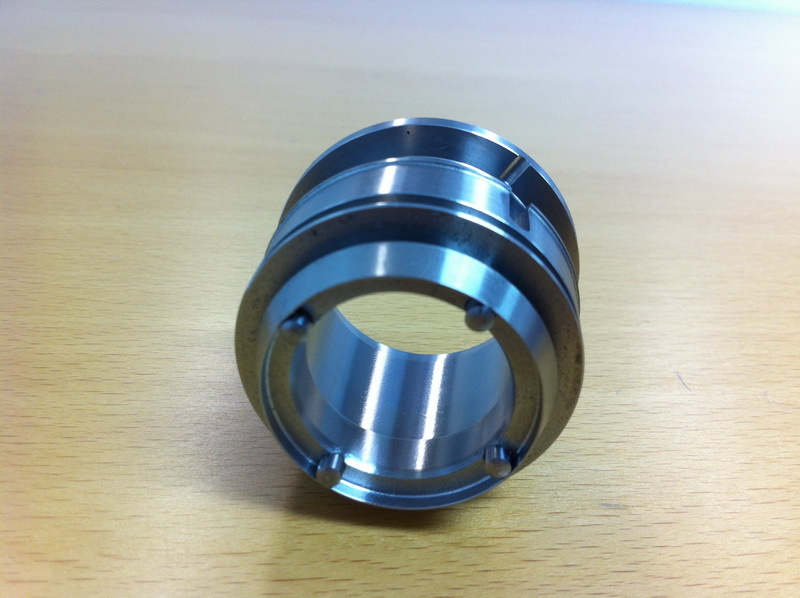 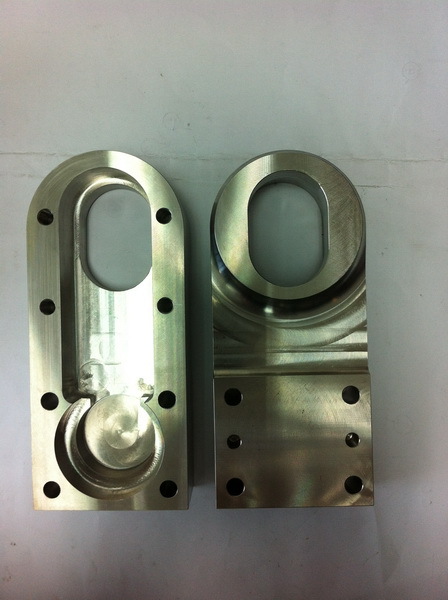 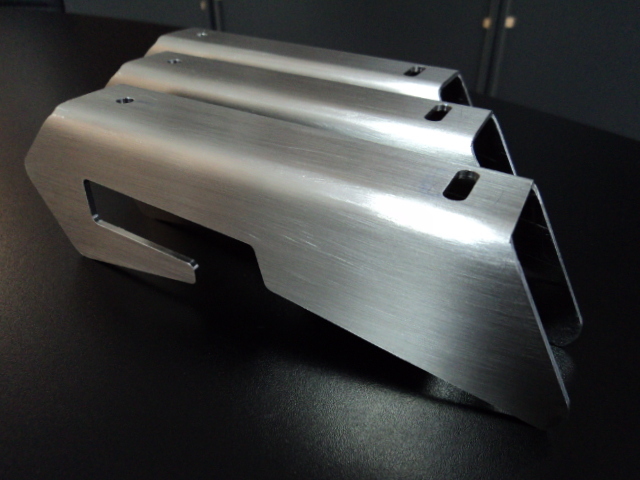 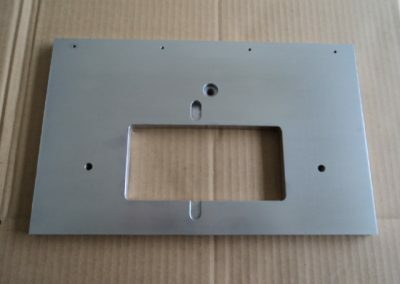 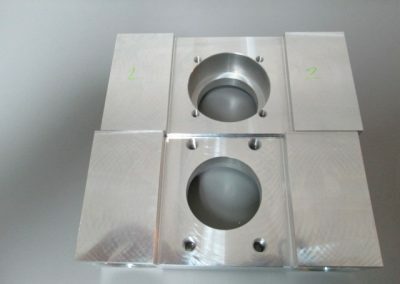 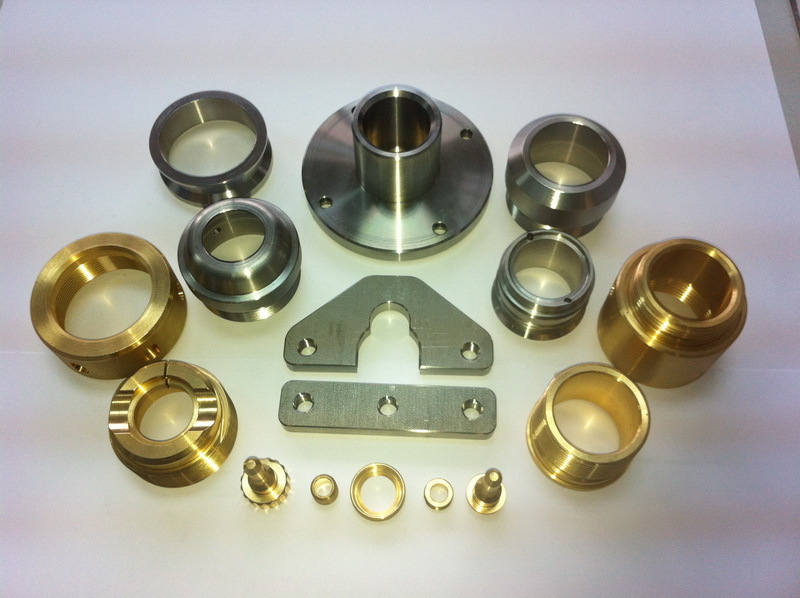 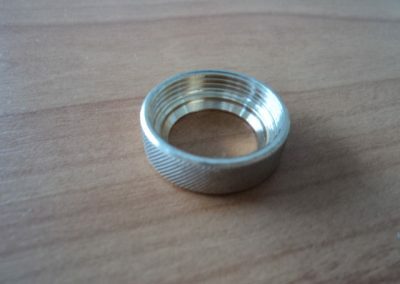 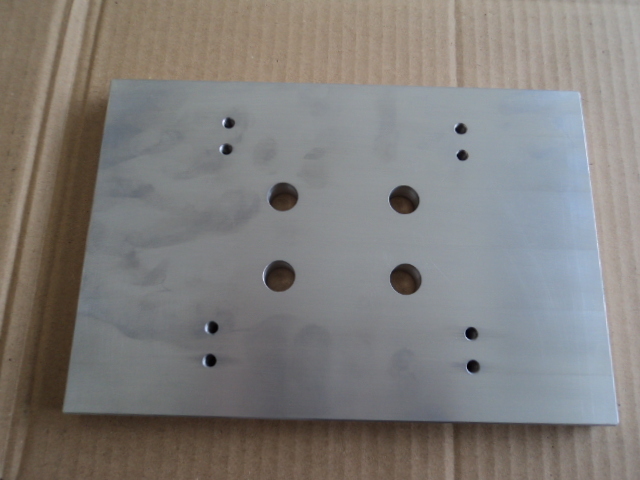 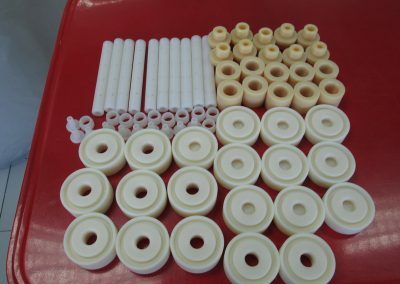 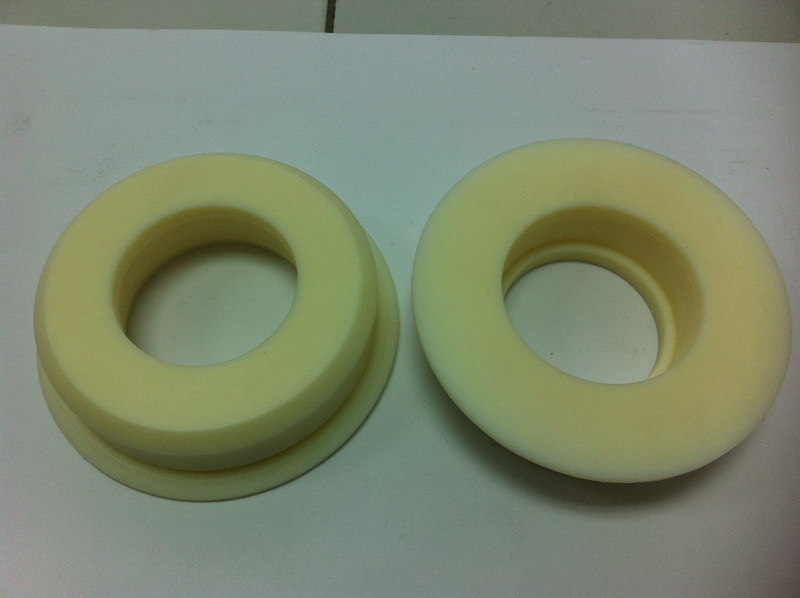 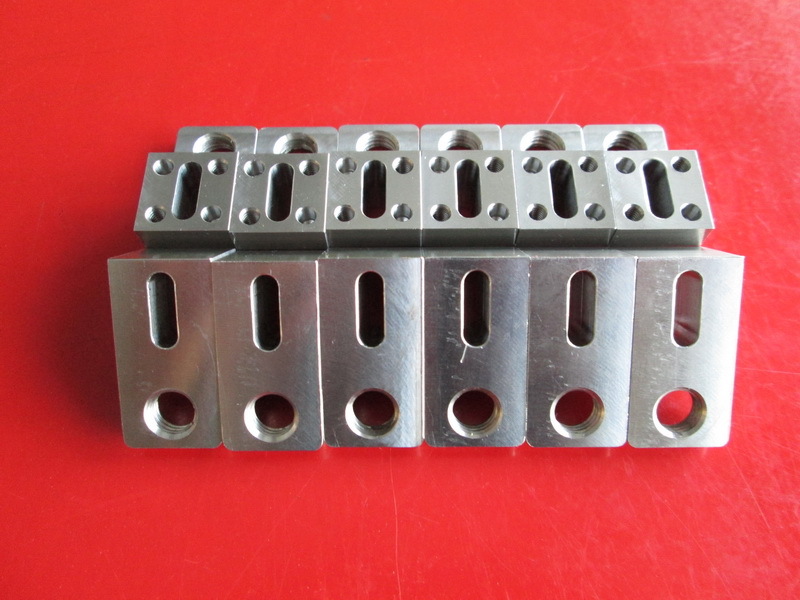 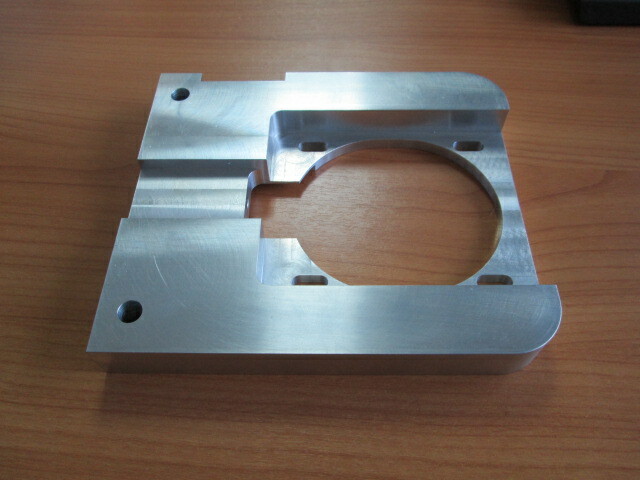 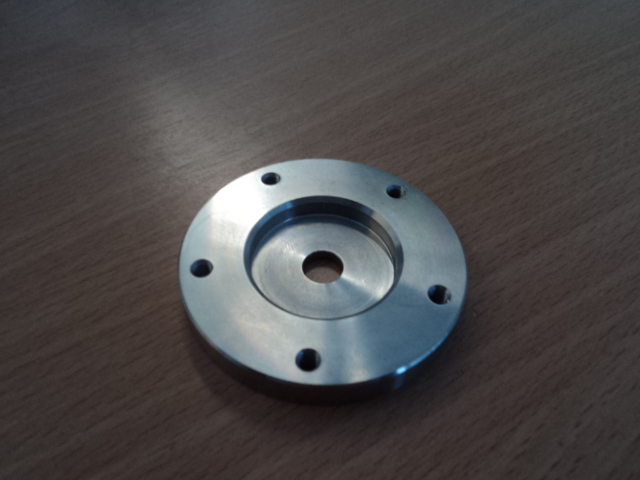 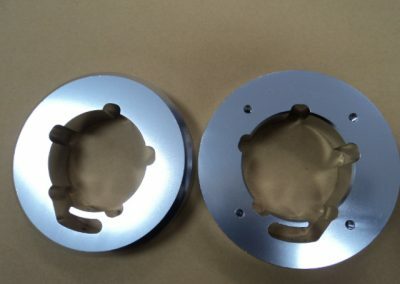 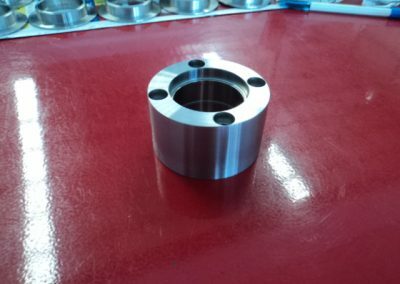 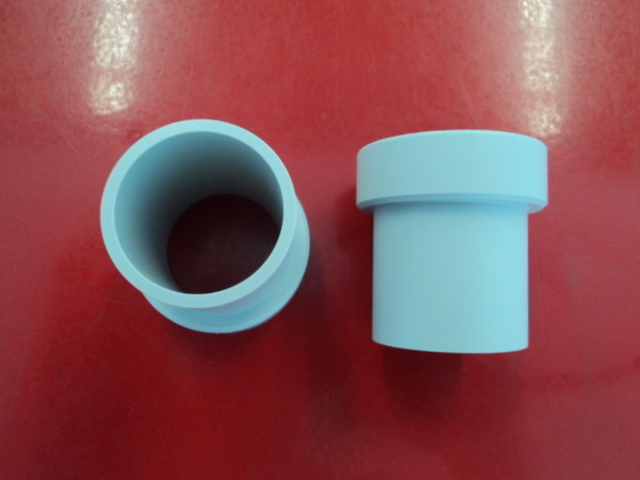 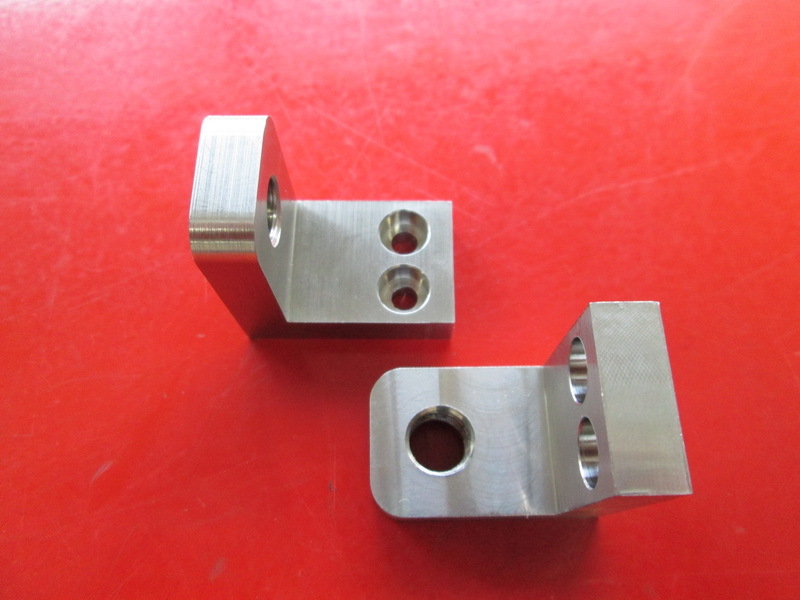 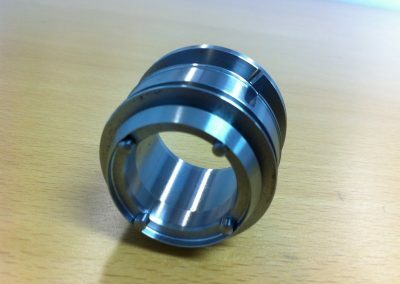 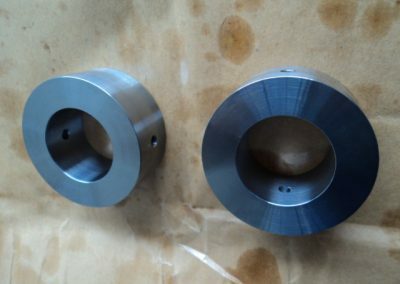 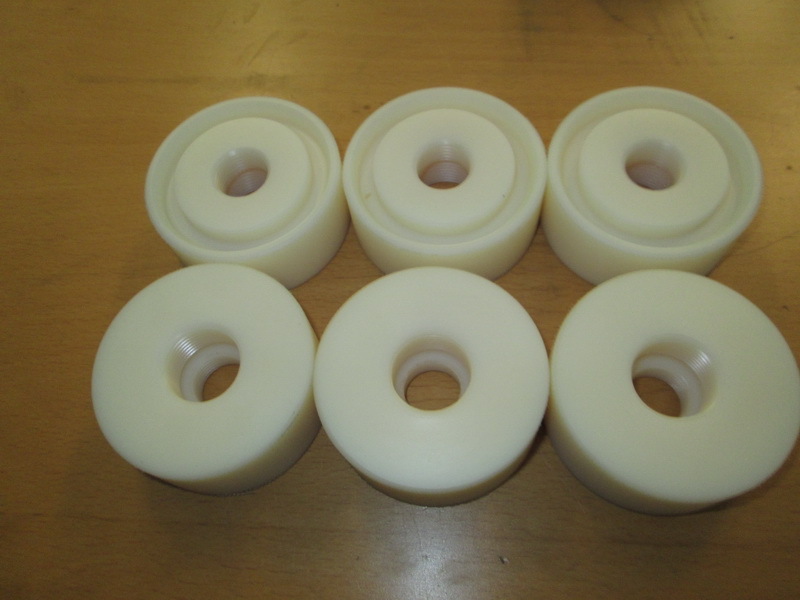 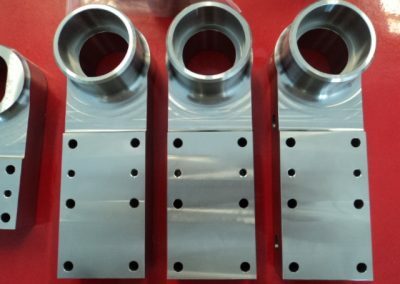 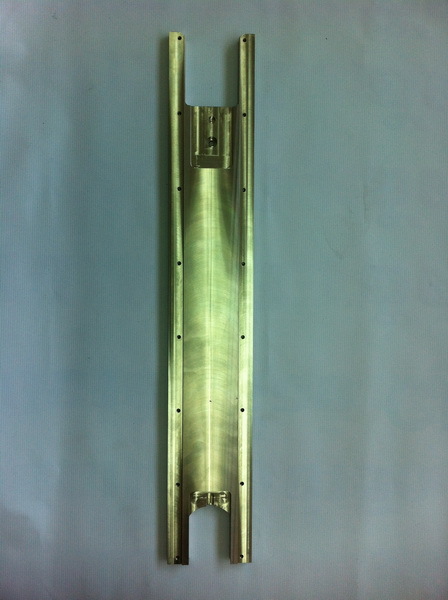 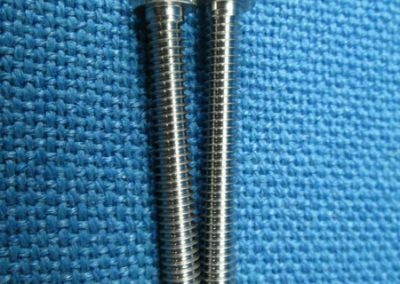 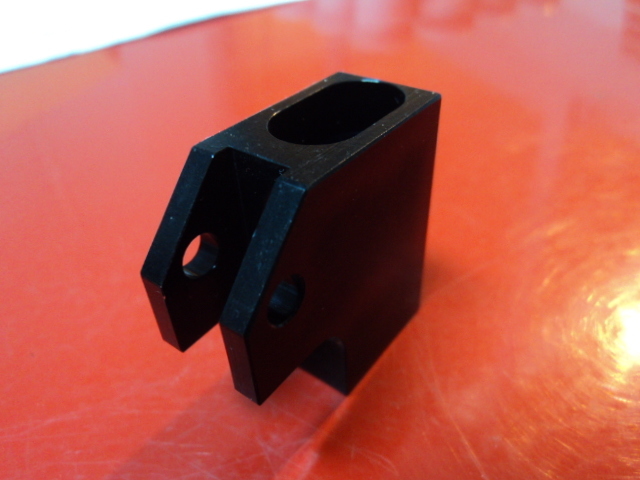 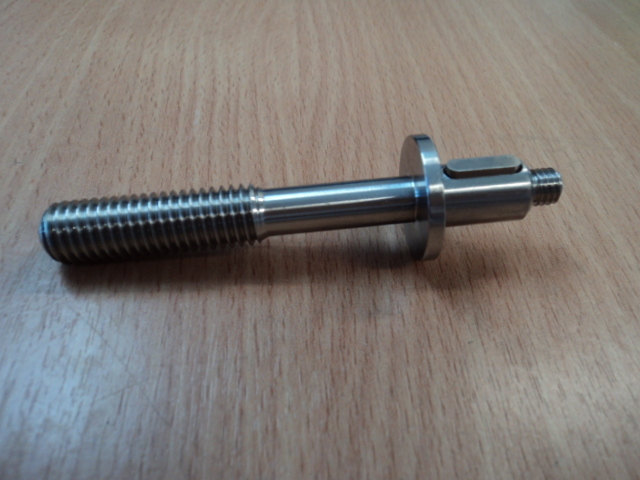 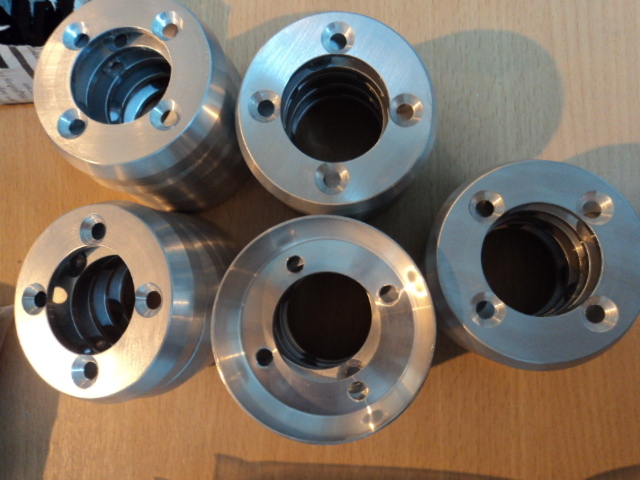 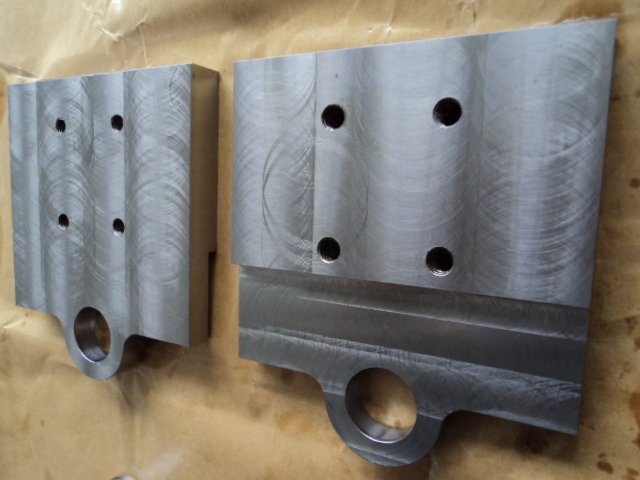 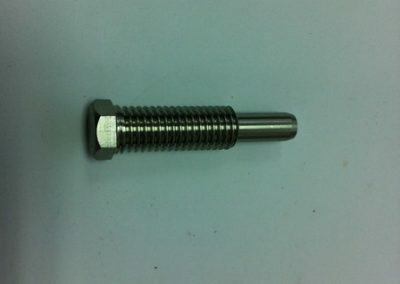 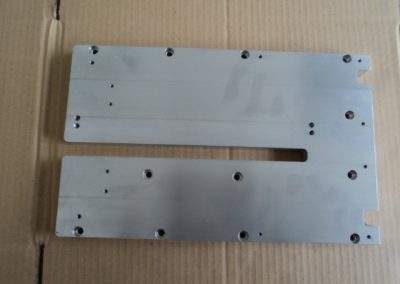 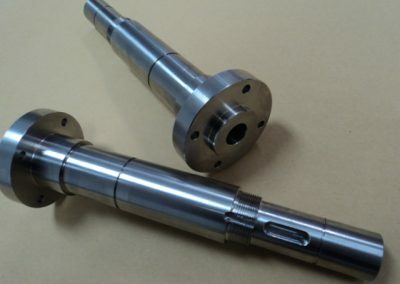 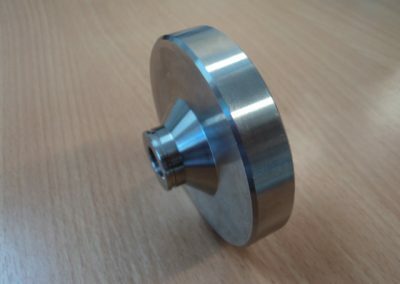 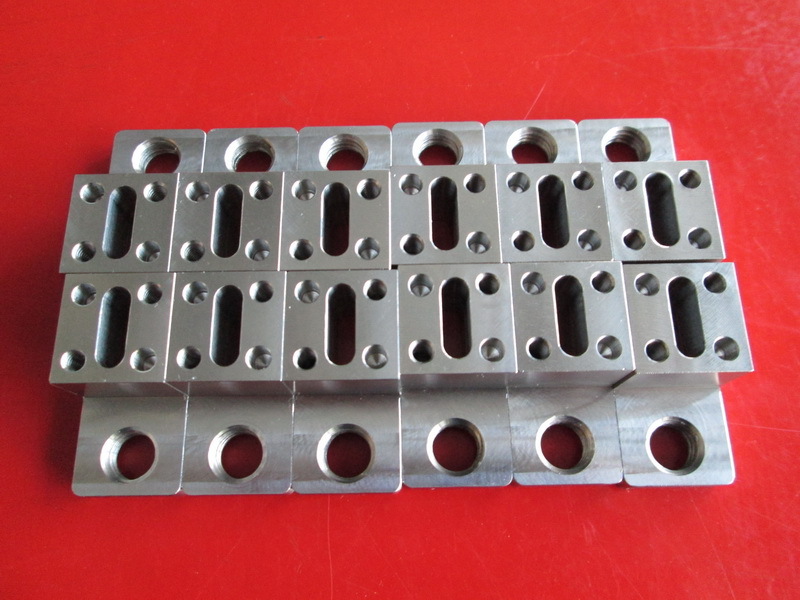 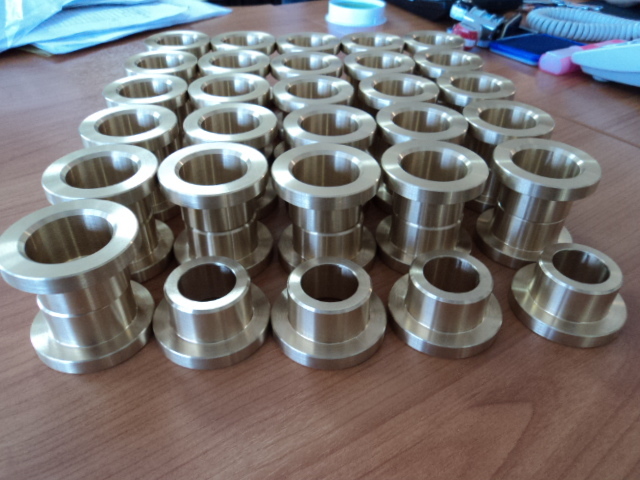 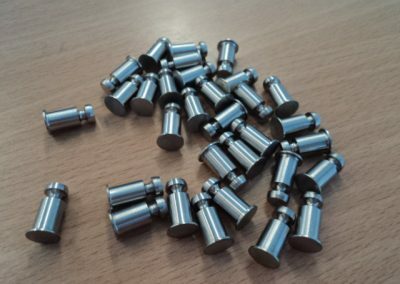 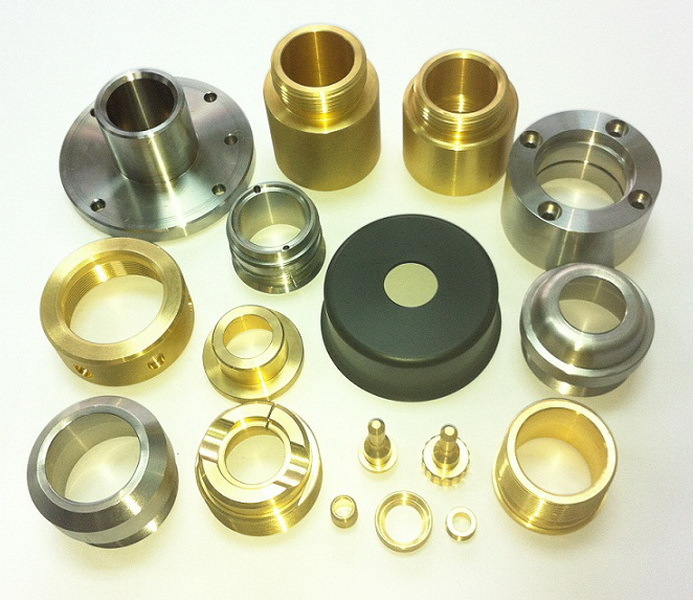 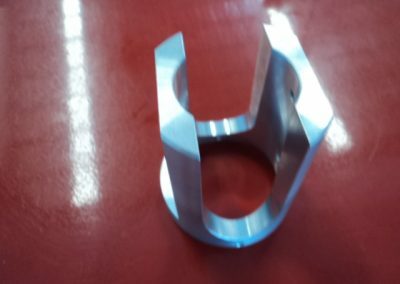 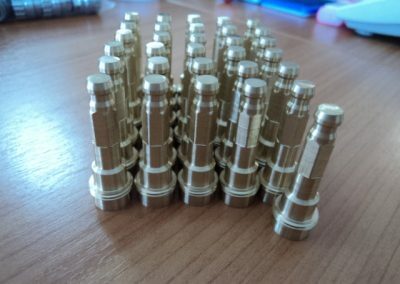 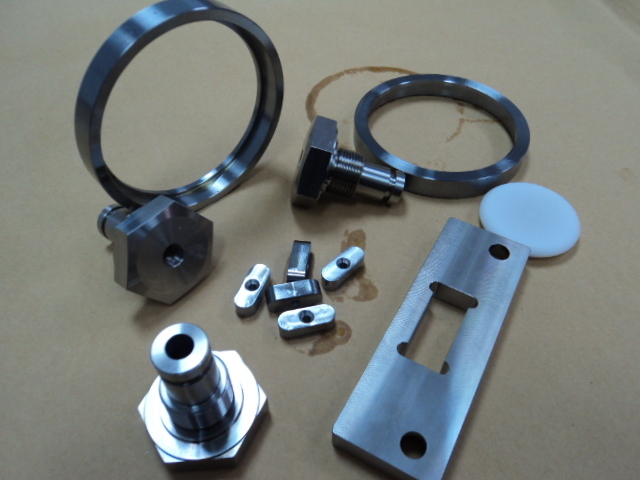 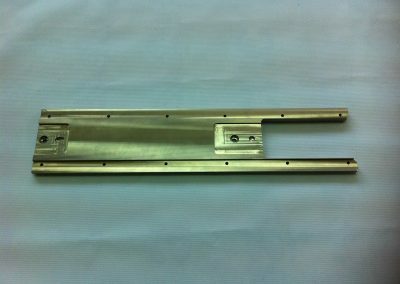 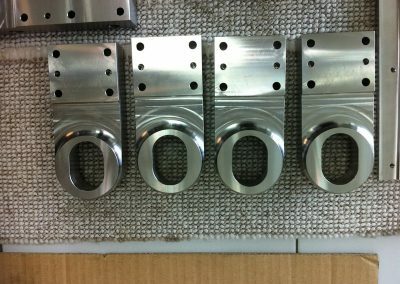 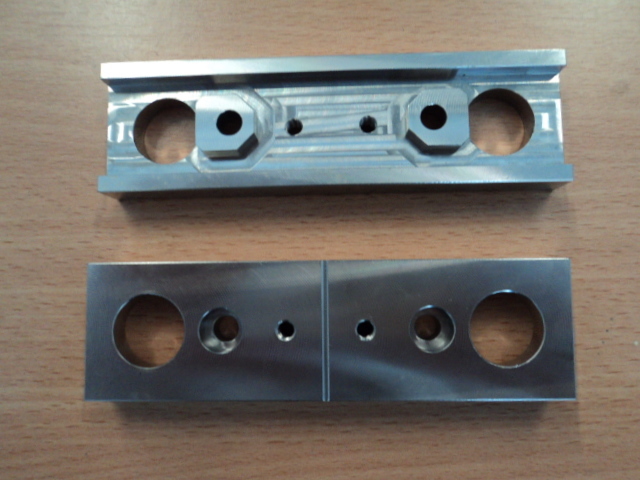 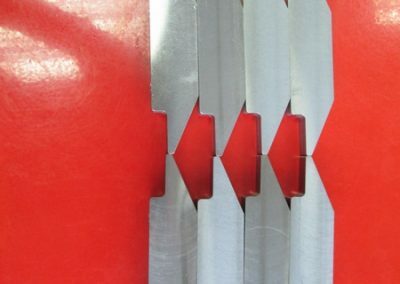 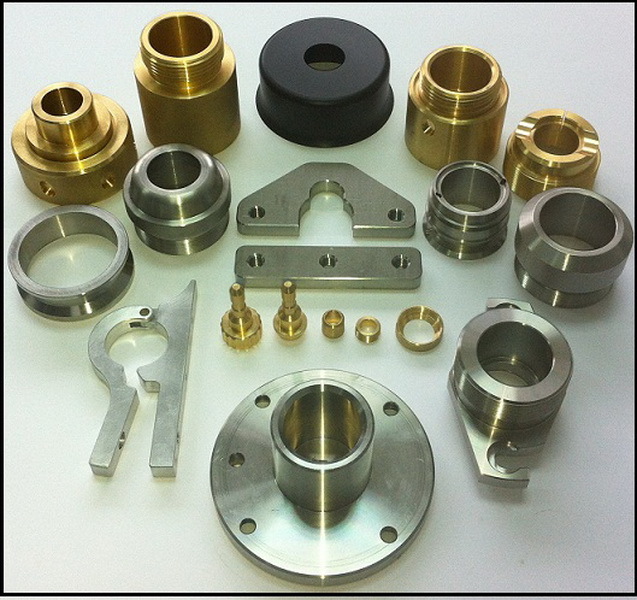 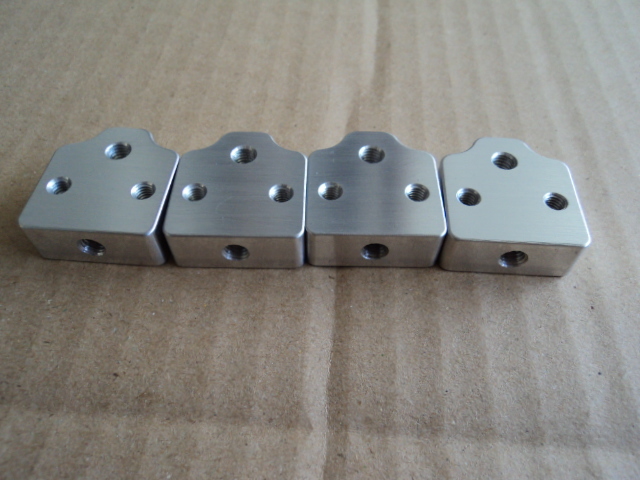 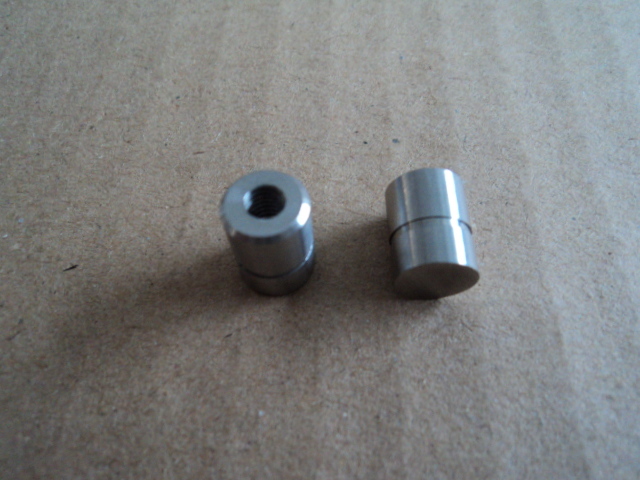 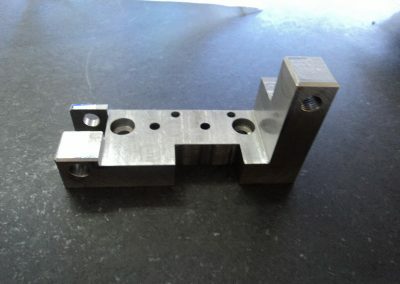 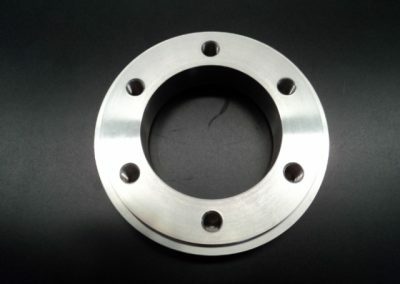 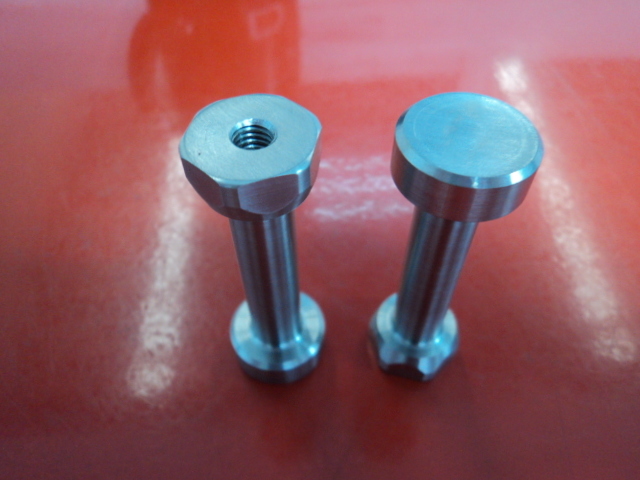 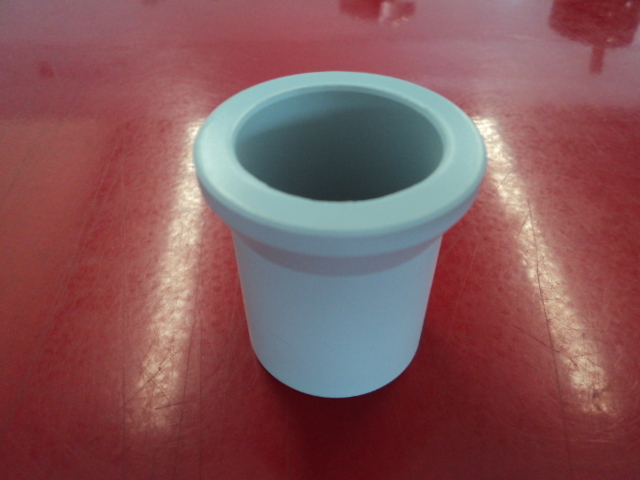 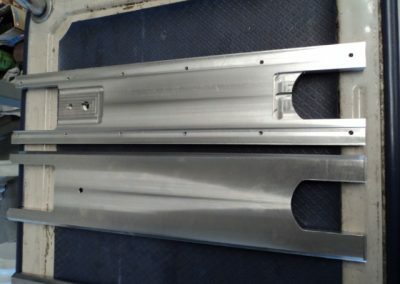 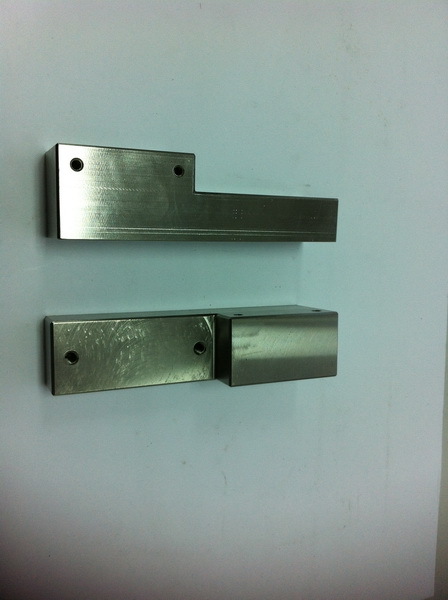 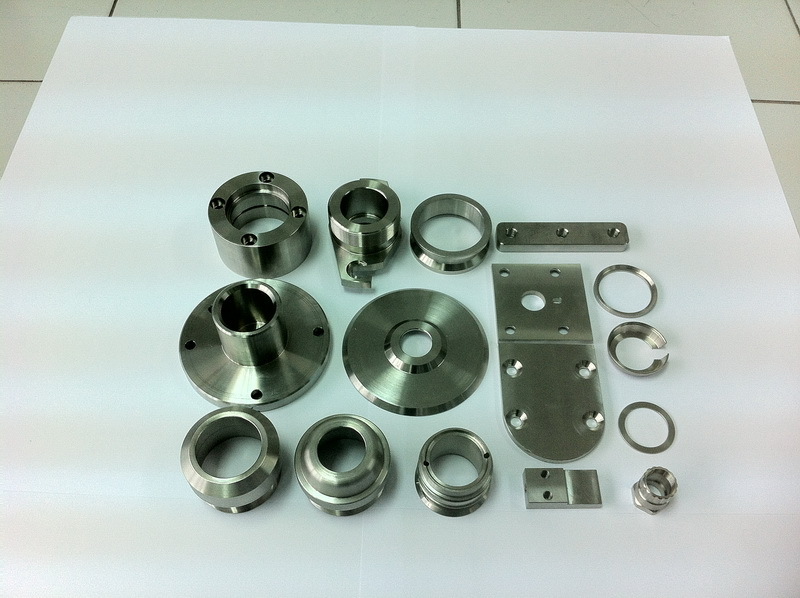 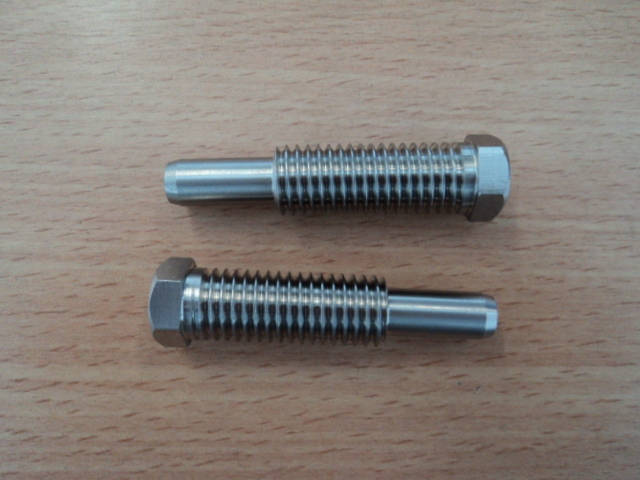 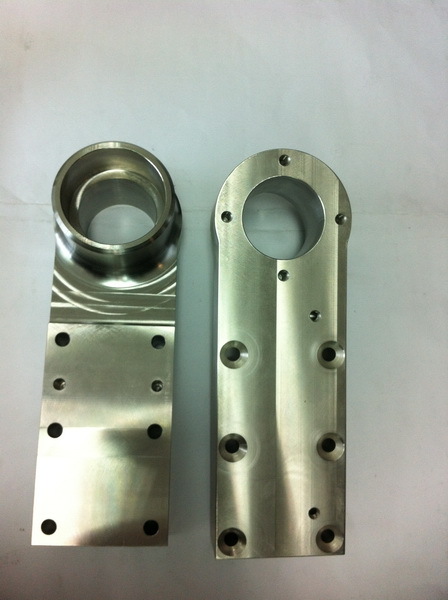 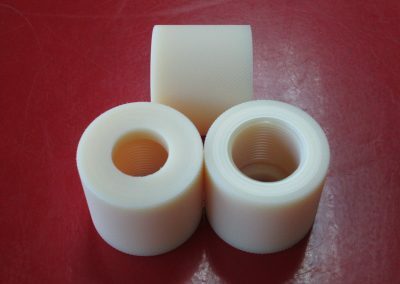 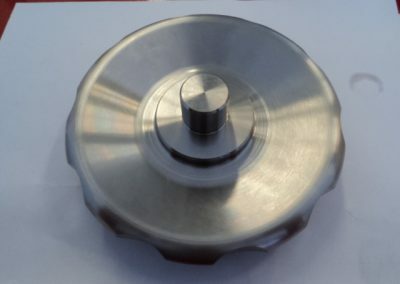 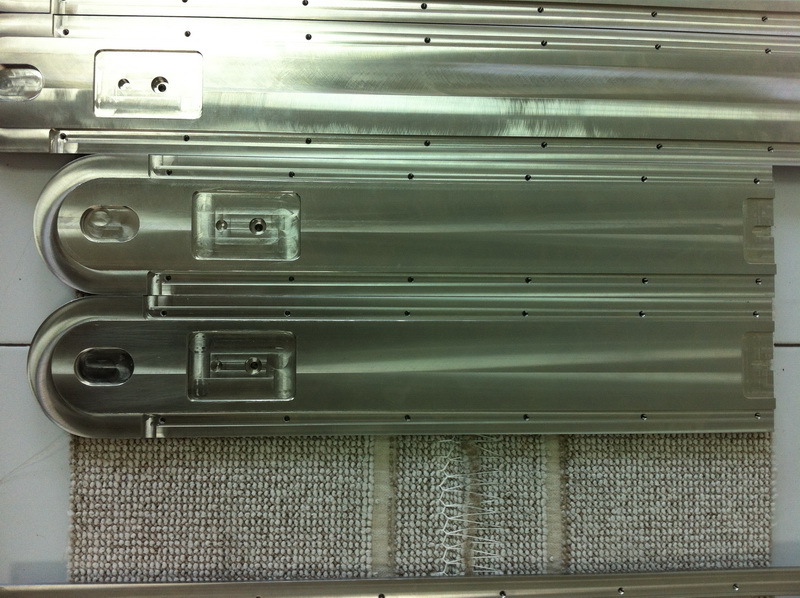 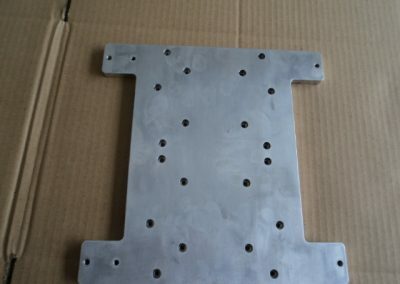 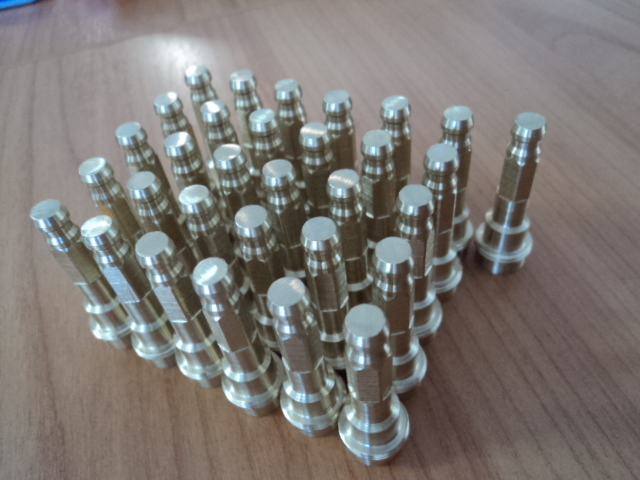 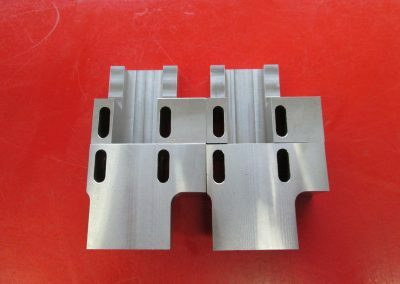 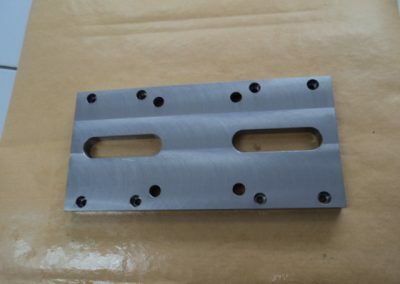 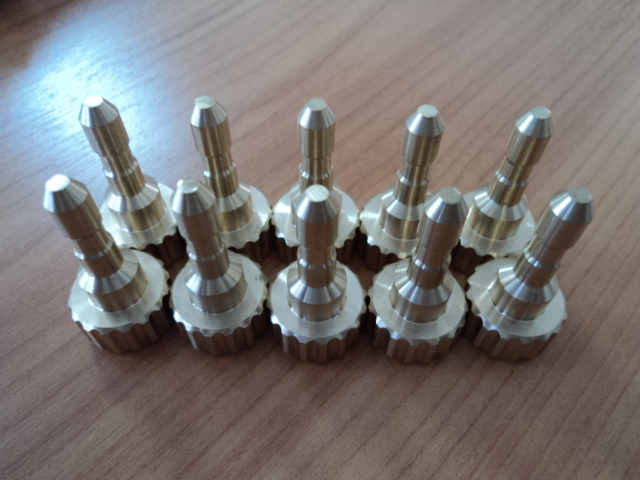 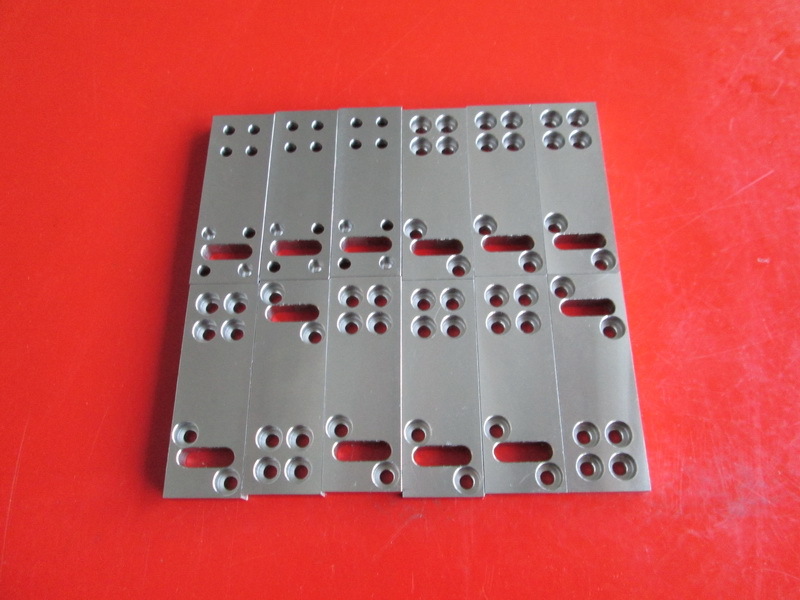 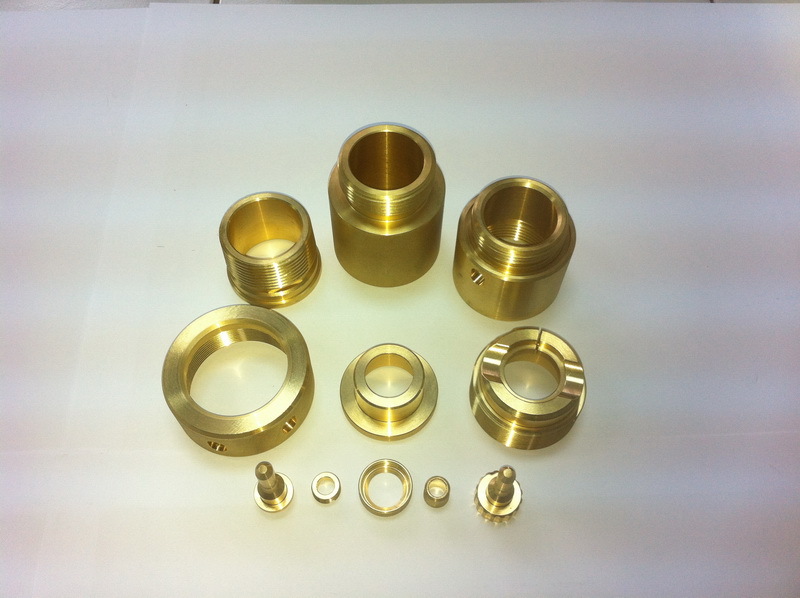 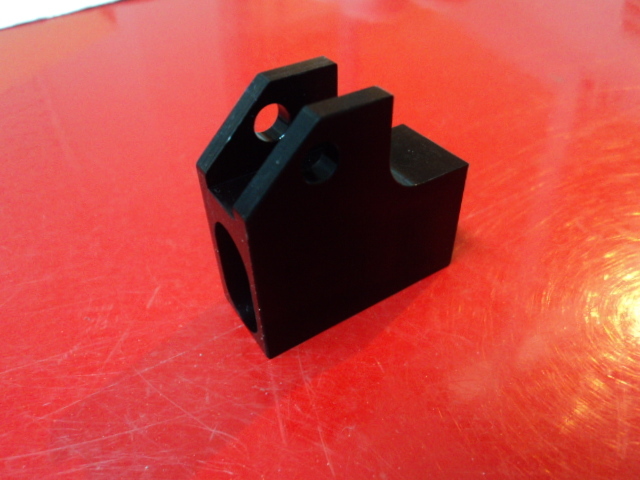 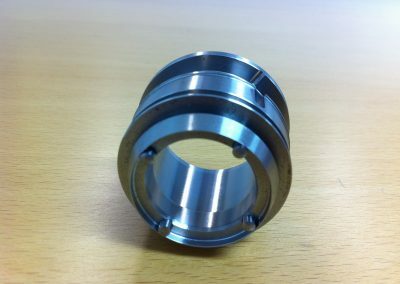 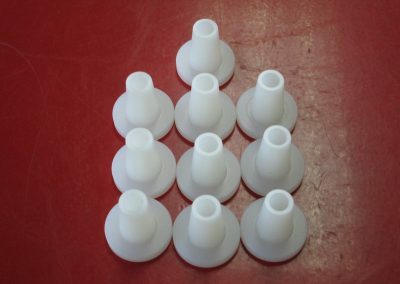 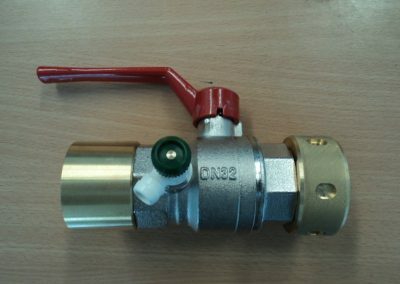 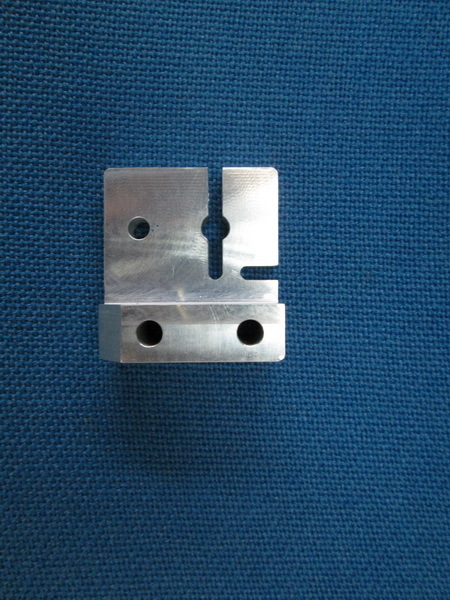 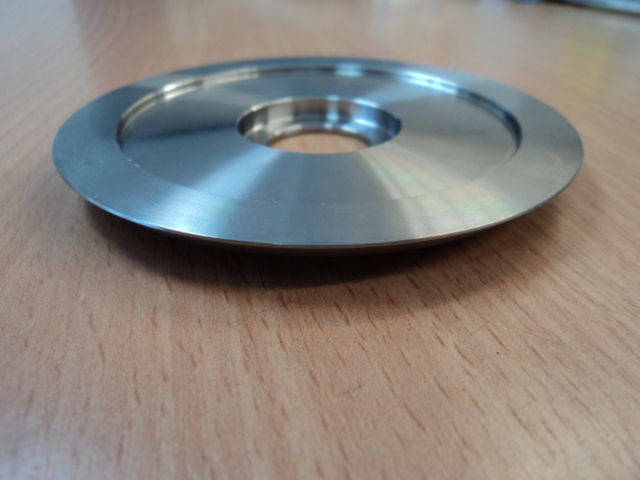 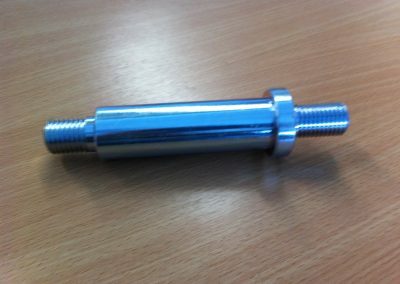 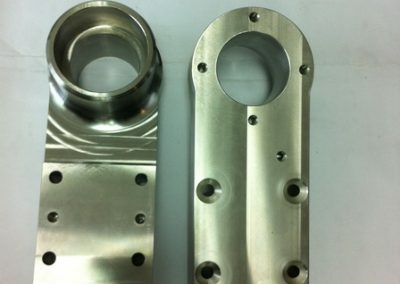 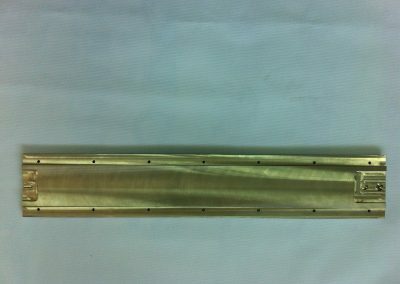 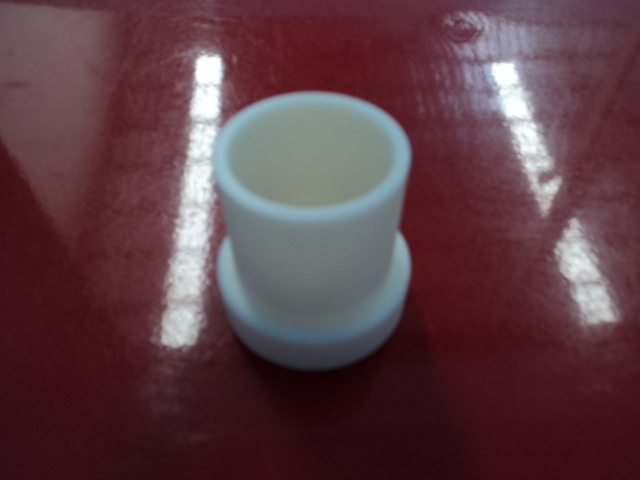 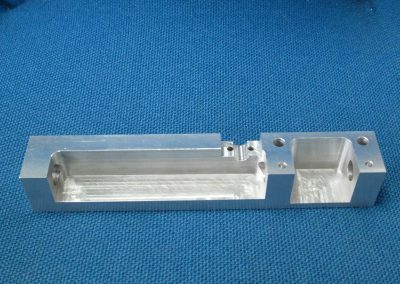 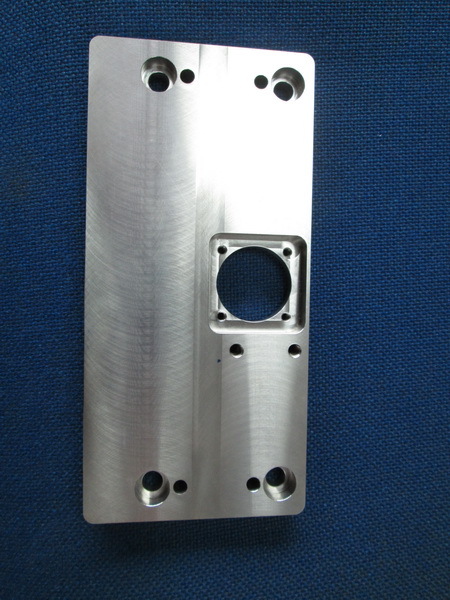 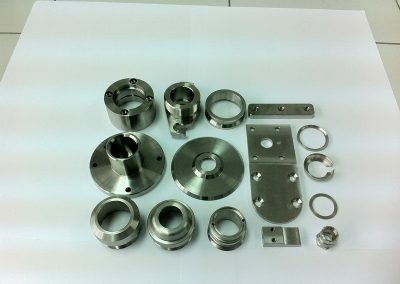 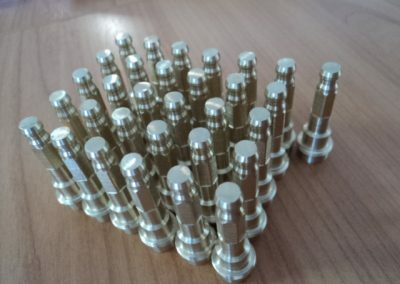 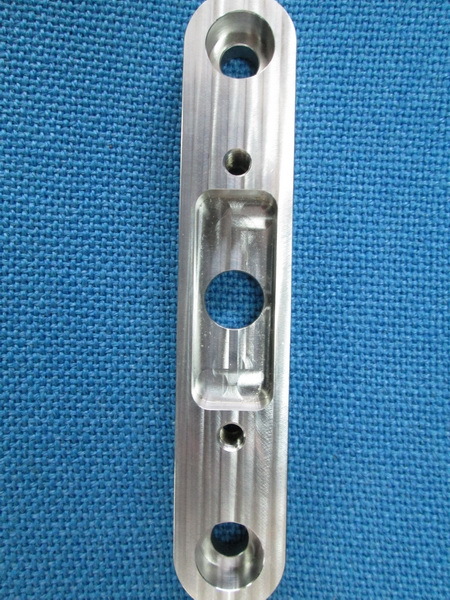 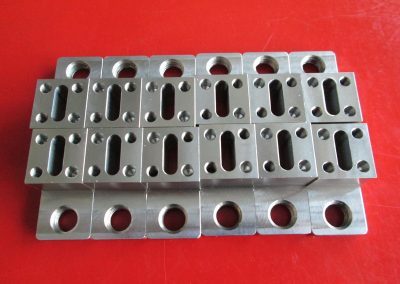 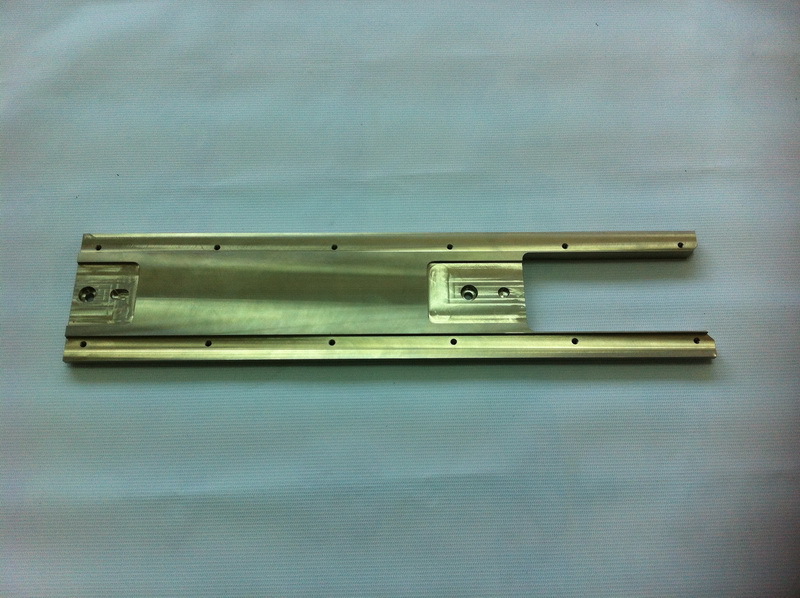 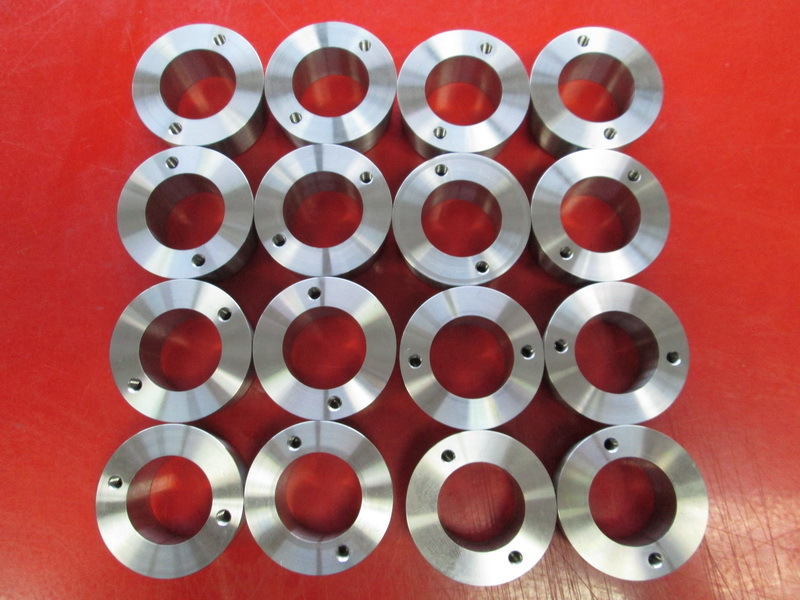 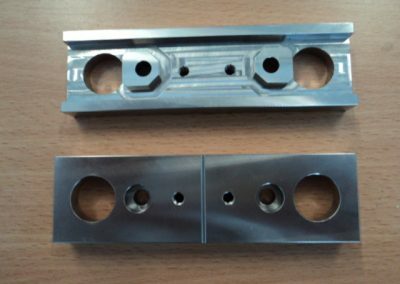 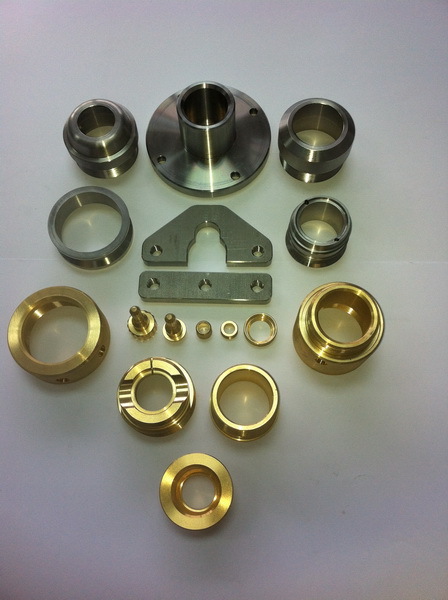 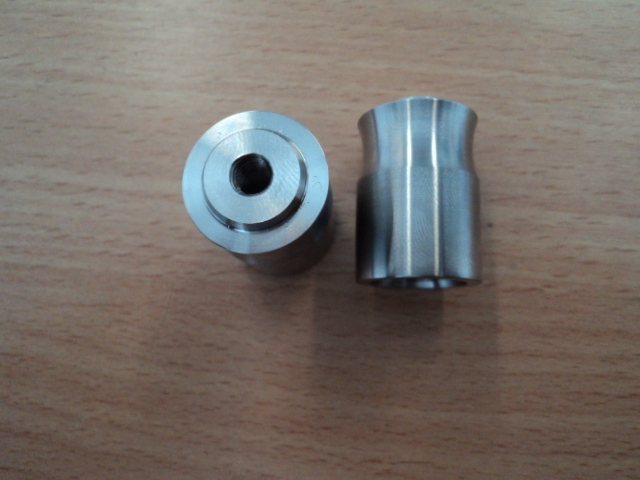 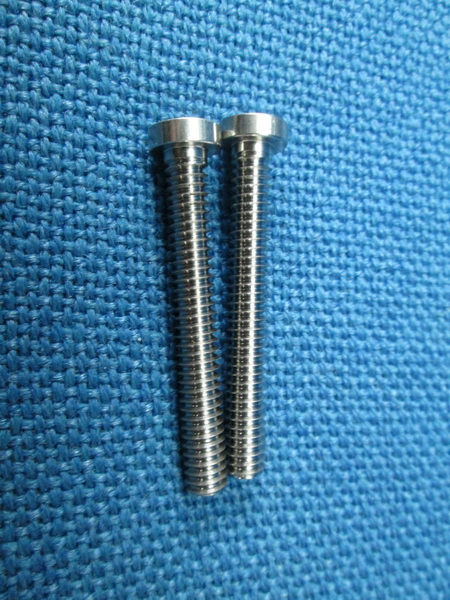 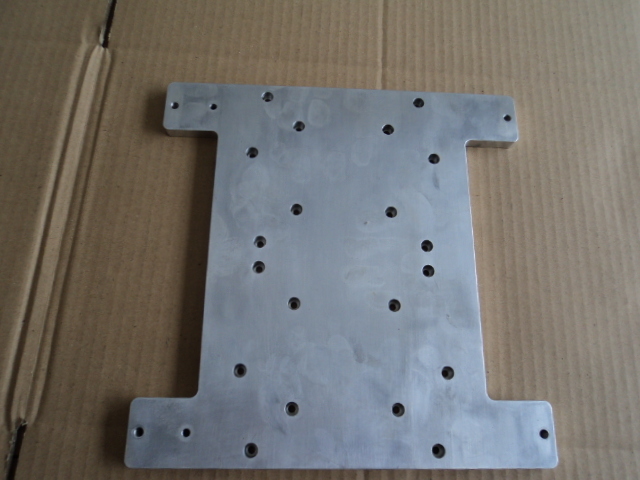 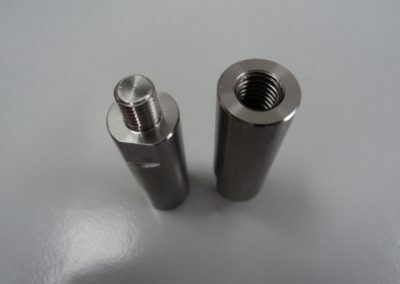 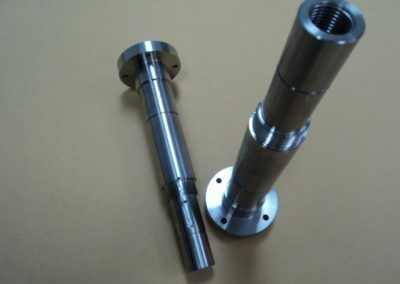 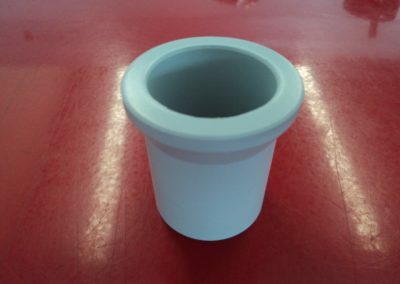 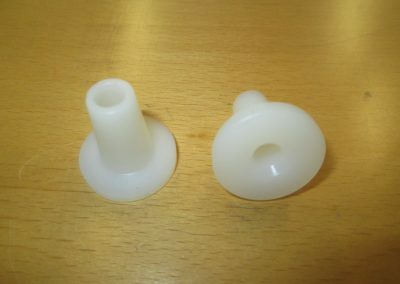 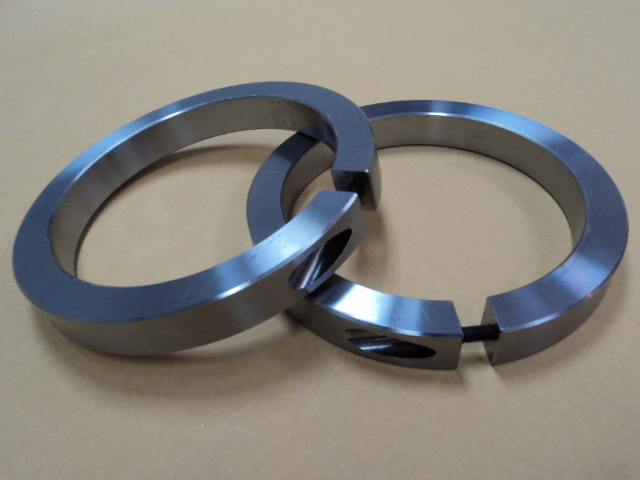 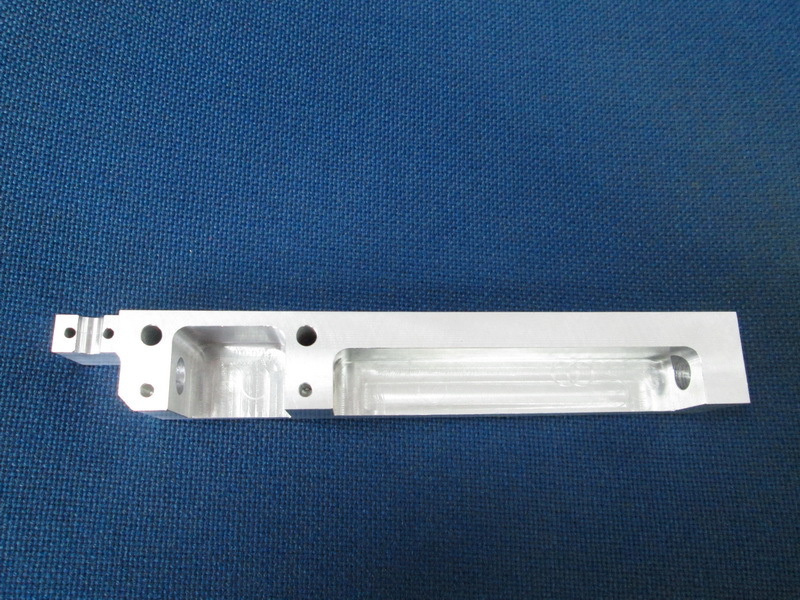 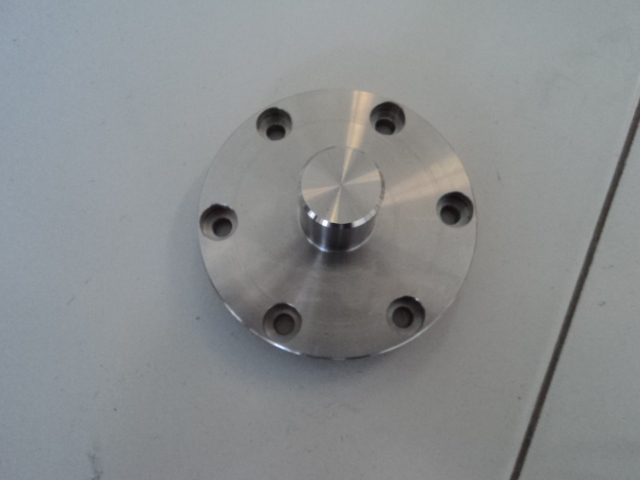 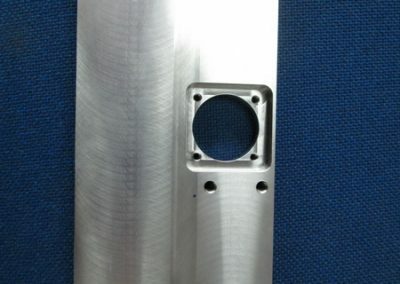 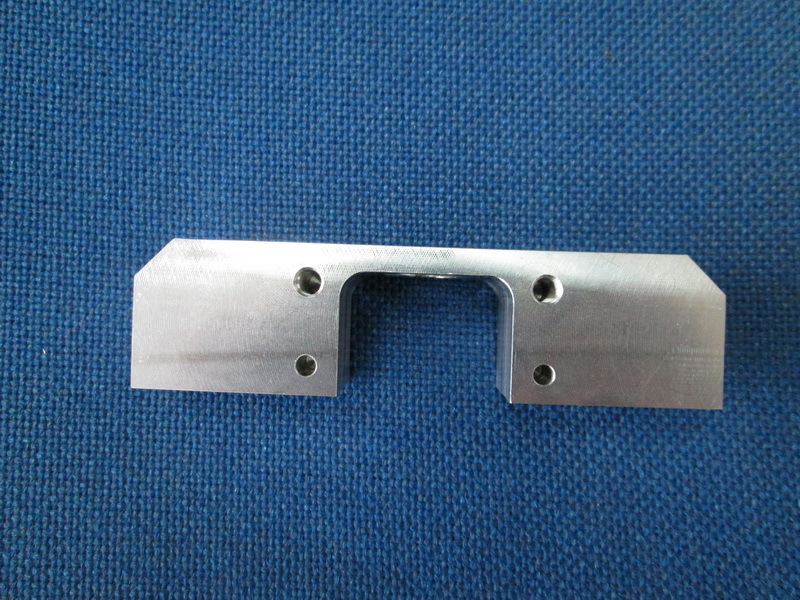 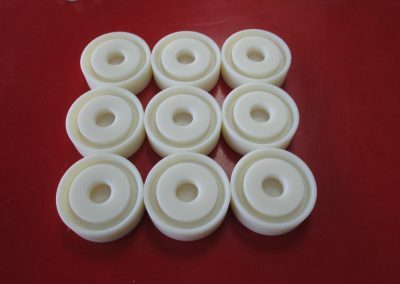 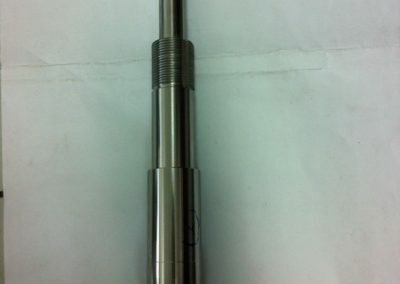 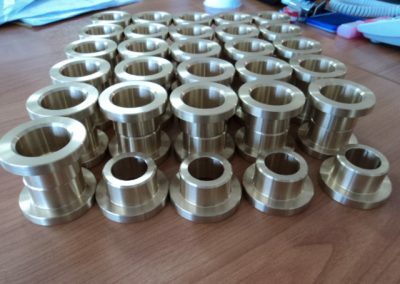 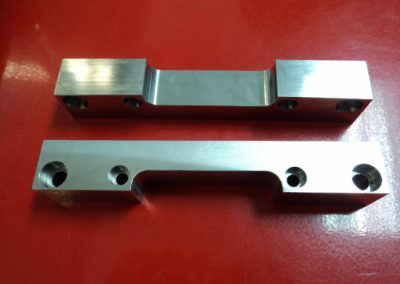 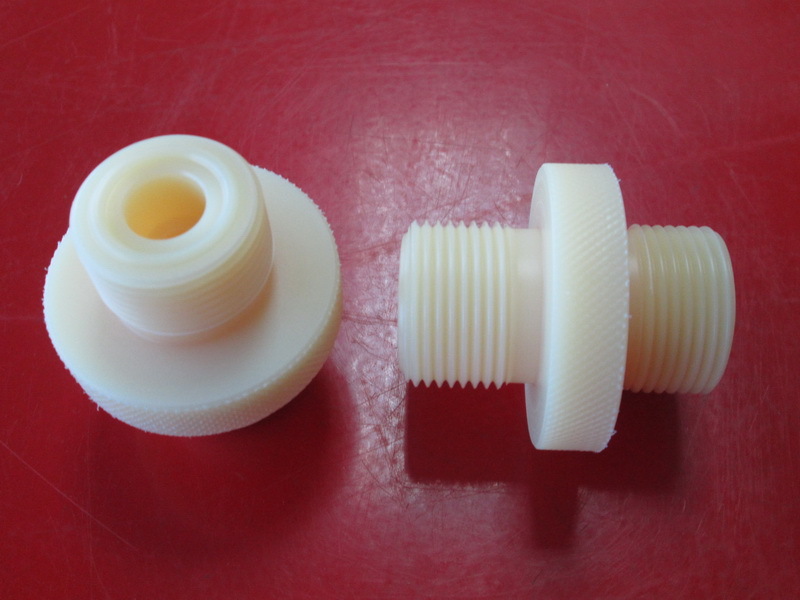 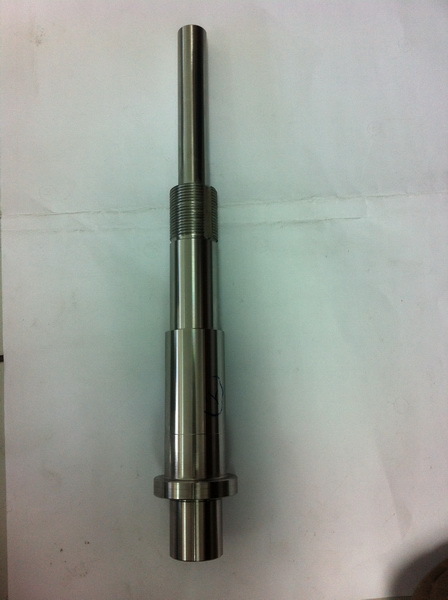 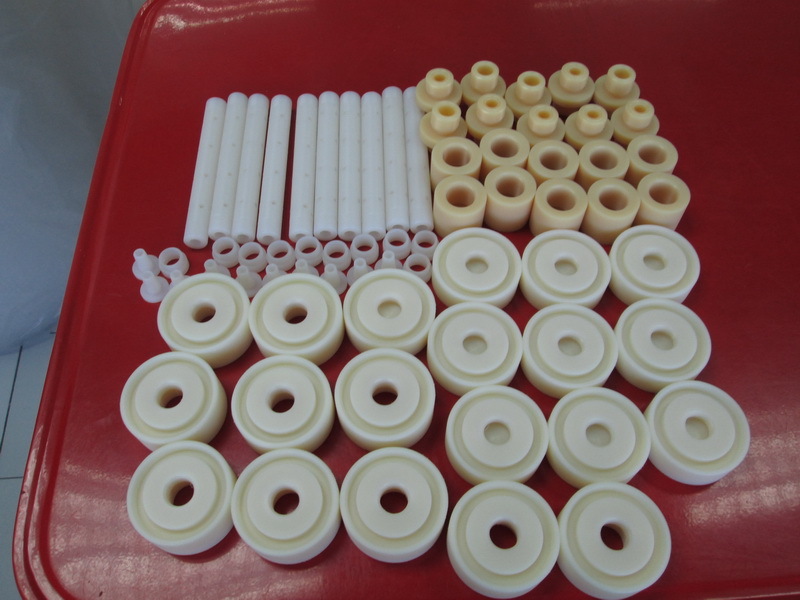 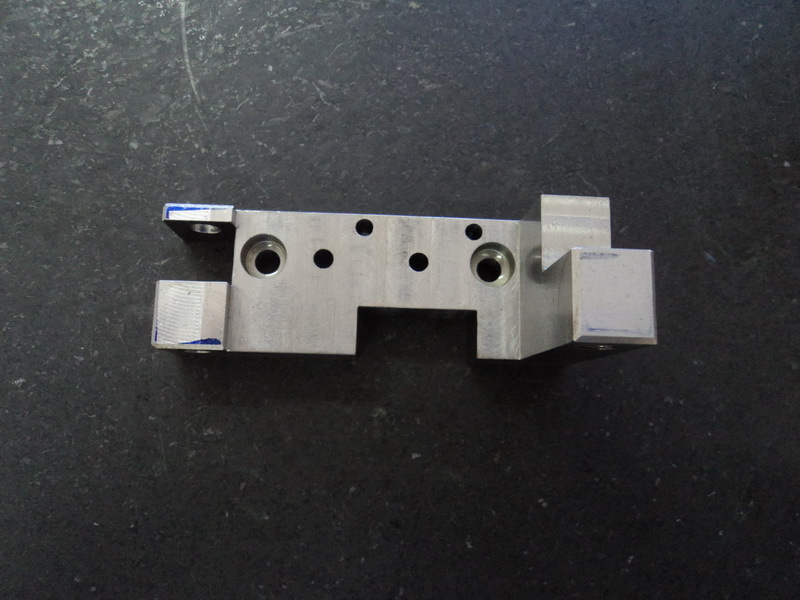 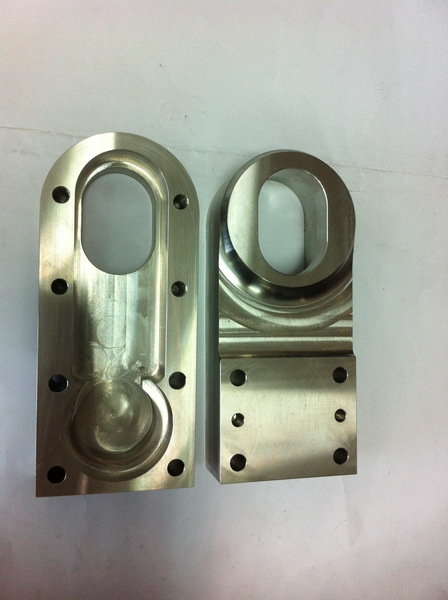 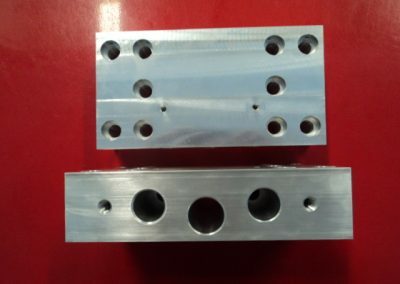 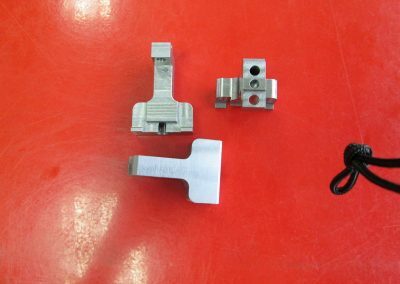 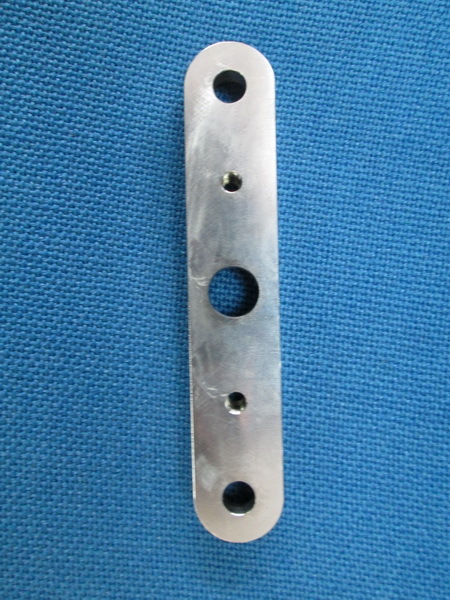 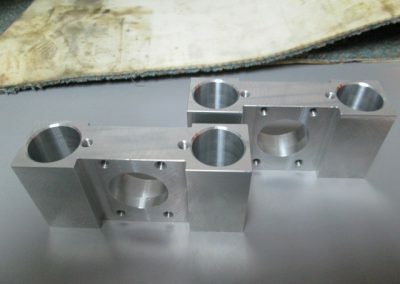 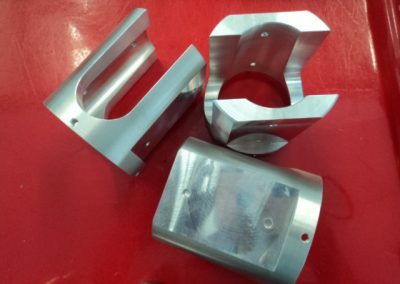 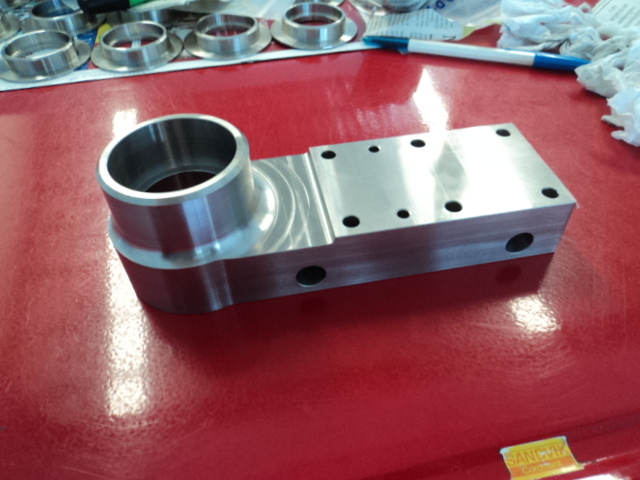 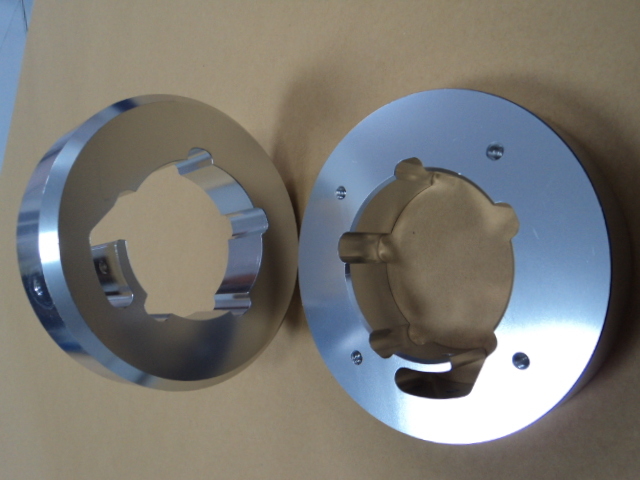 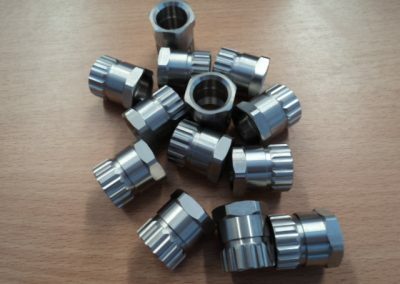 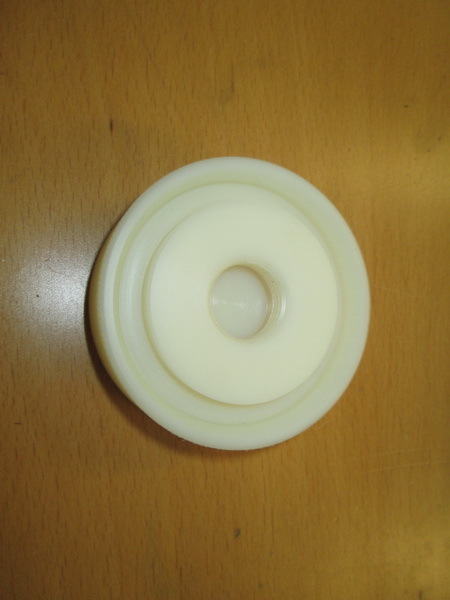 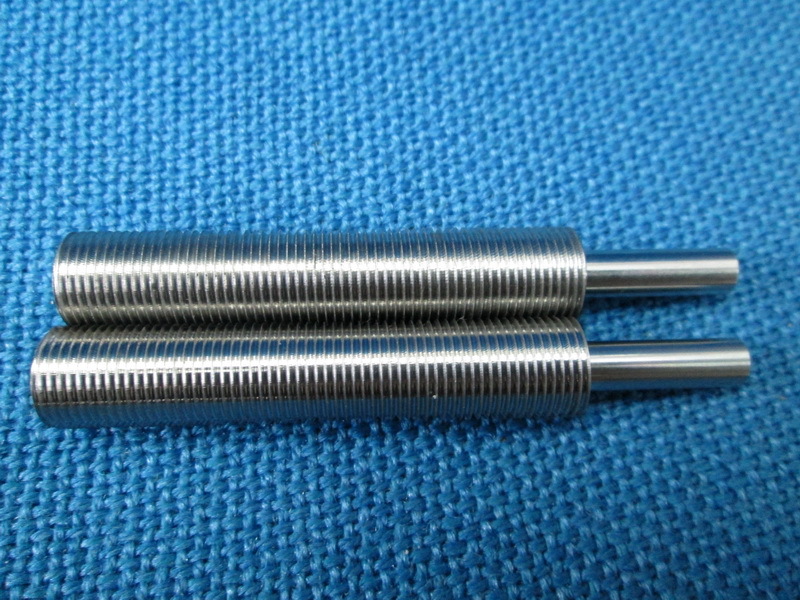 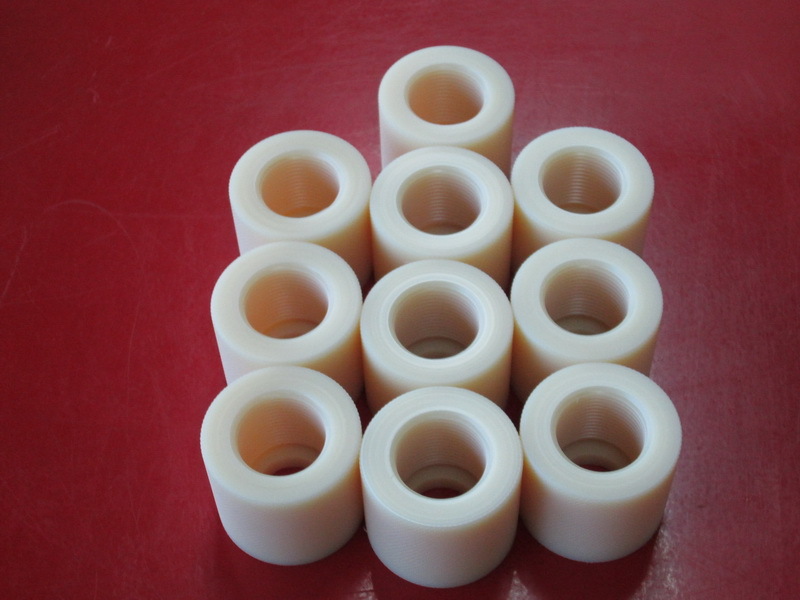 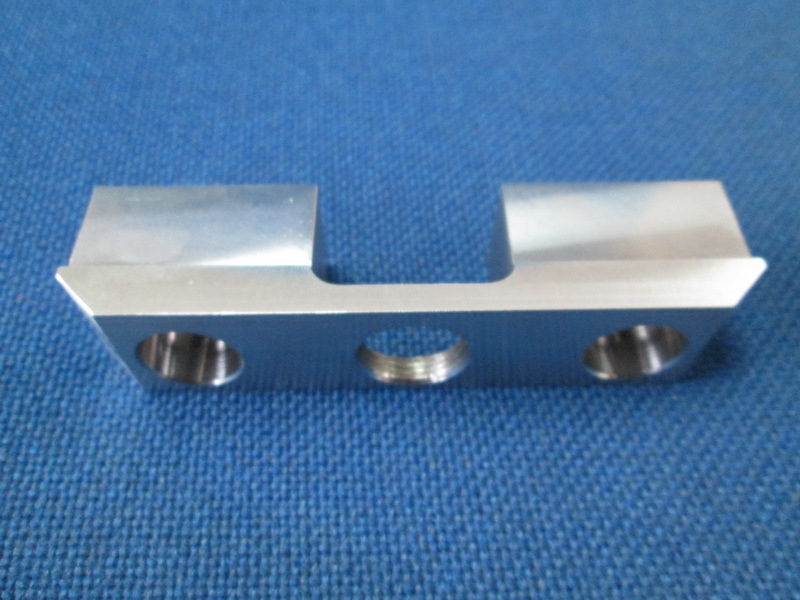 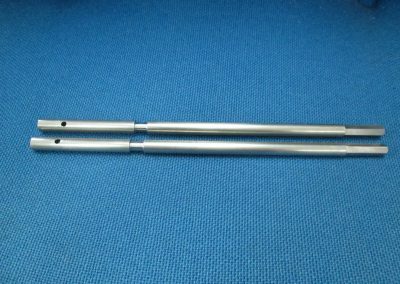 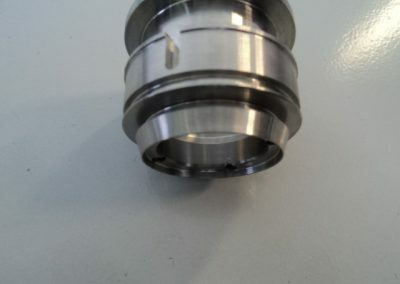 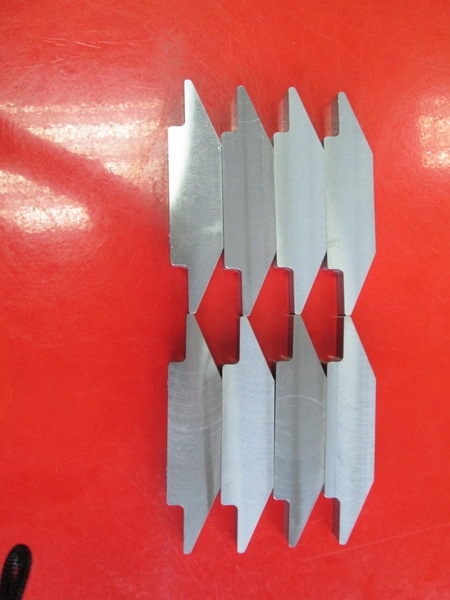 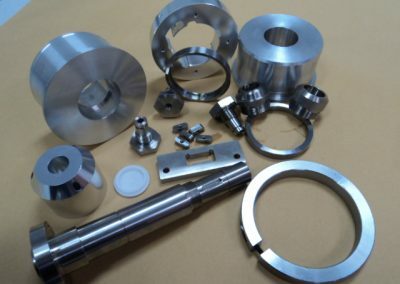 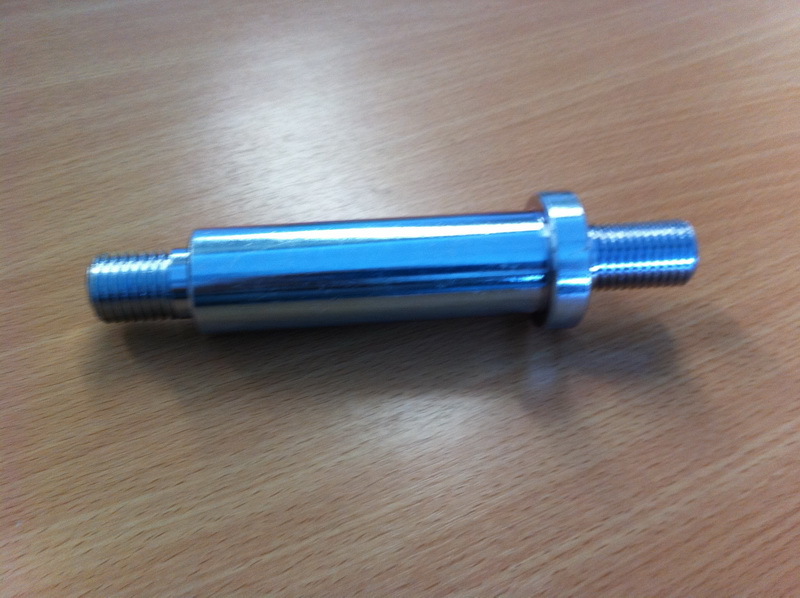 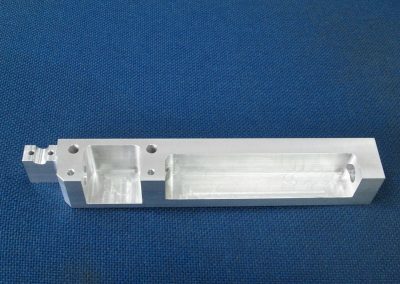 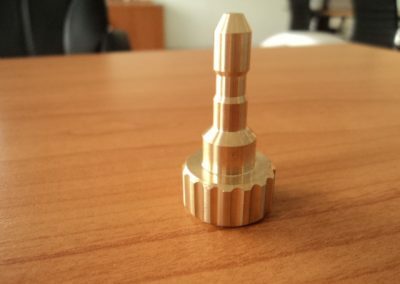 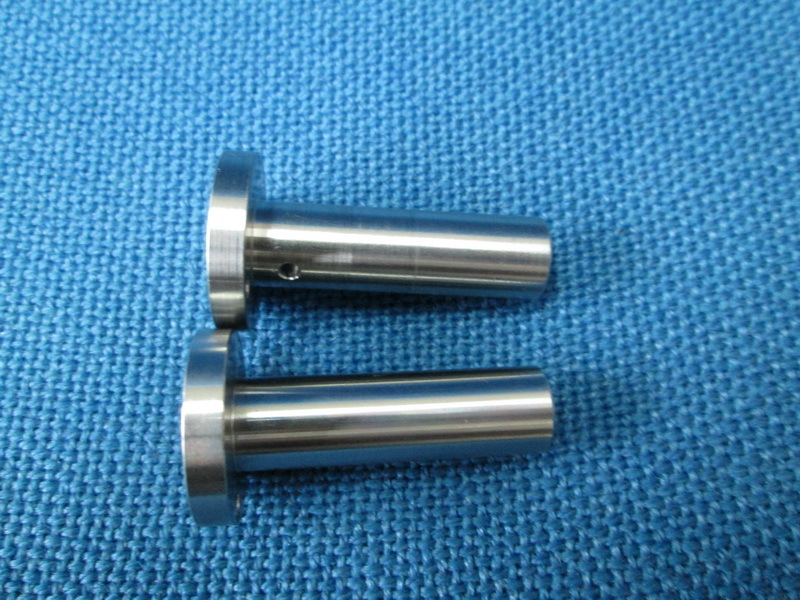 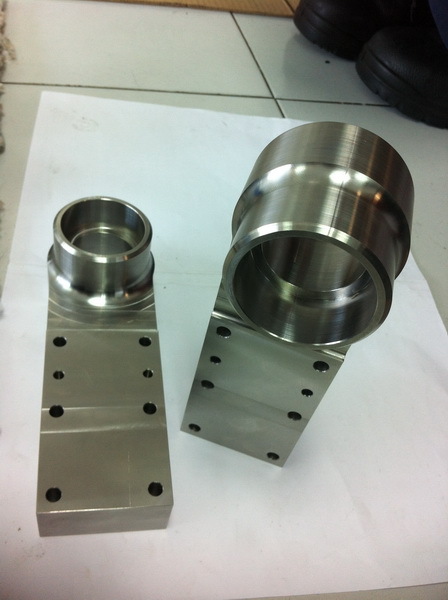 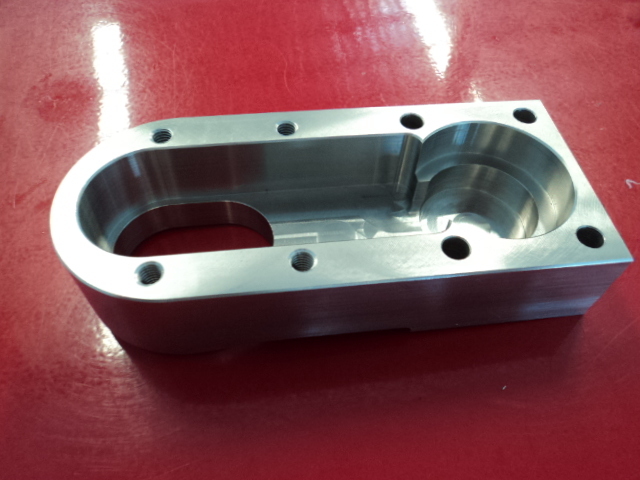 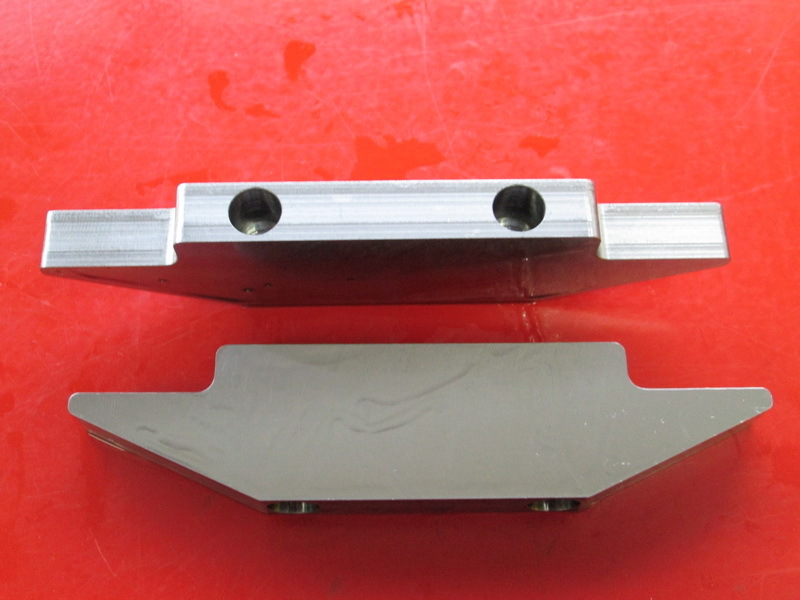 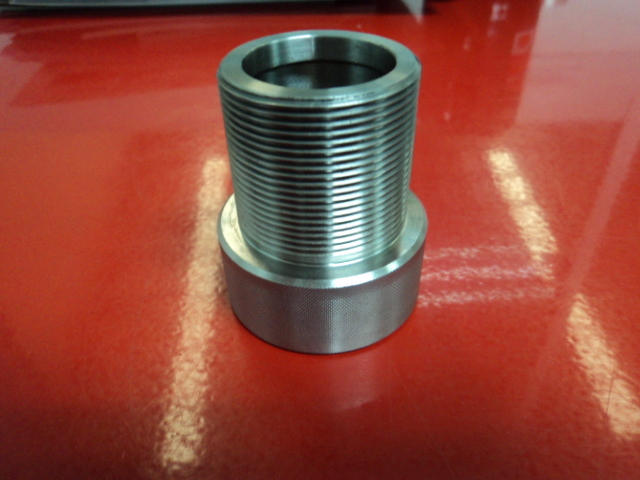 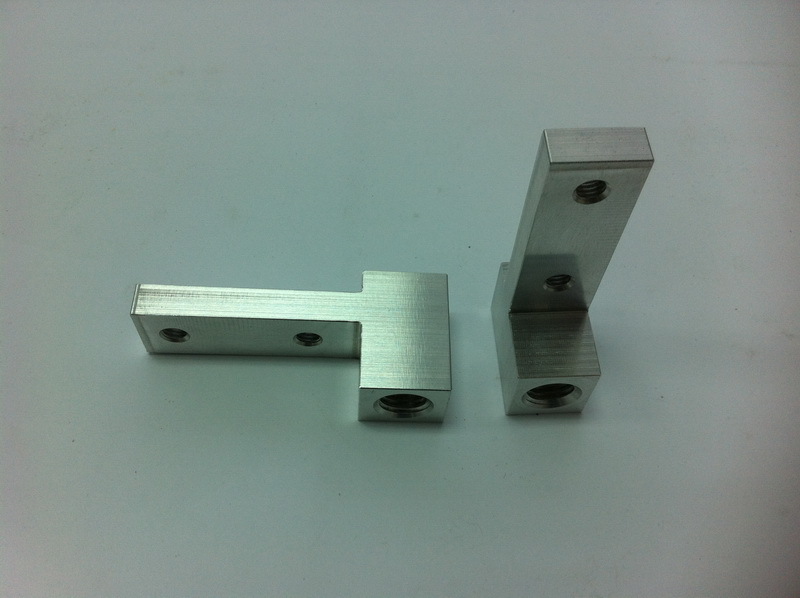 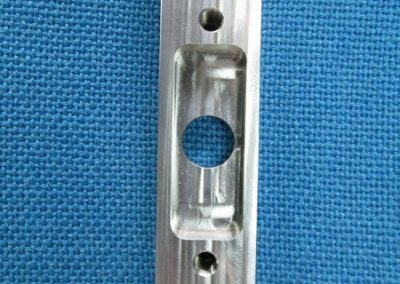 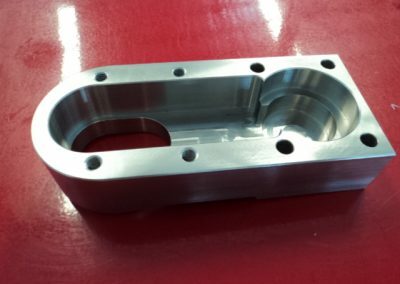 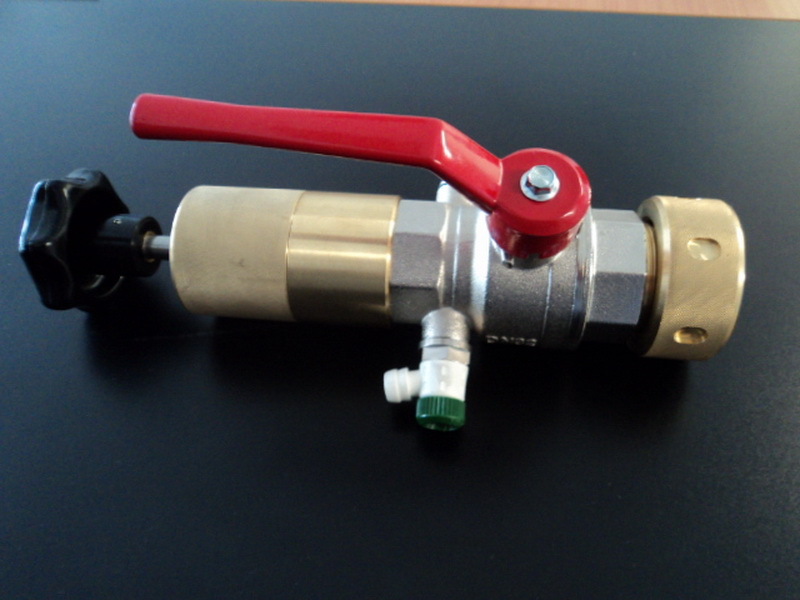 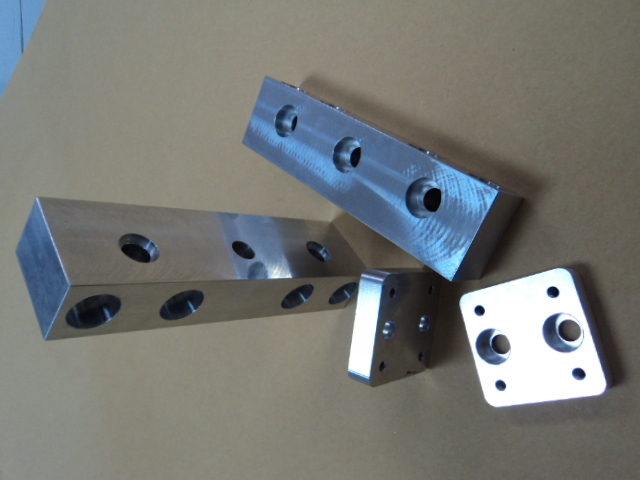 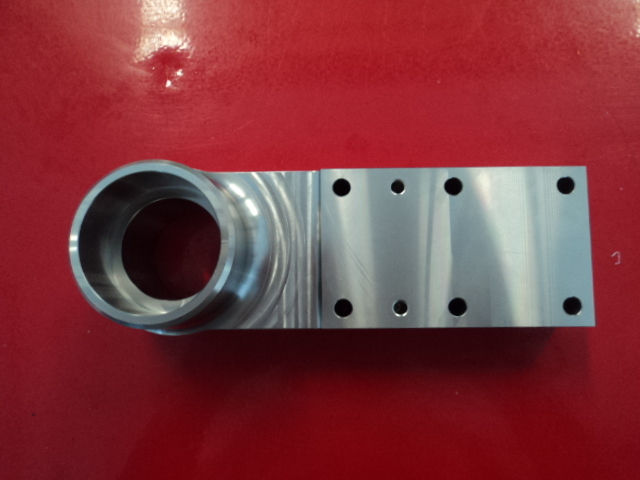 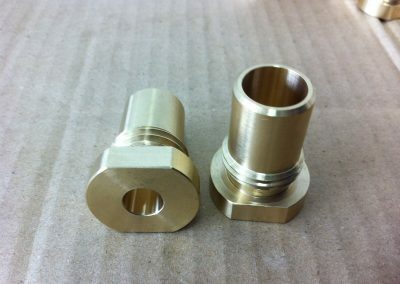 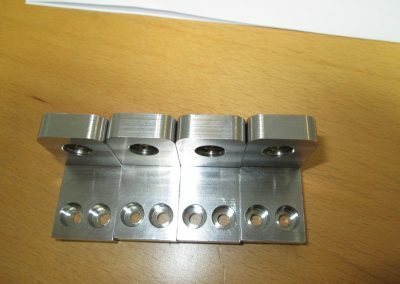 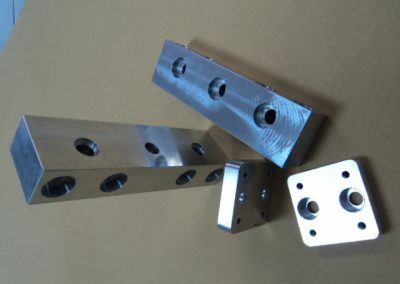 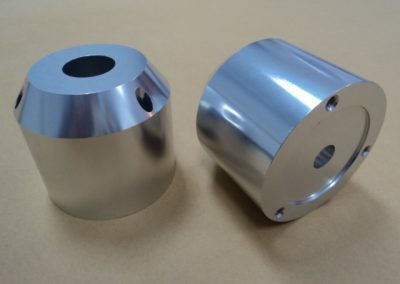 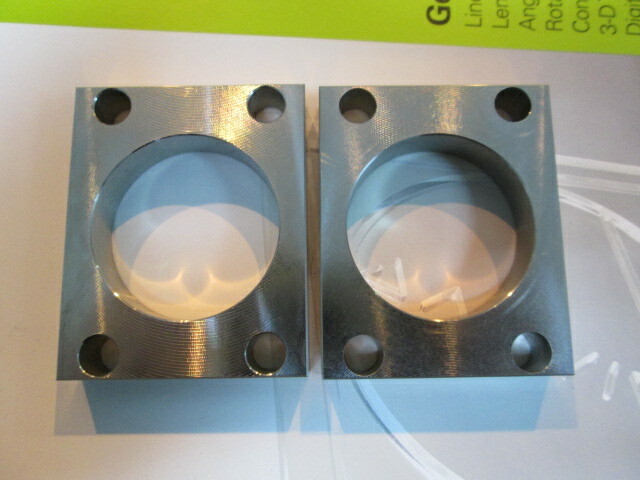 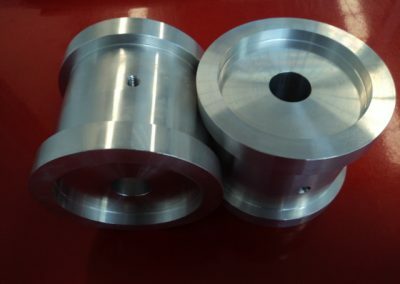 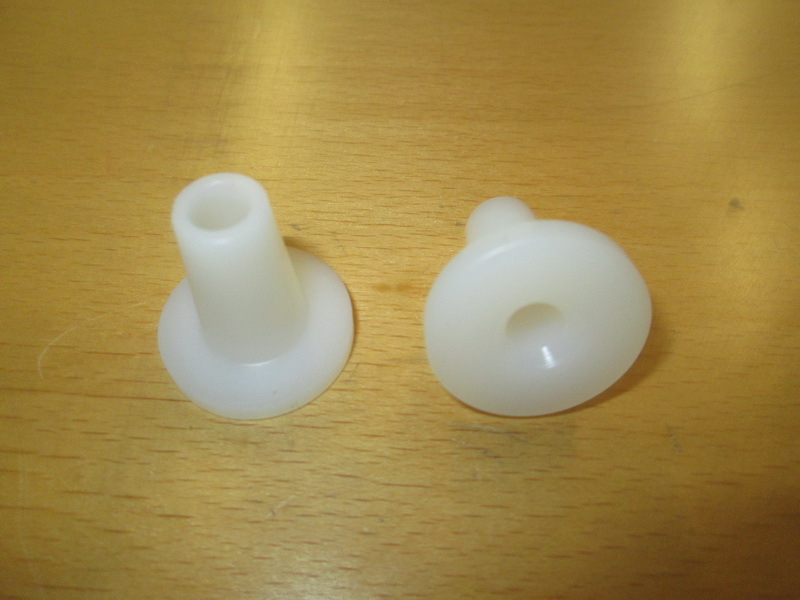 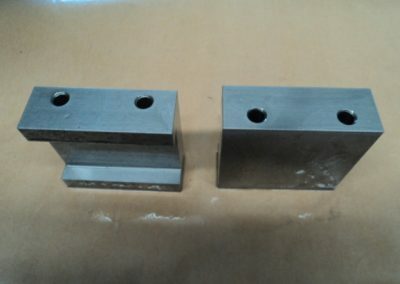 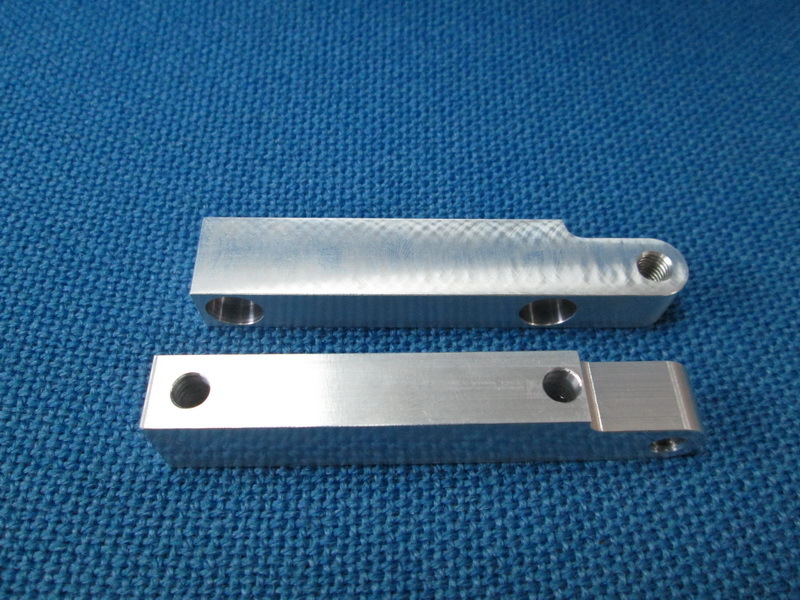 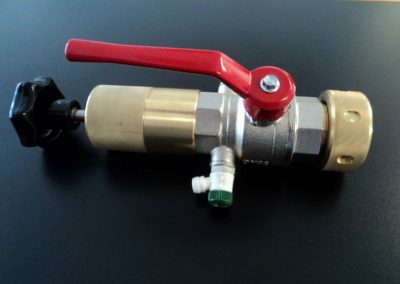 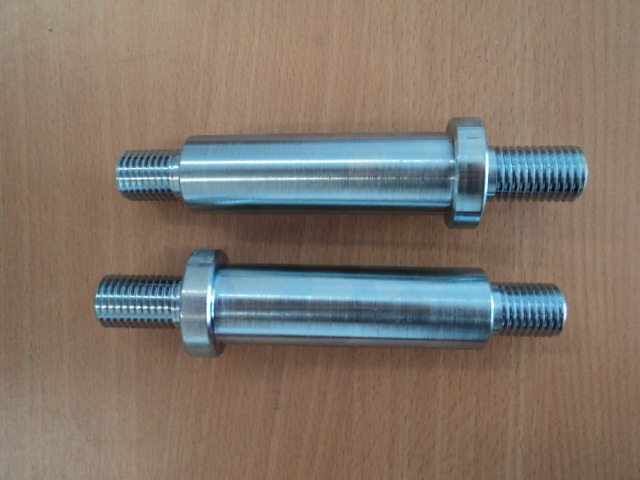 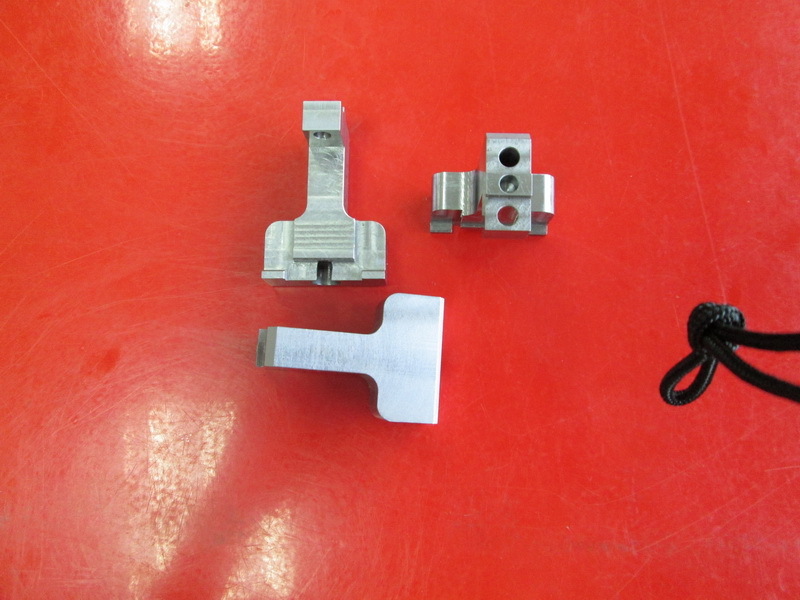 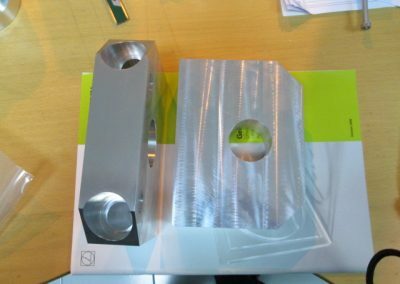 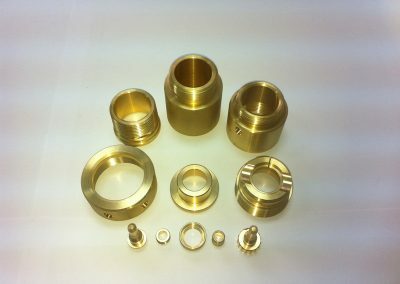 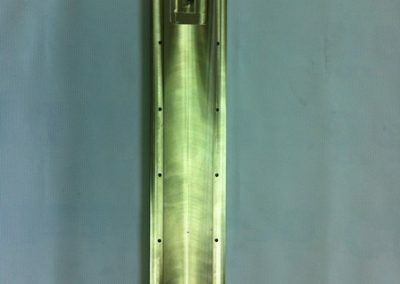 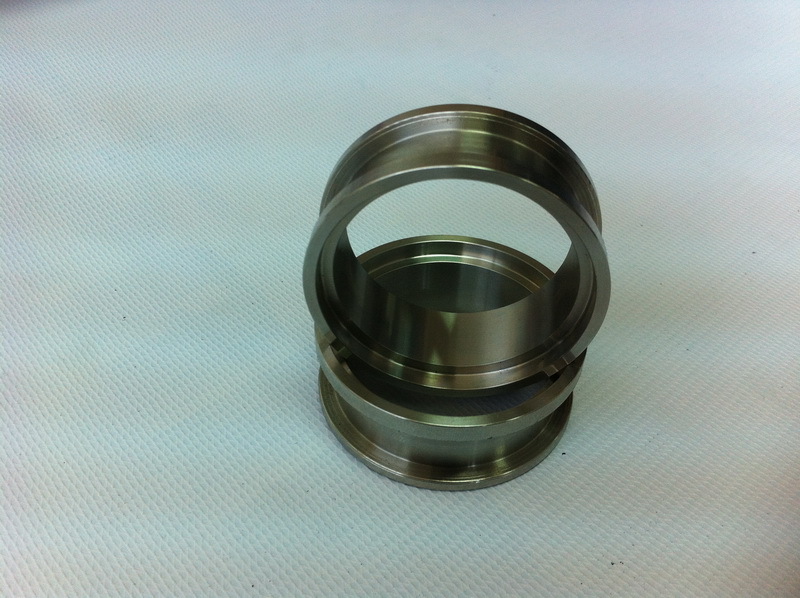 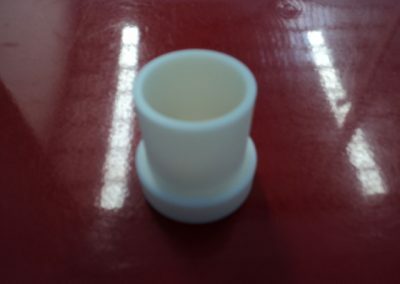 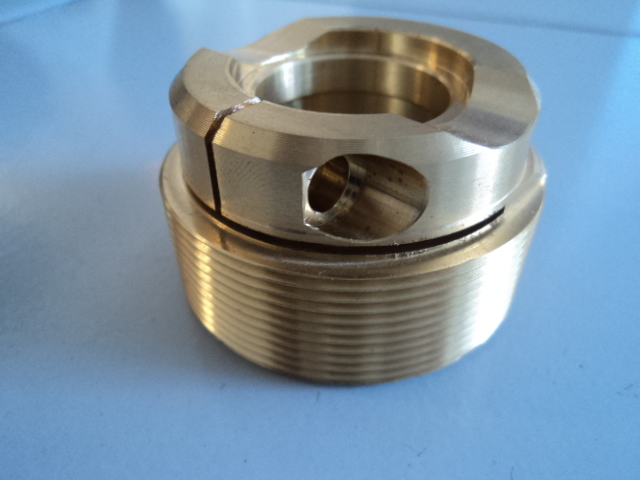 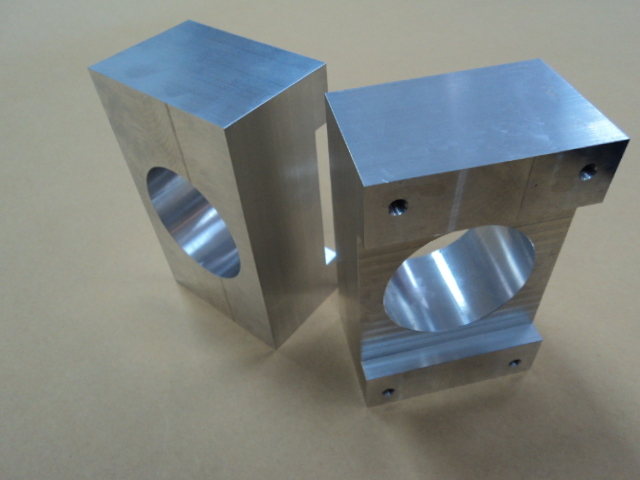 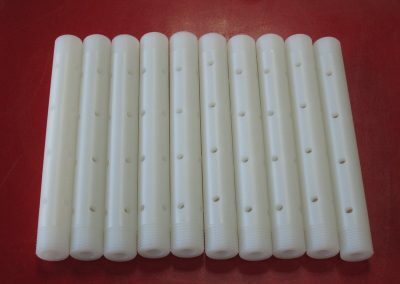 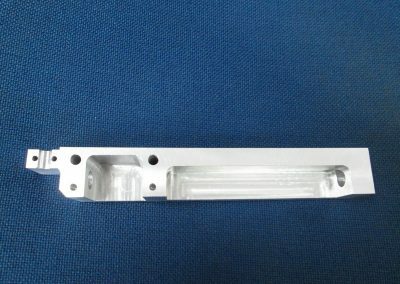 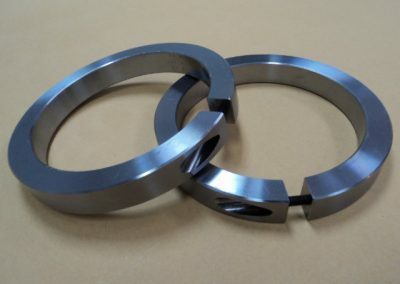 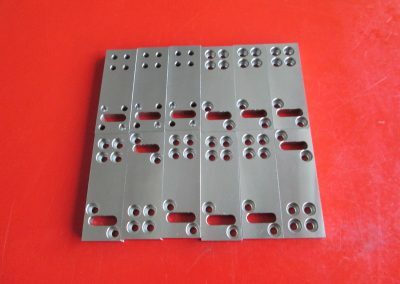 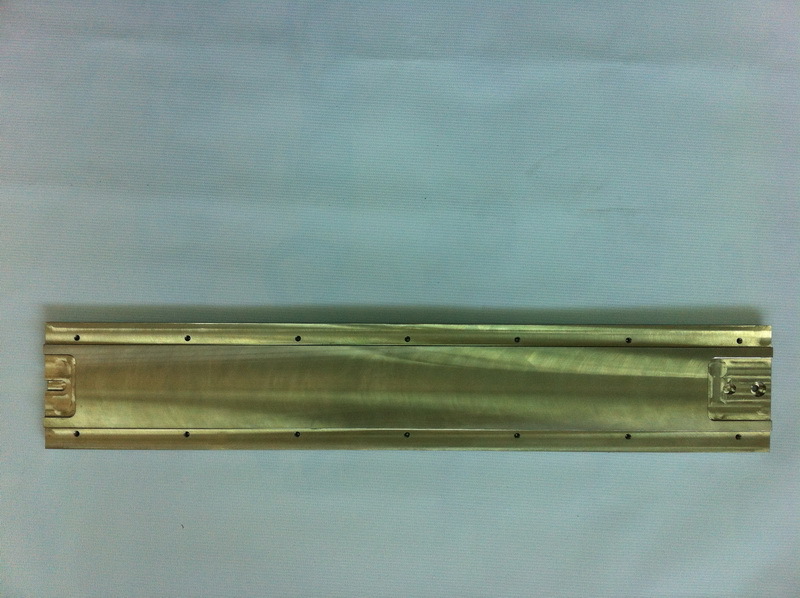 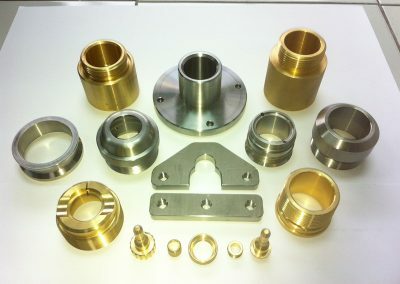 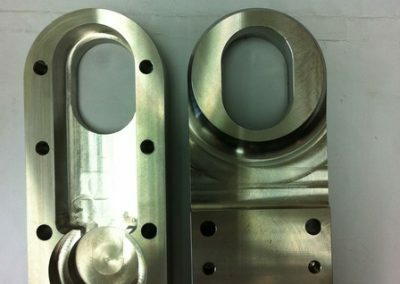 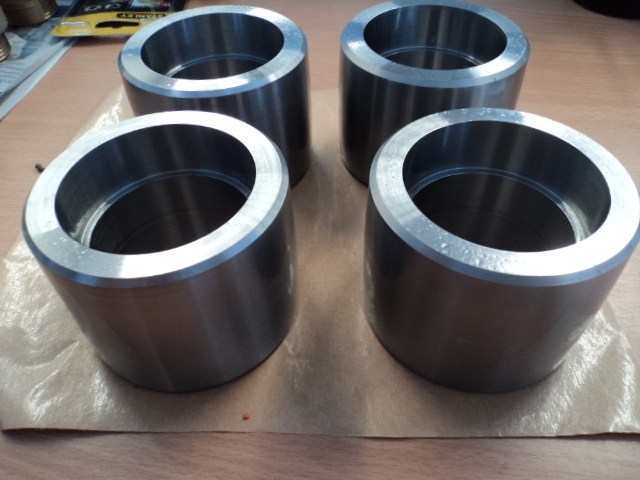 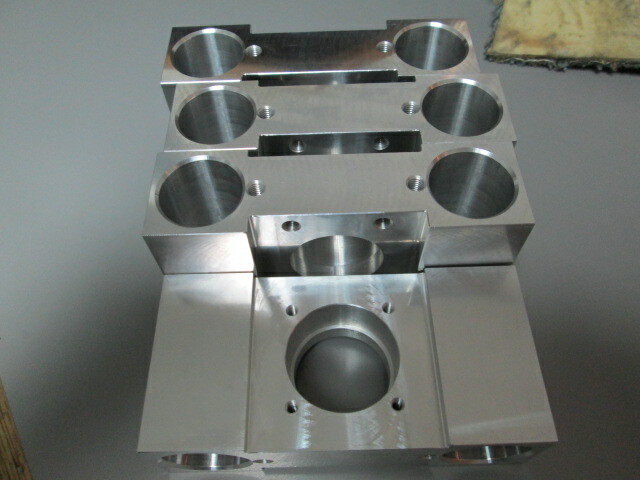 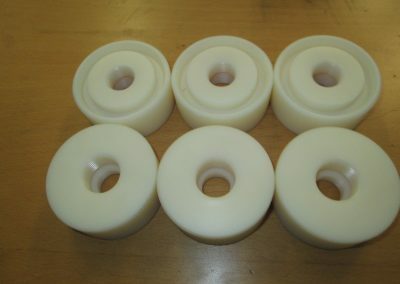 These components are produced on CNC-machines with the latest computer technology, and are used in the production equipment in pharmaceutical, medical, food and other industries.